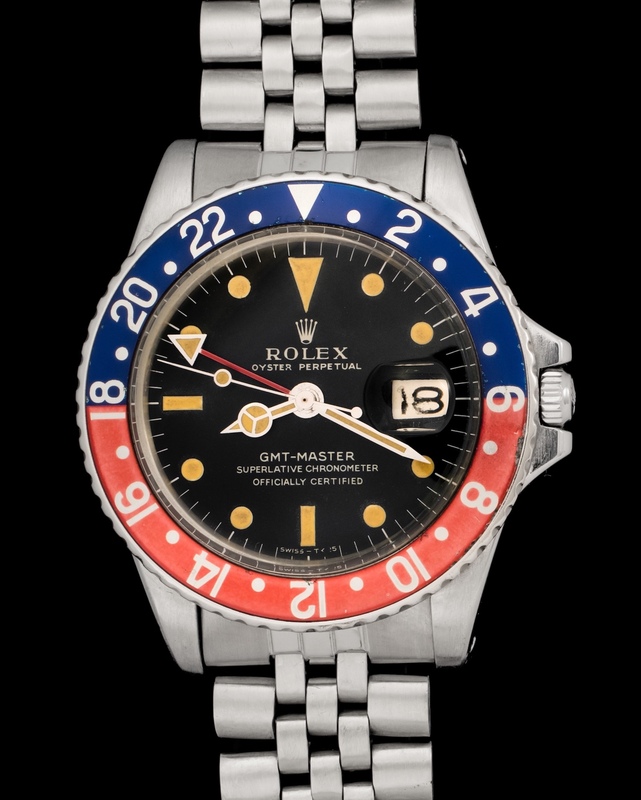 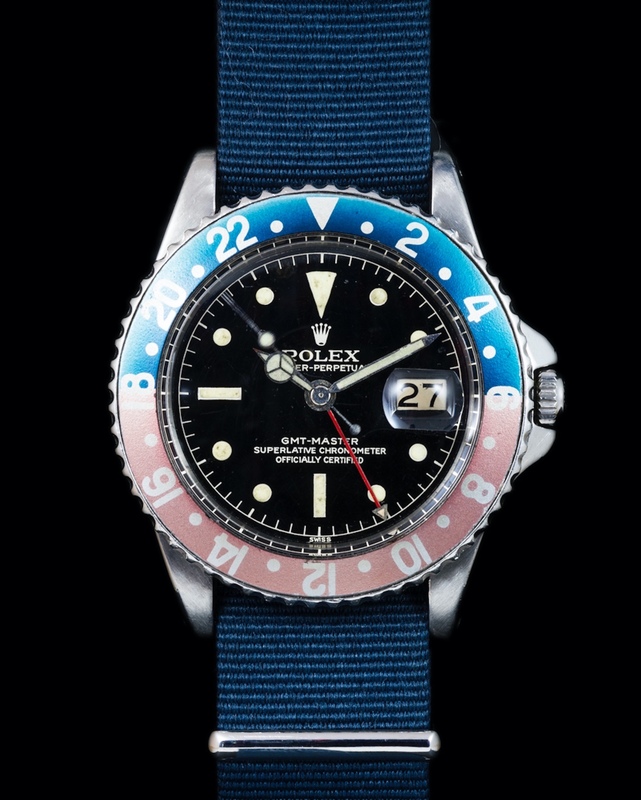 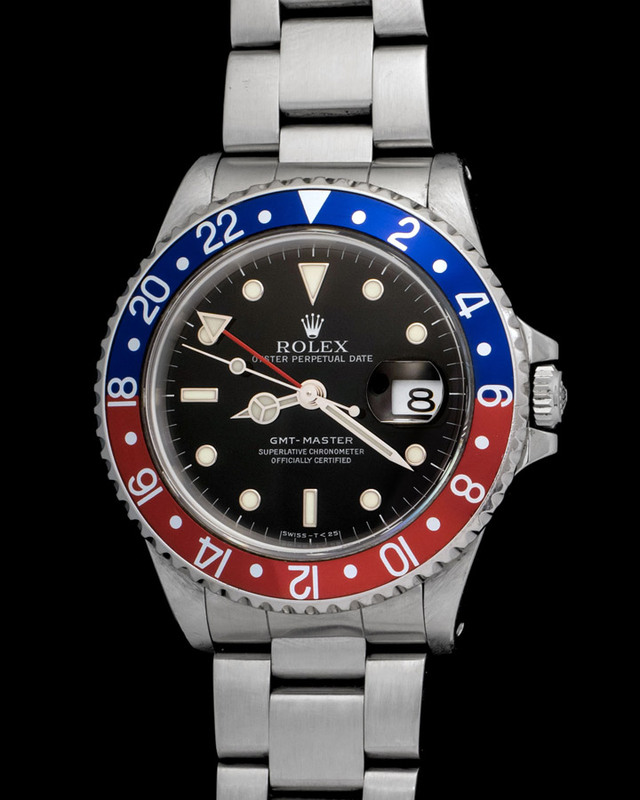 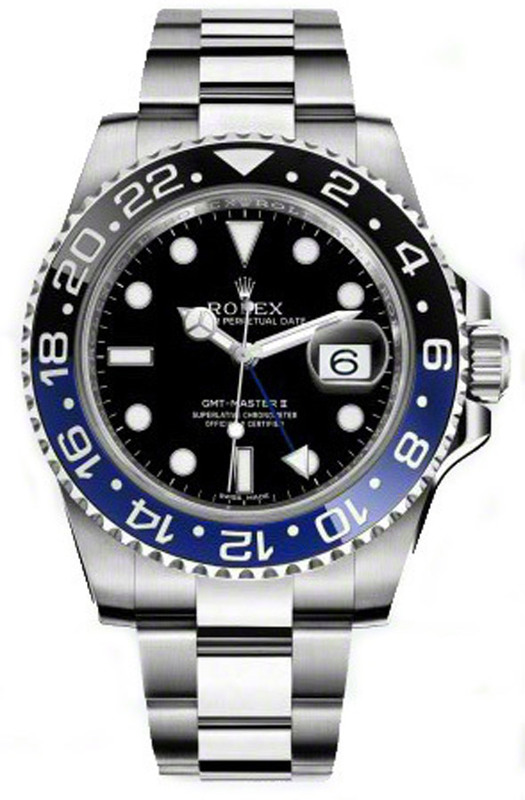 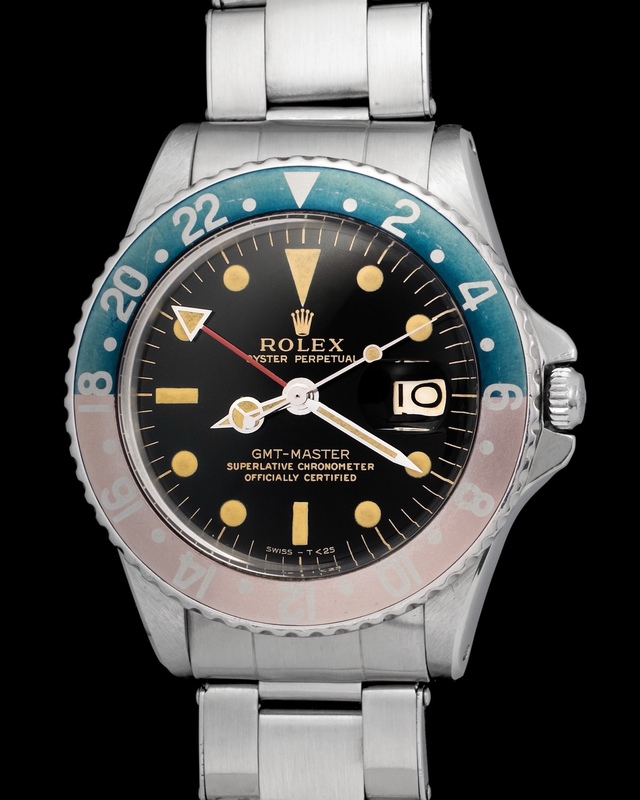 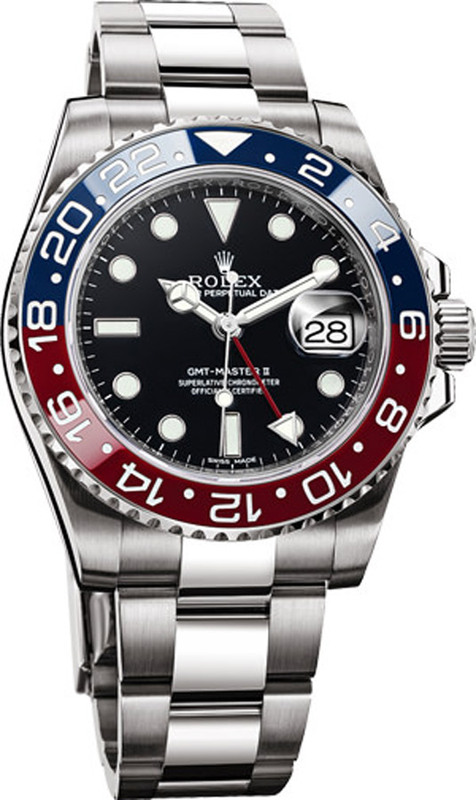 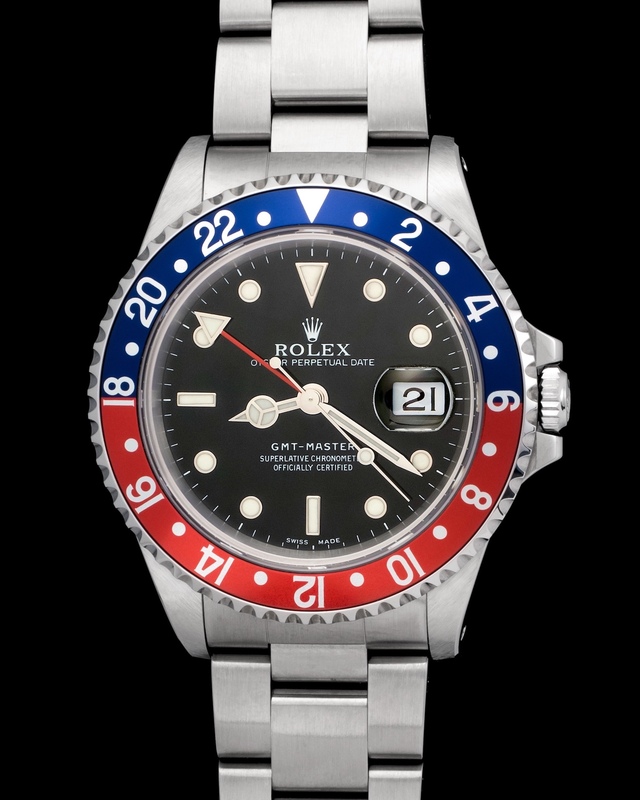 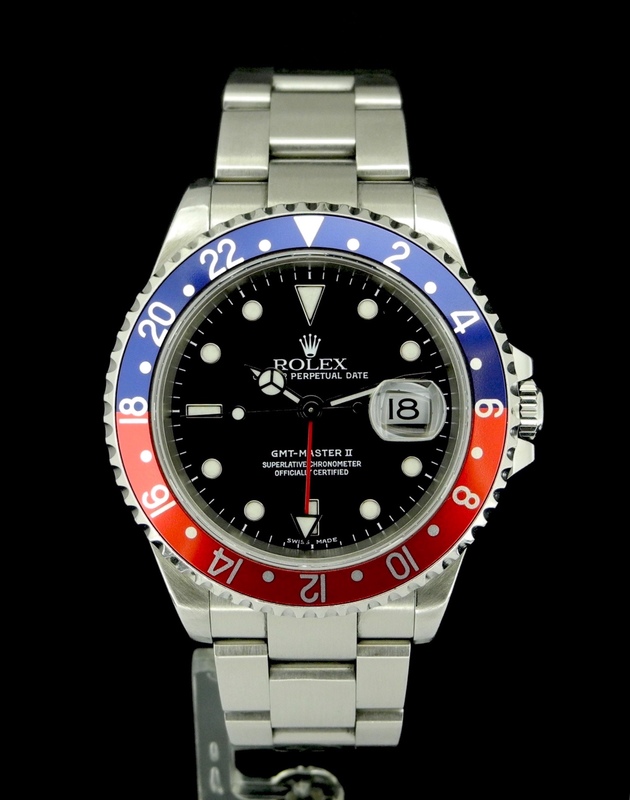 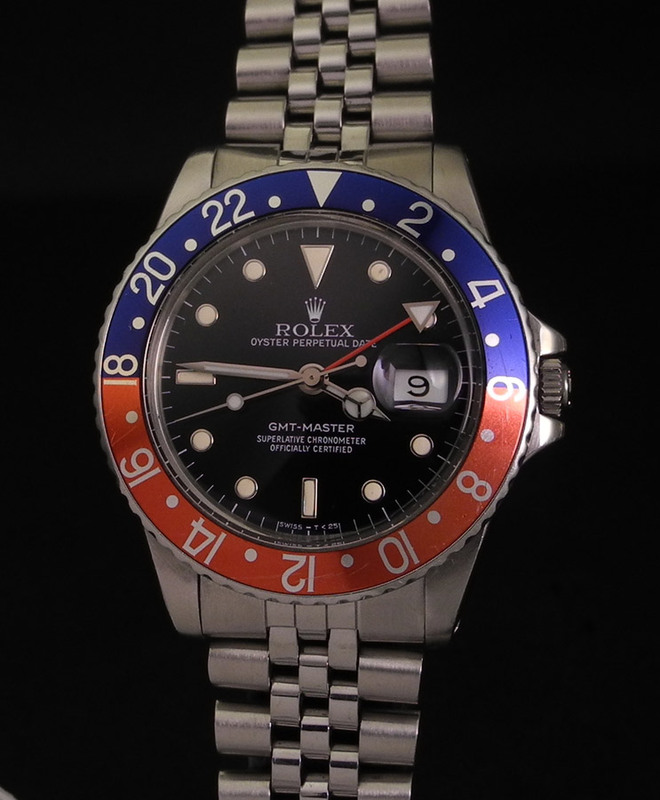 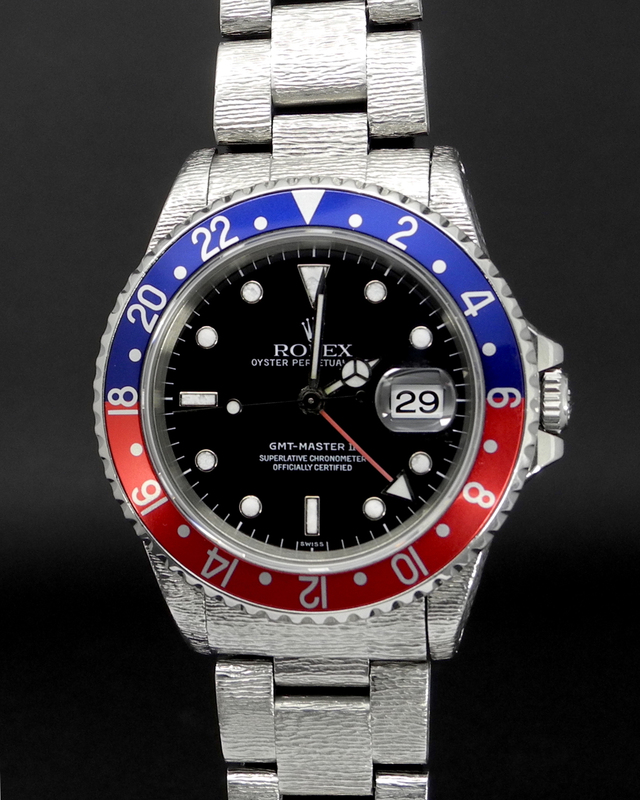 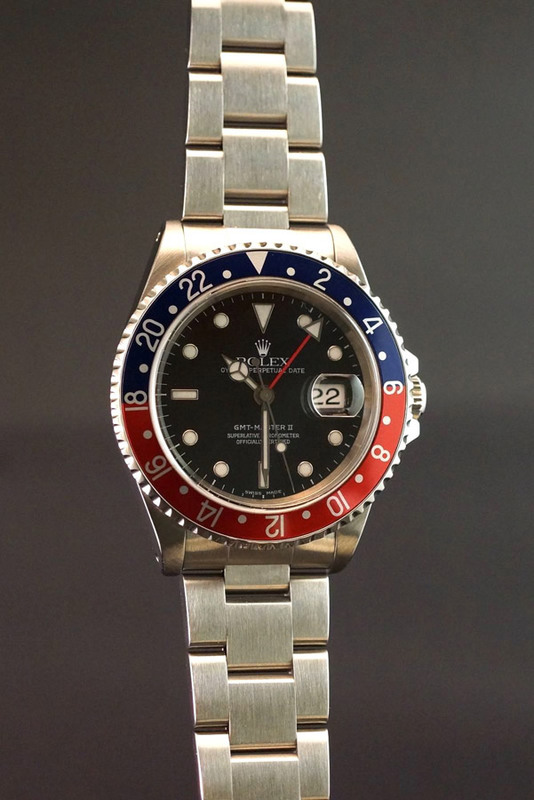 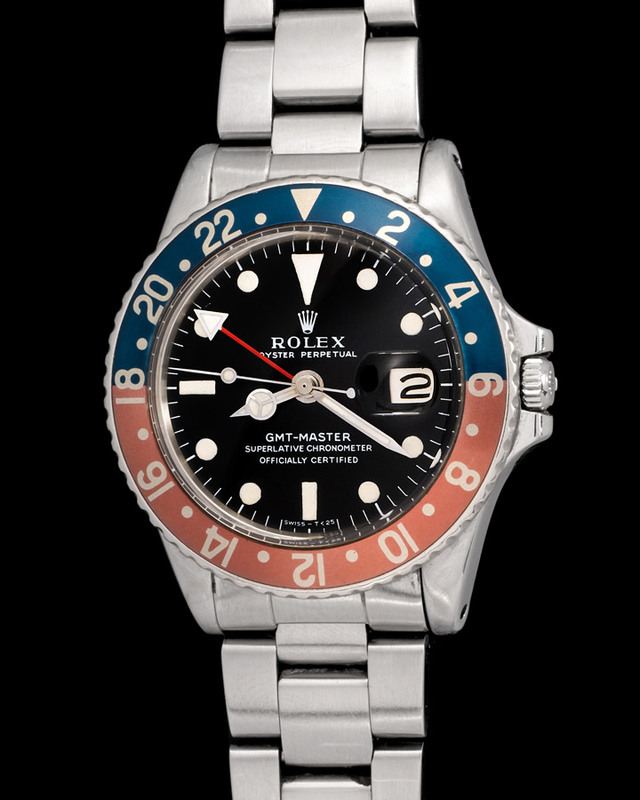 To many the GMT is Rolex's finest creation. 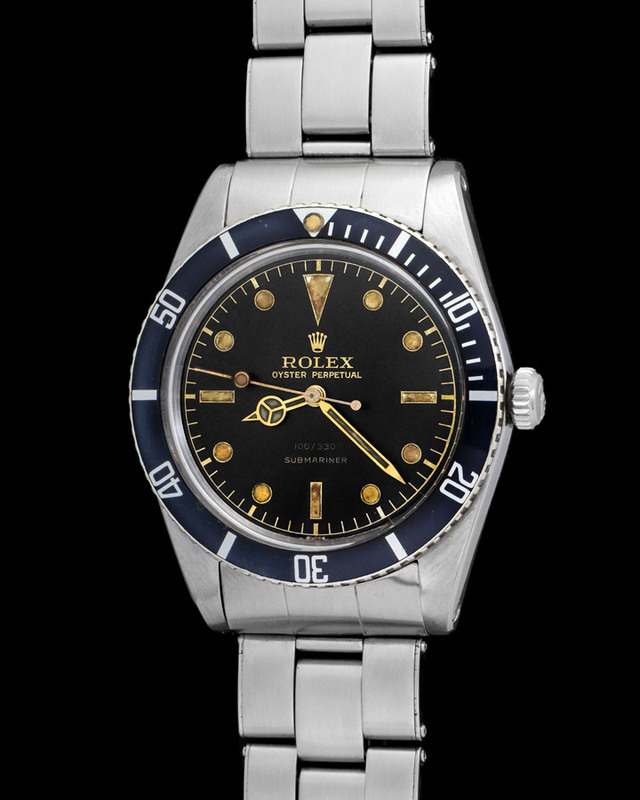 It's a model that hasn't disappointed once, from the 6542 to the modern ones each one has its own different look and feel. 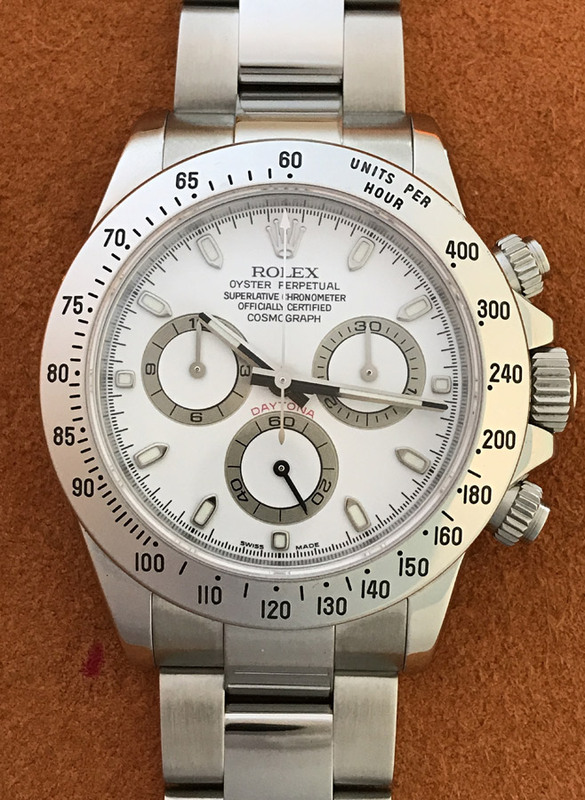 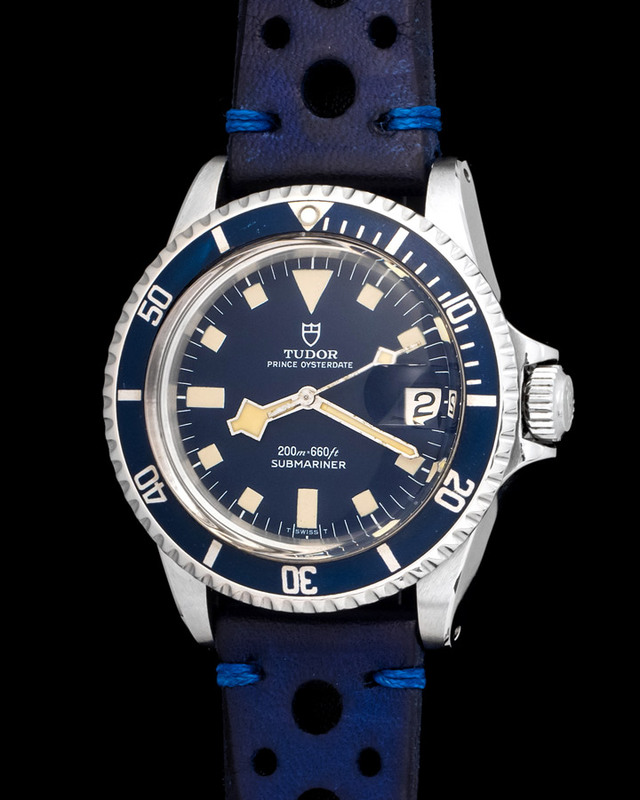 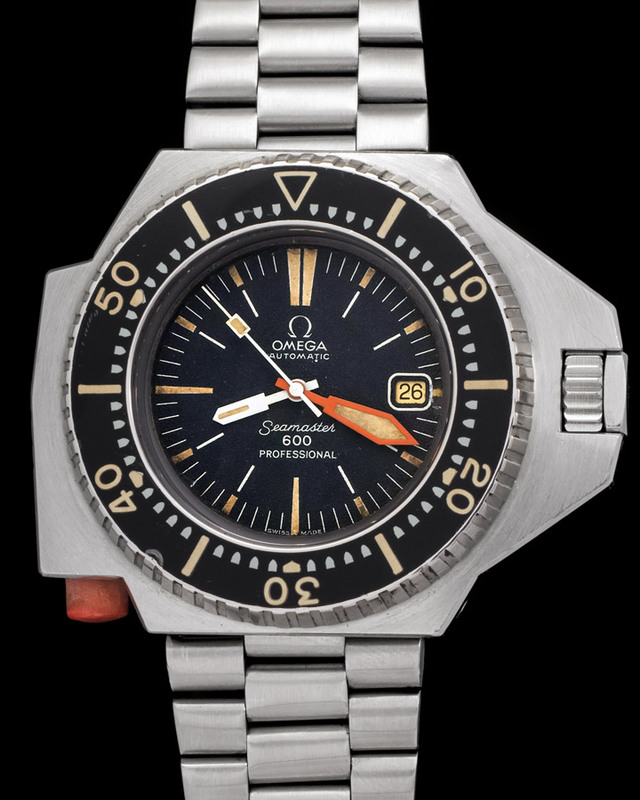 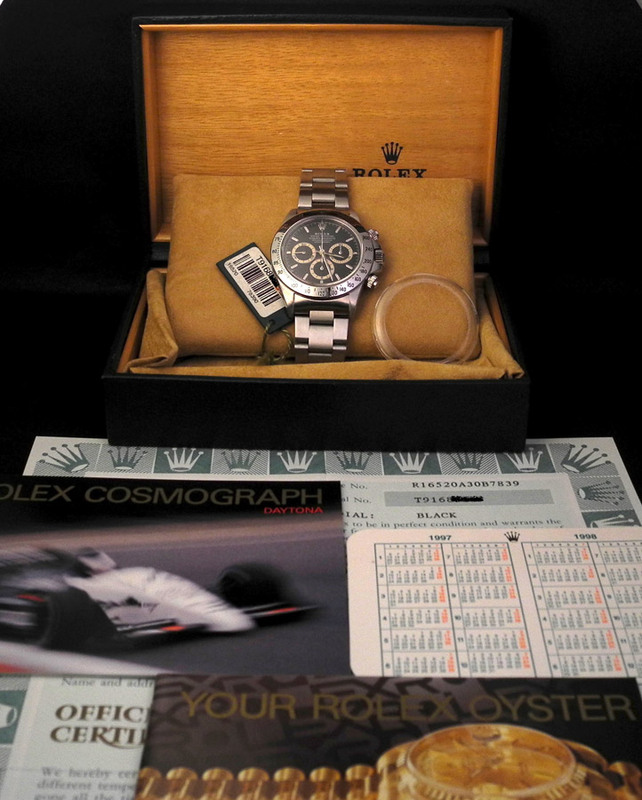 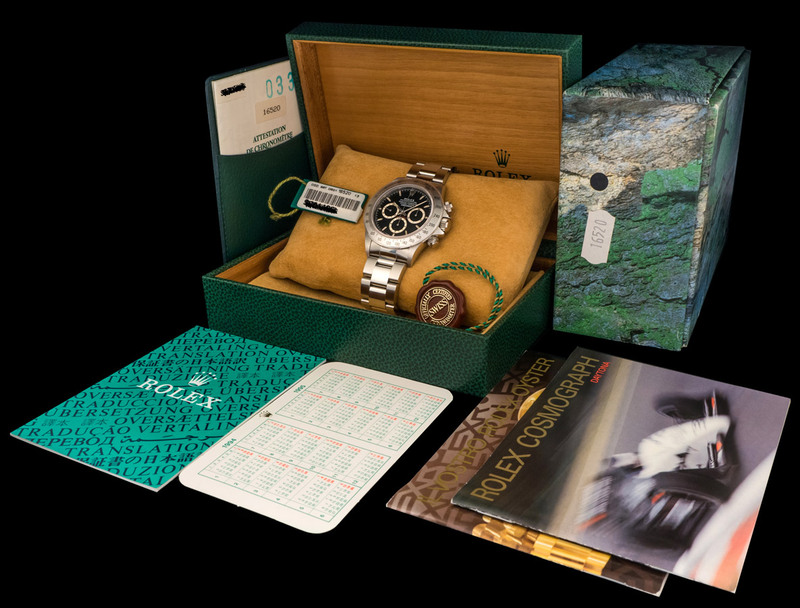 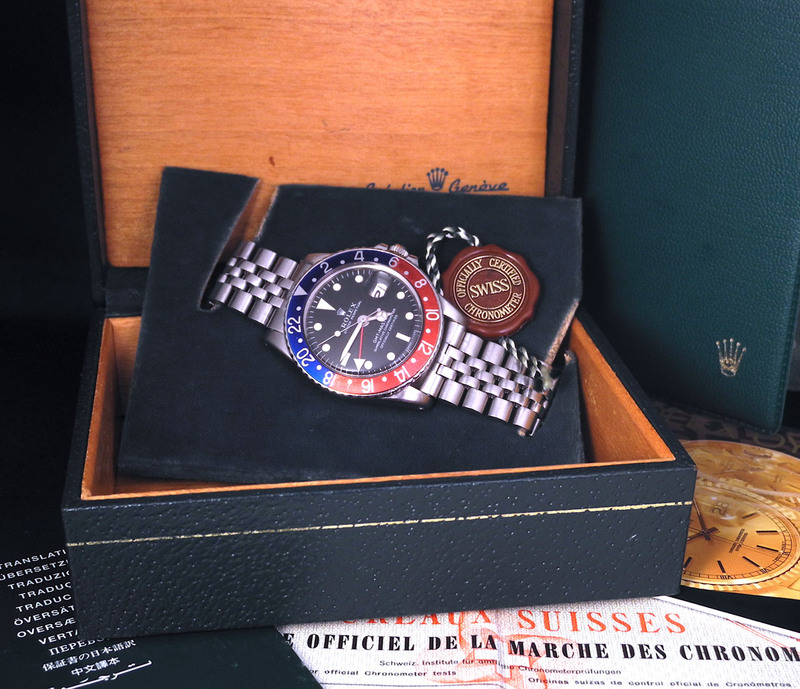 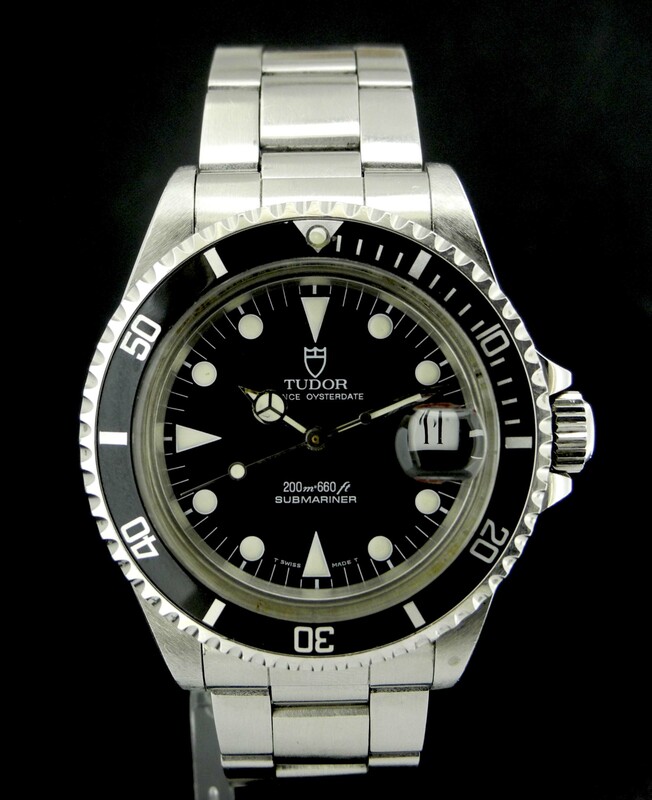 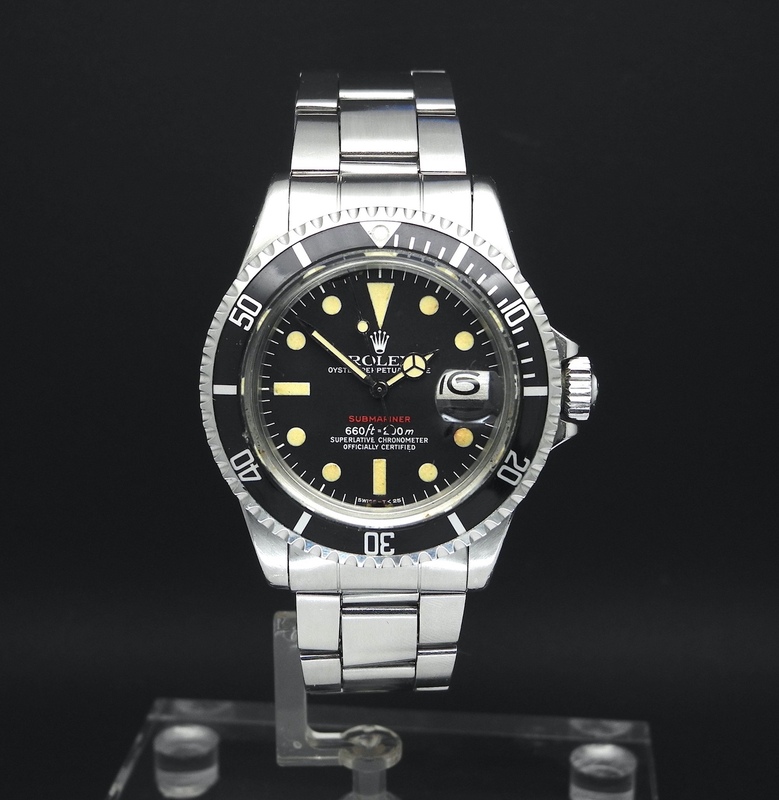 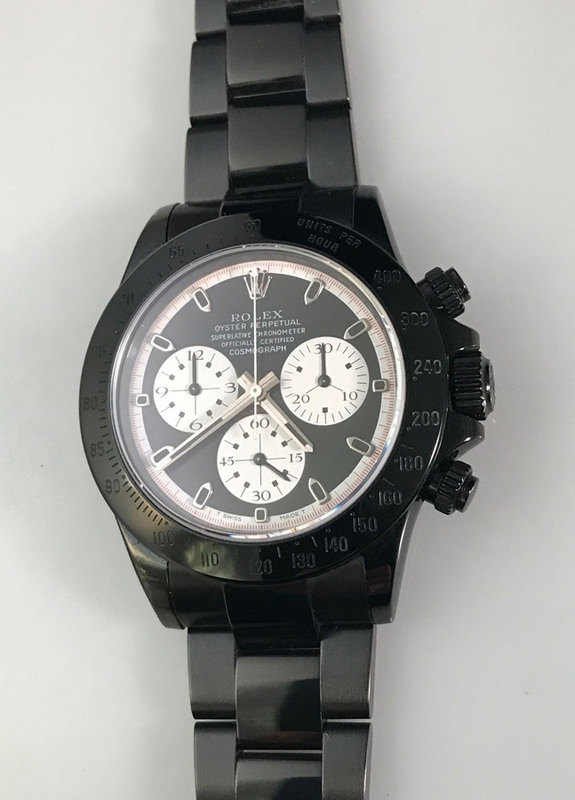 Here's a 16710 manufactured in 2001 and accompanied by its box and papers. 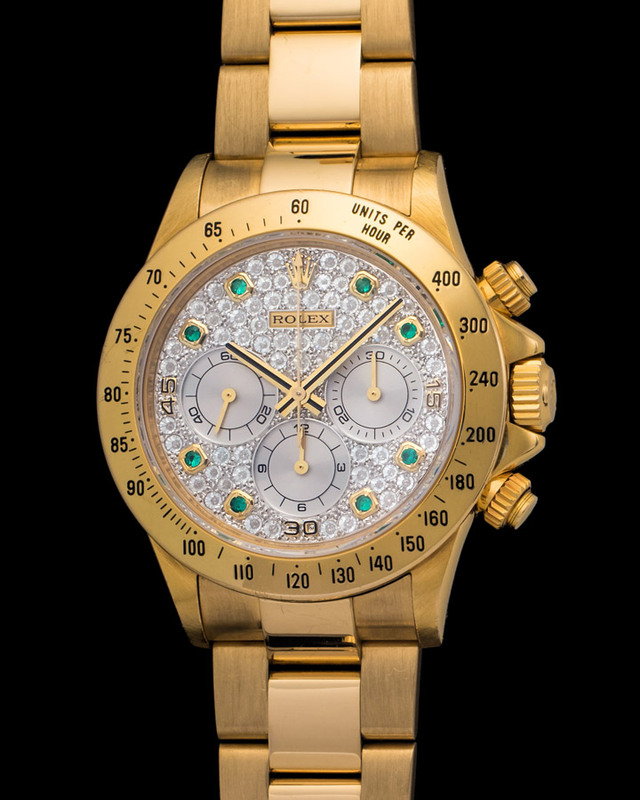 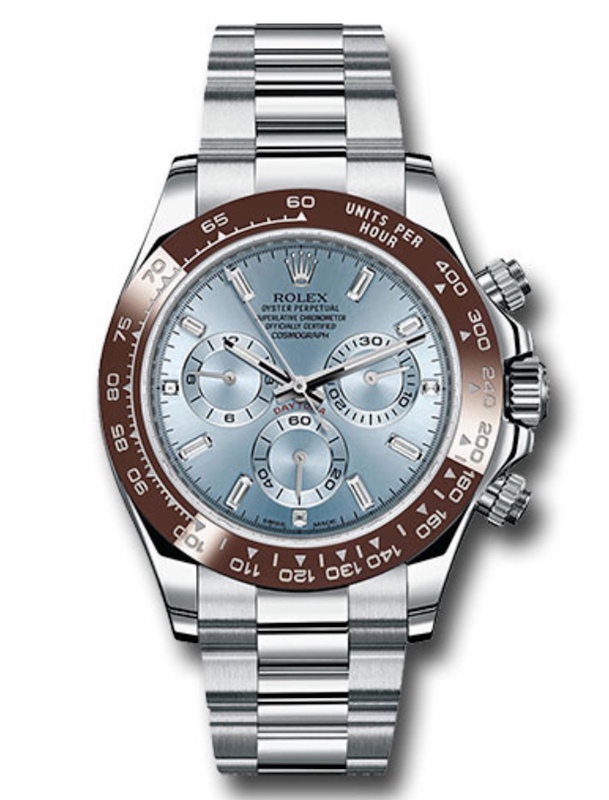 The case condition of the watch is beautiful and so is its Oyster bracelet. 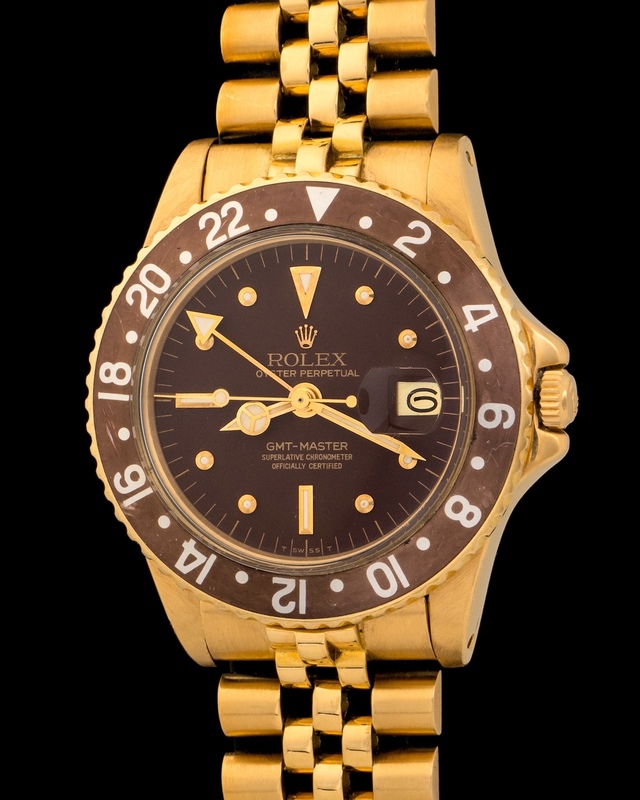 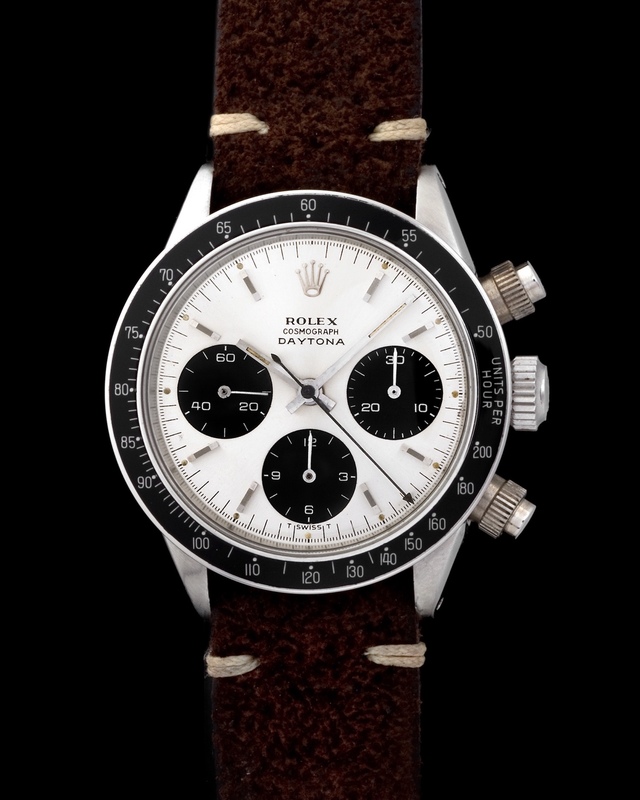 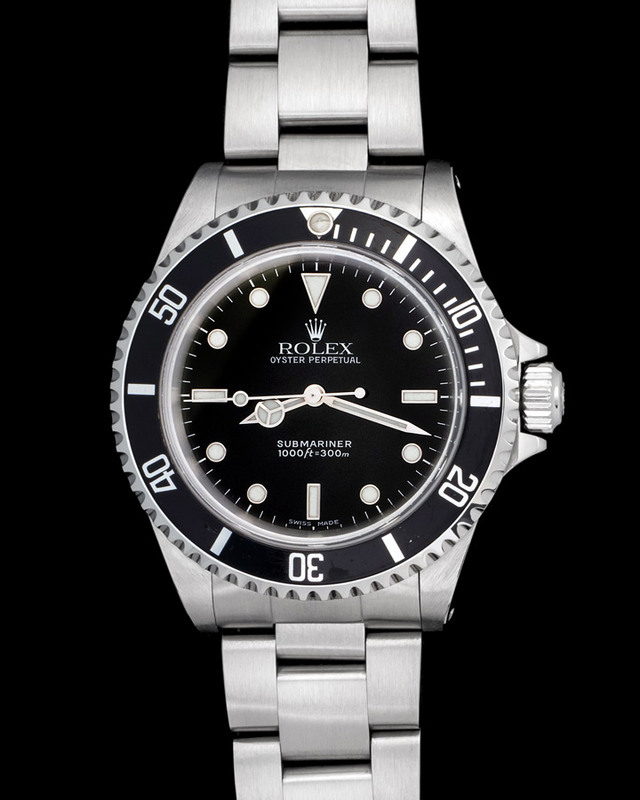 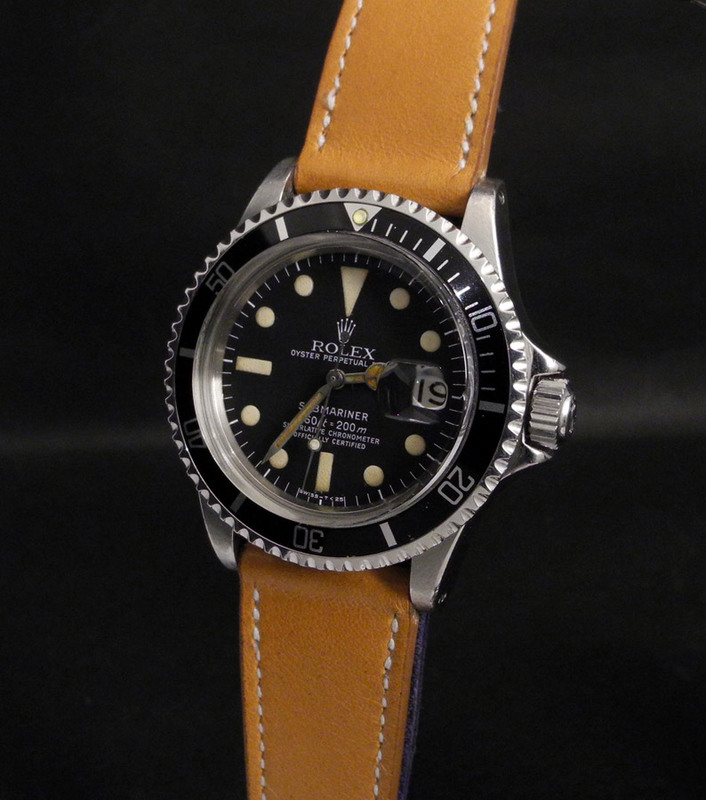 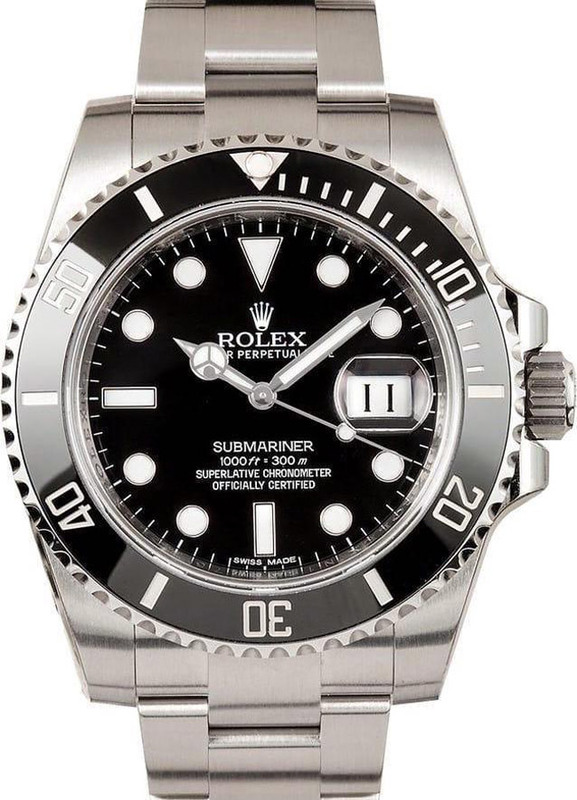 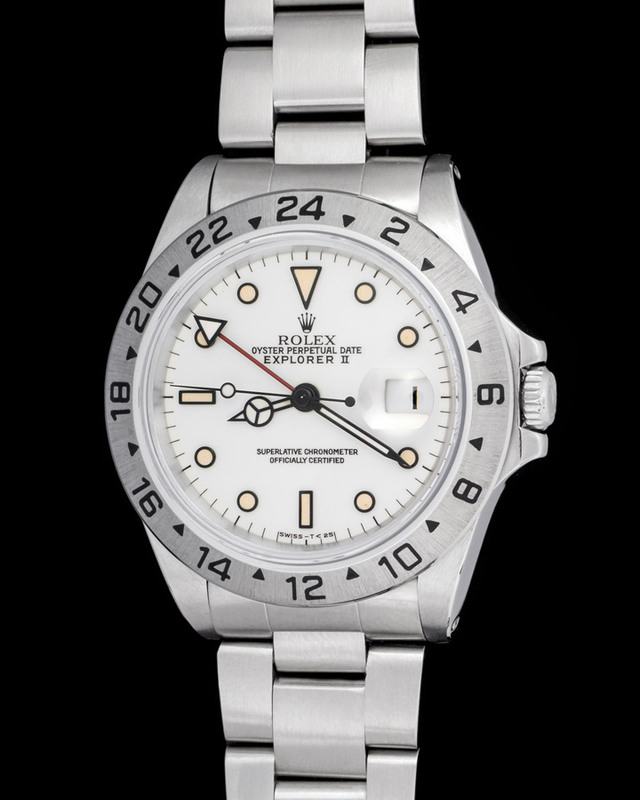 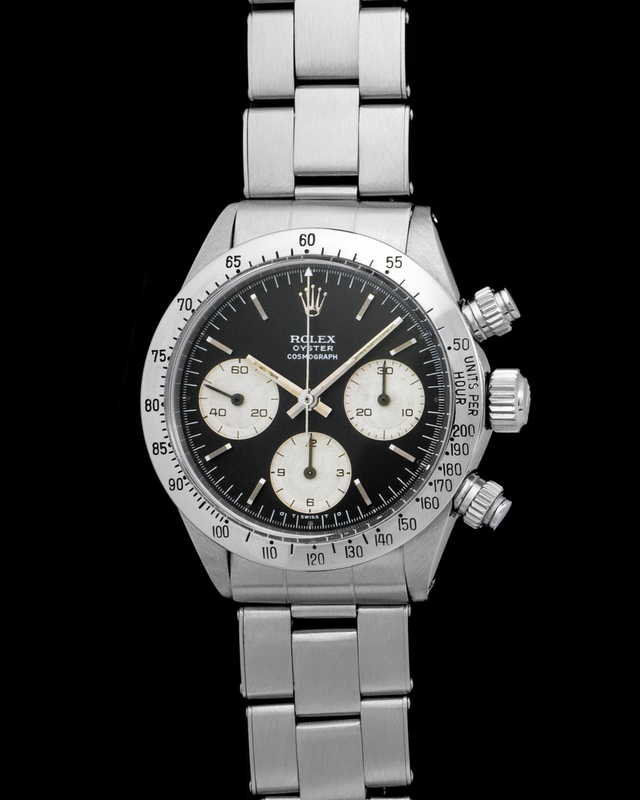 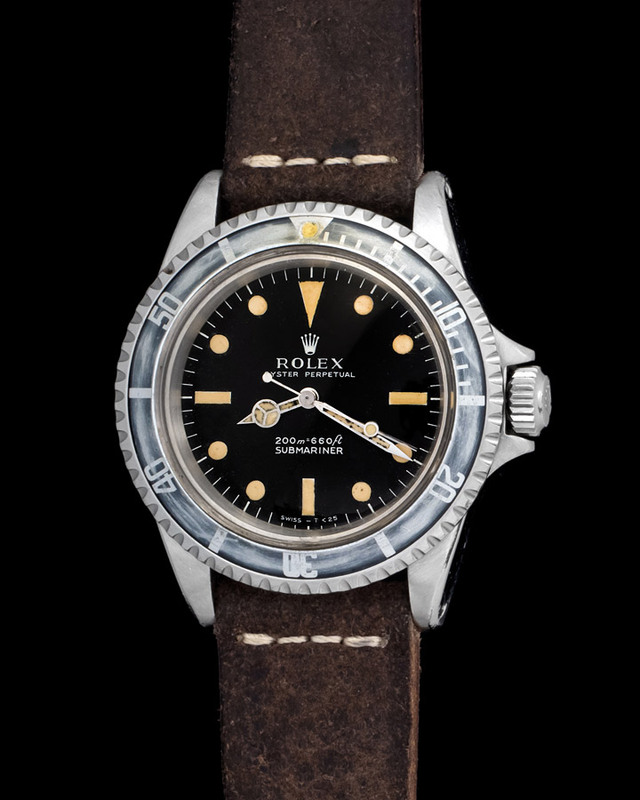 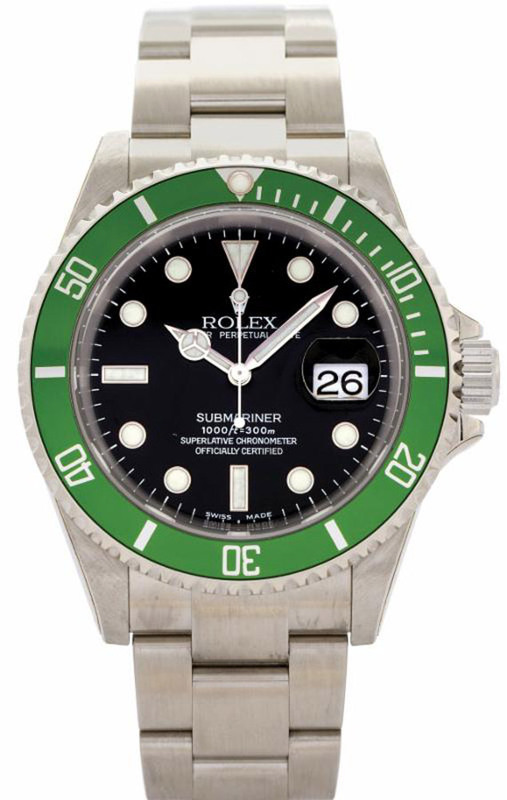 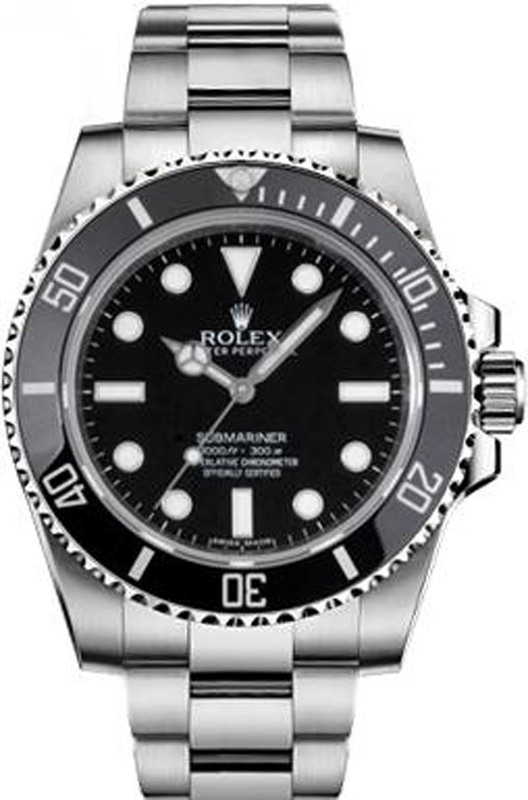 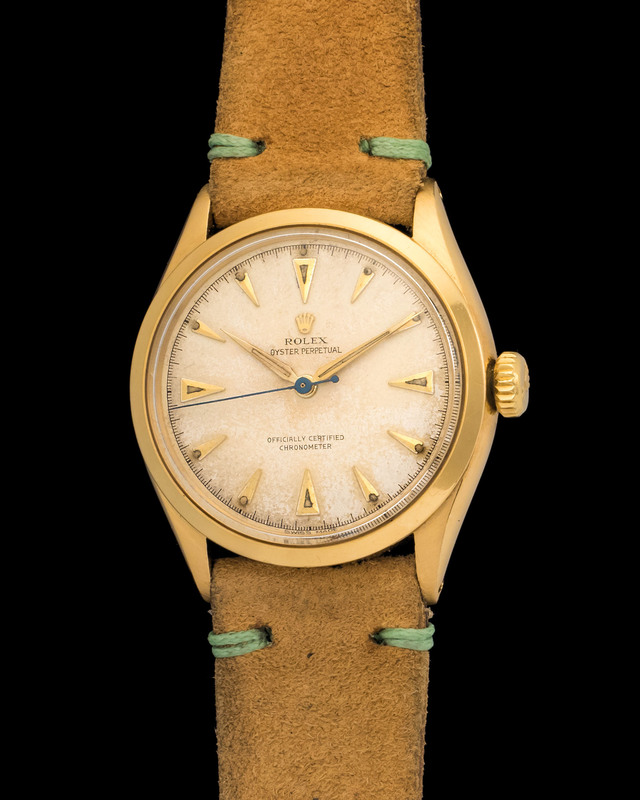 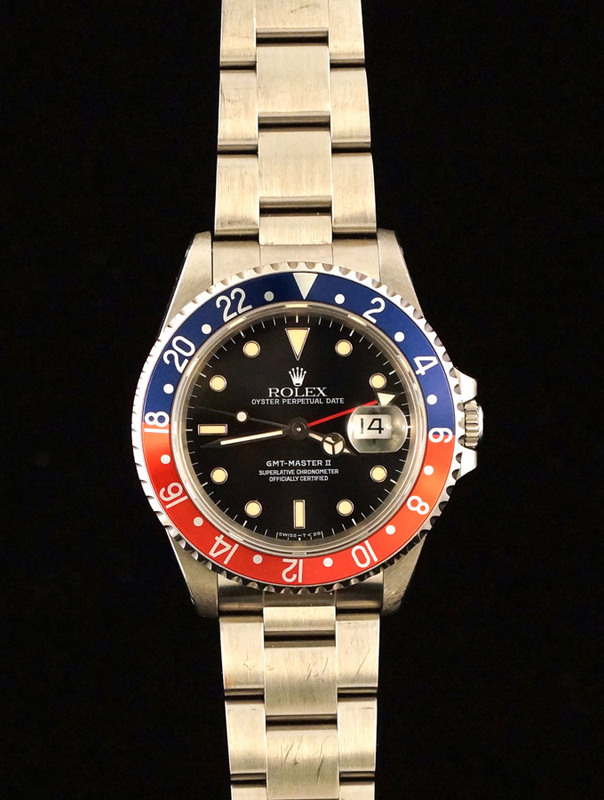 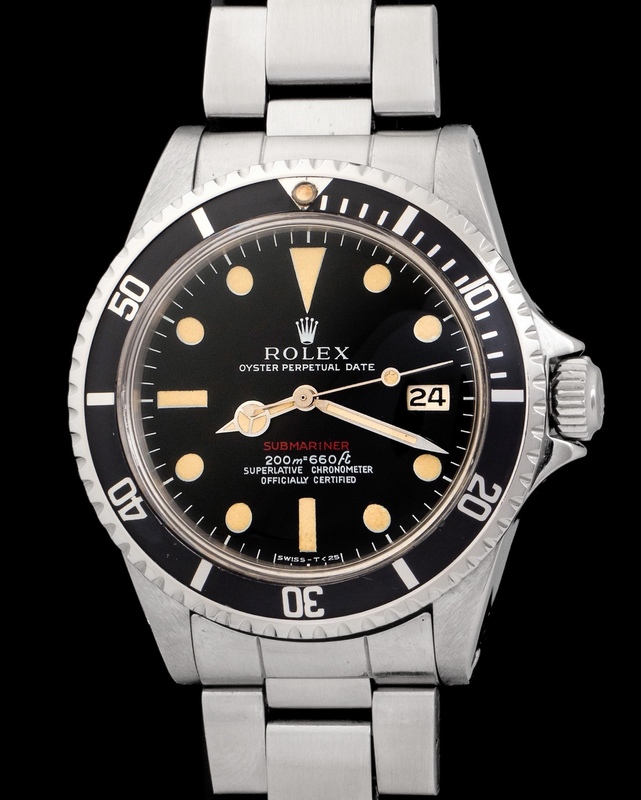 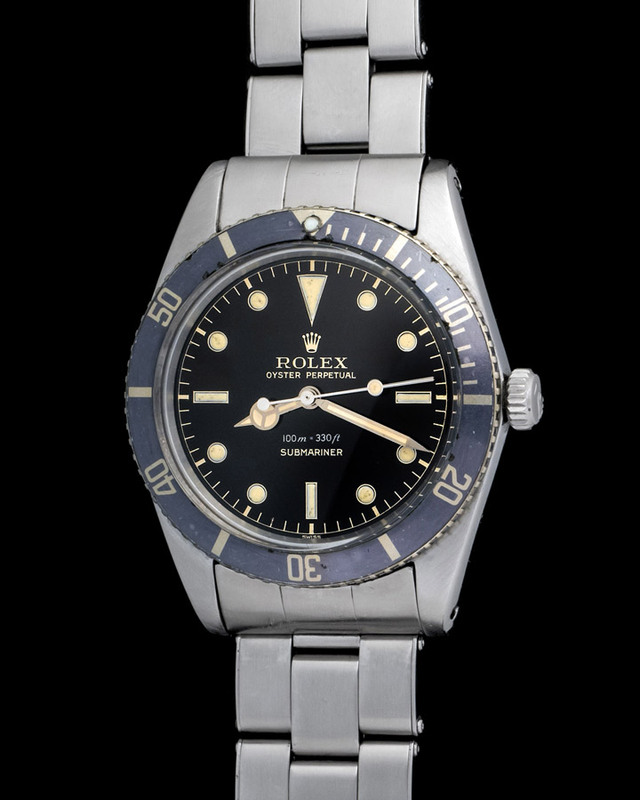 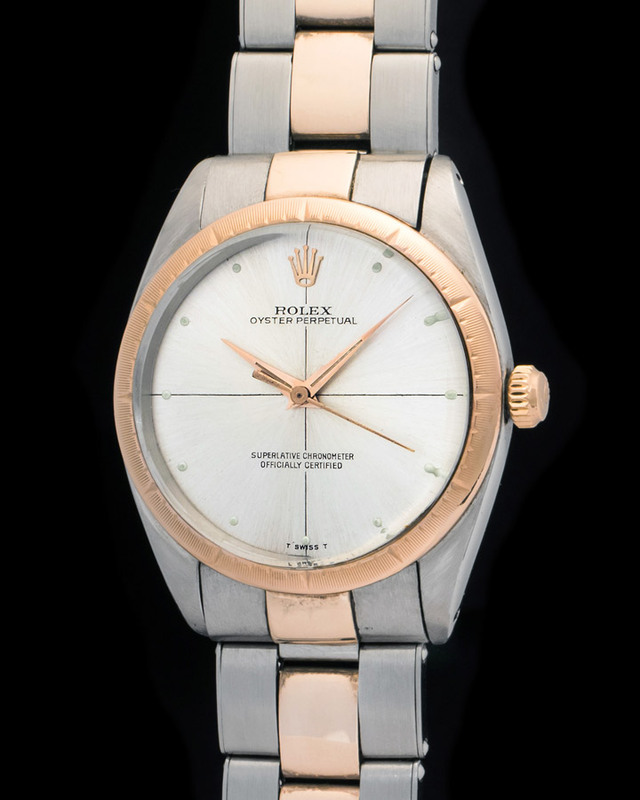 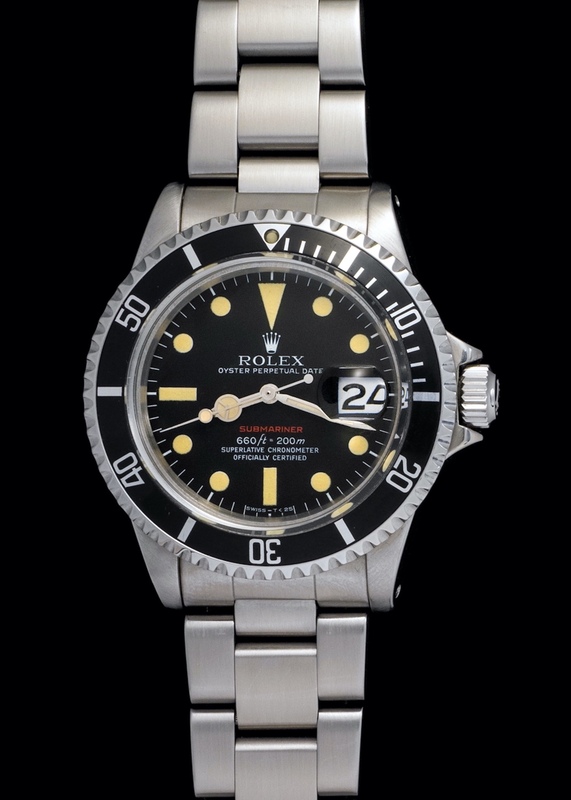 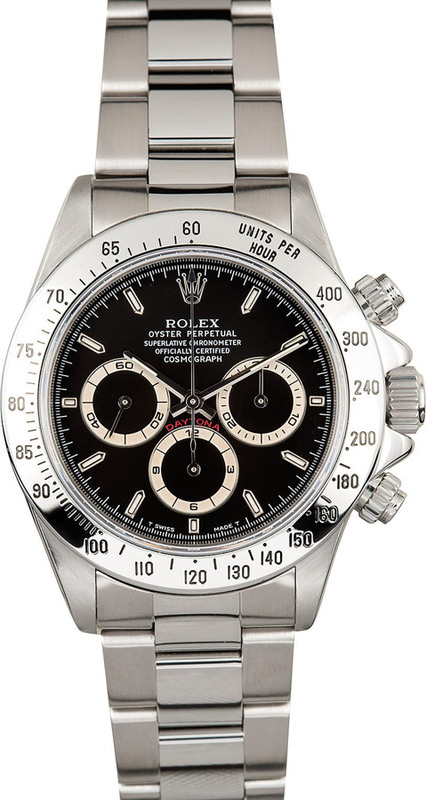 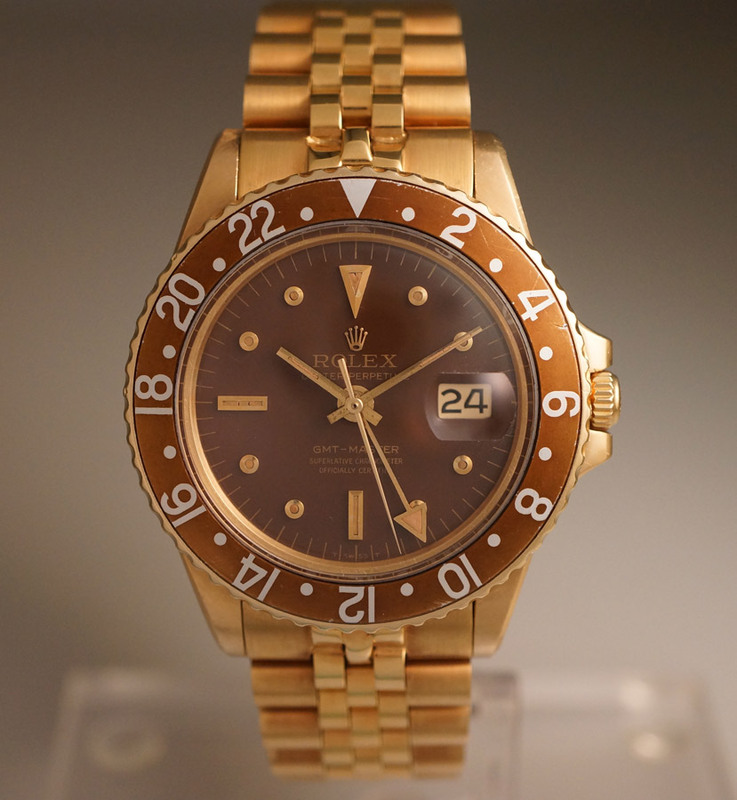 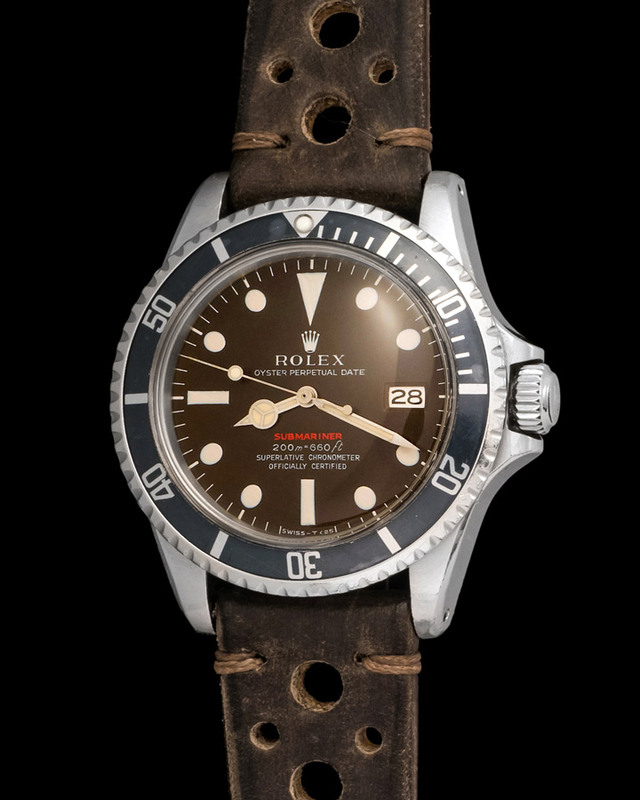 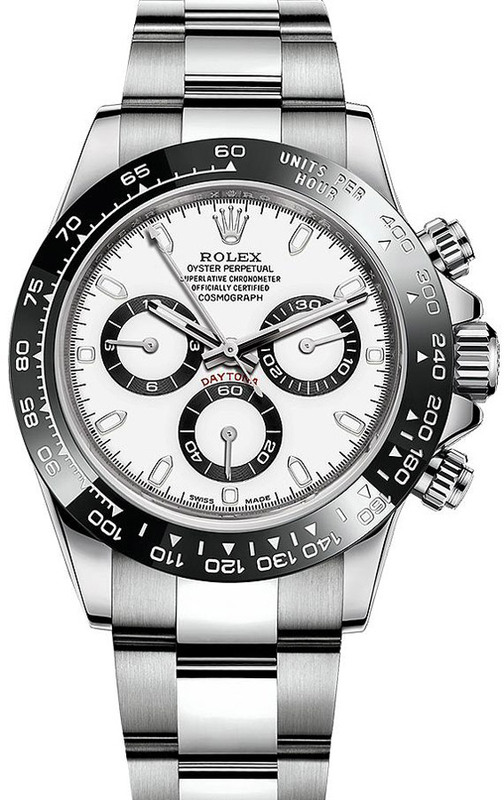 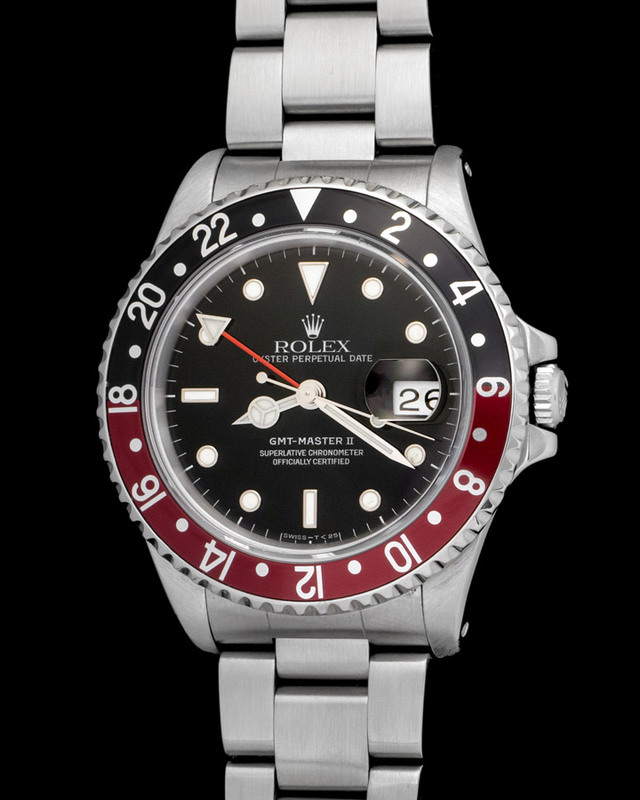 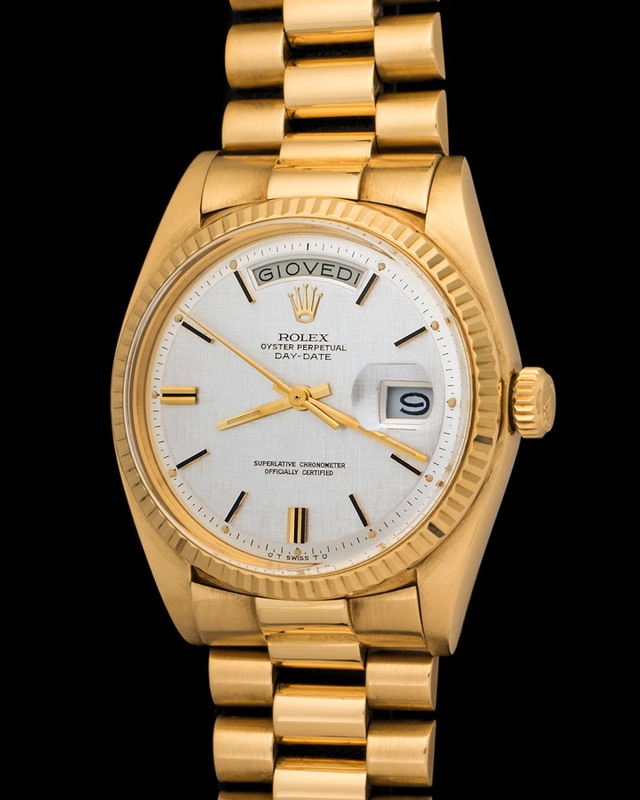 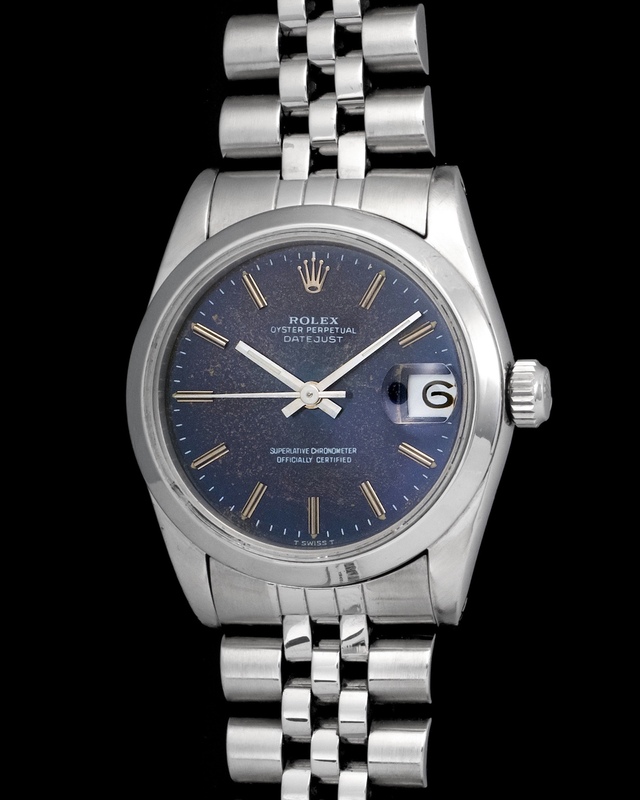 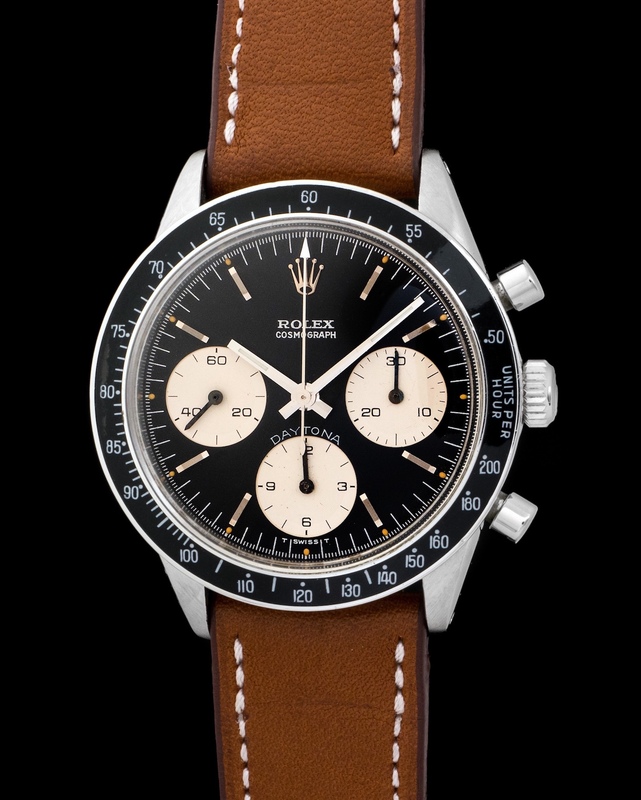 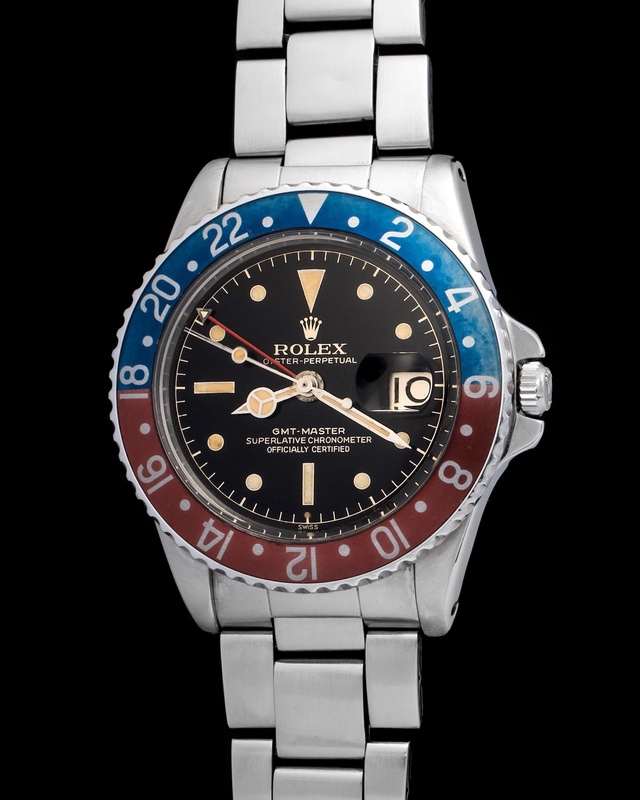 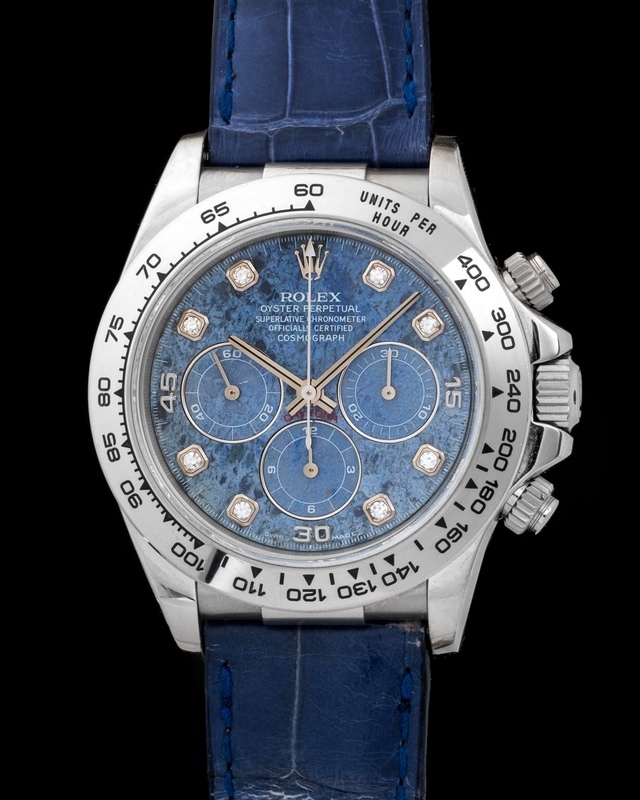 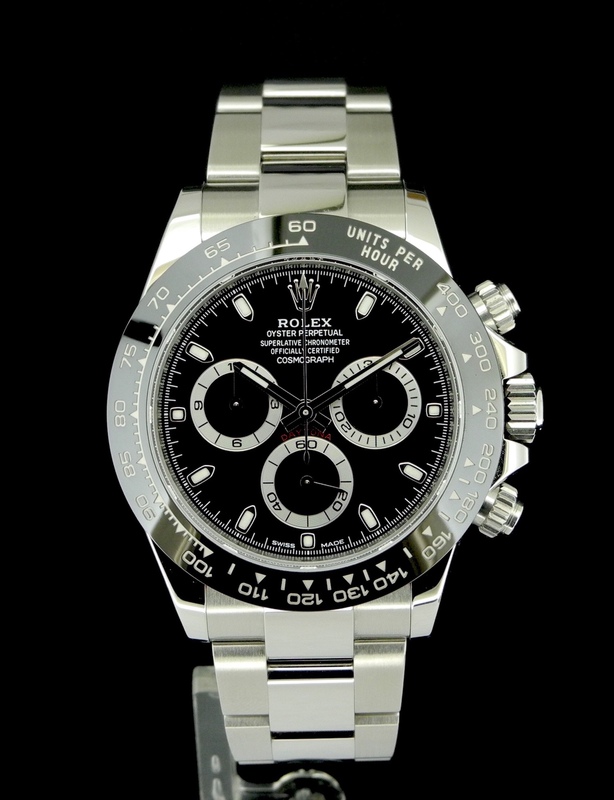 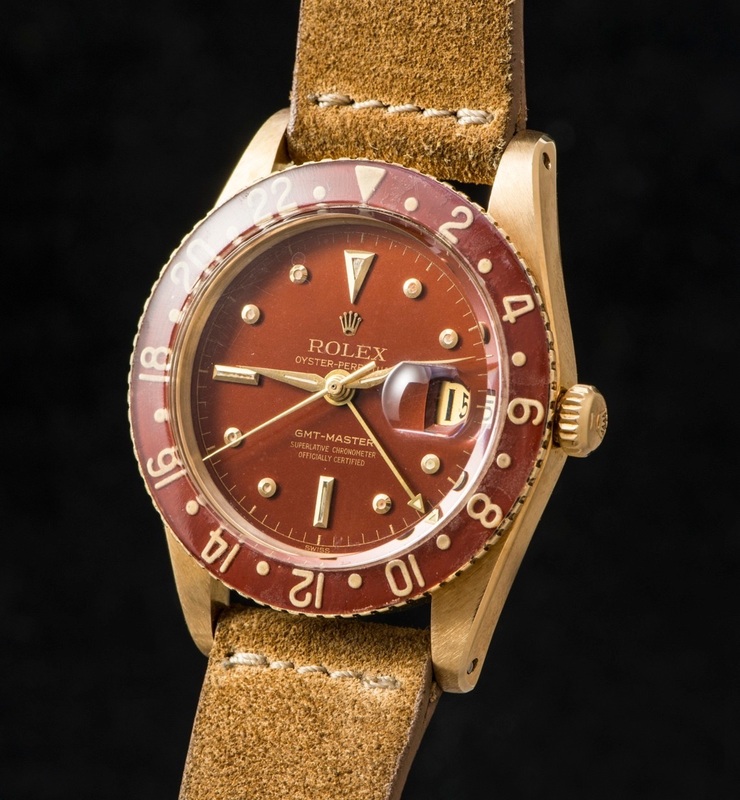 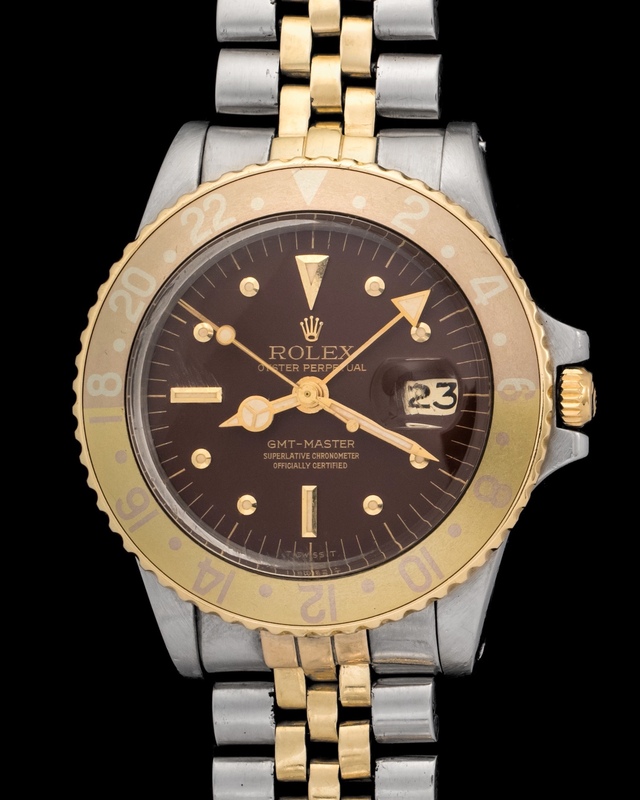 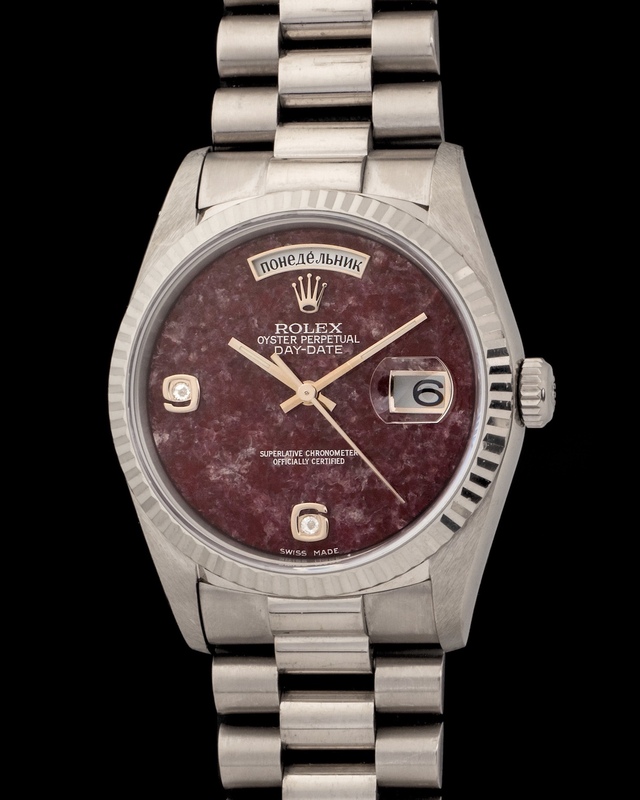 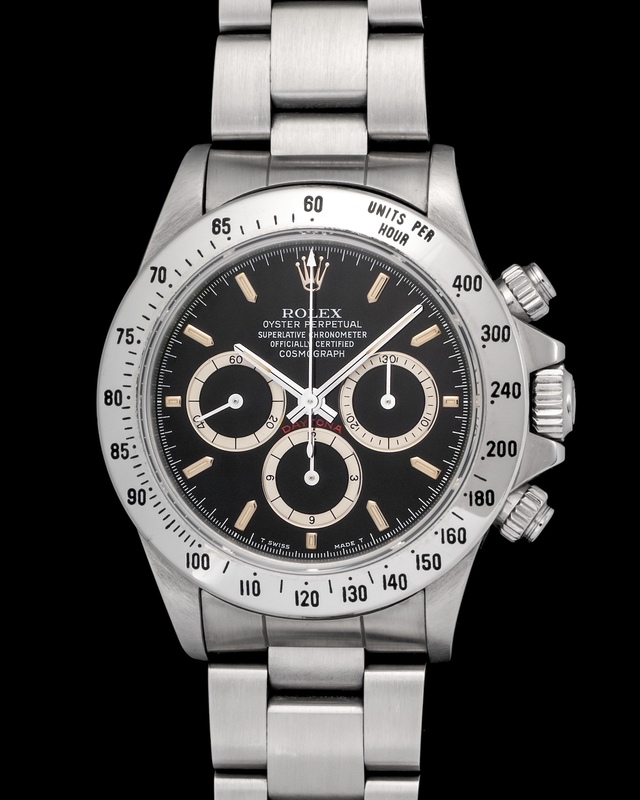 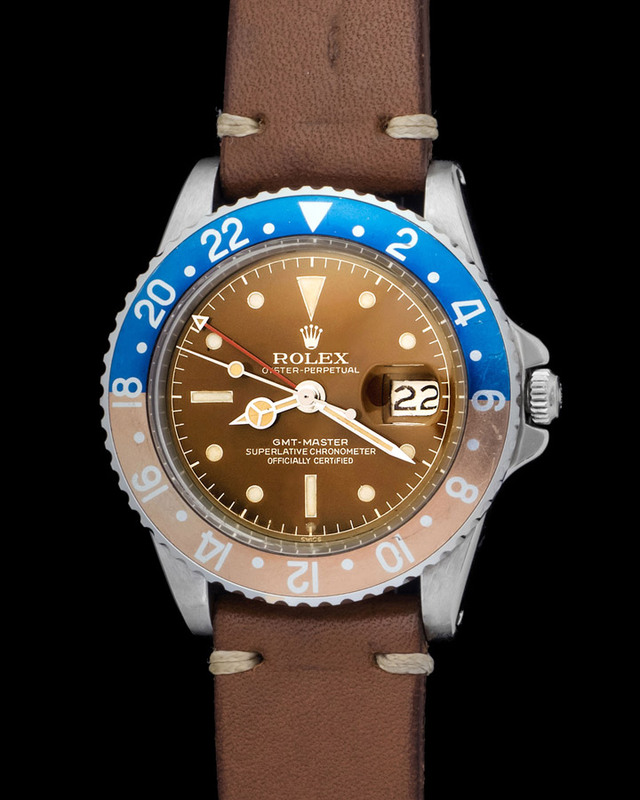 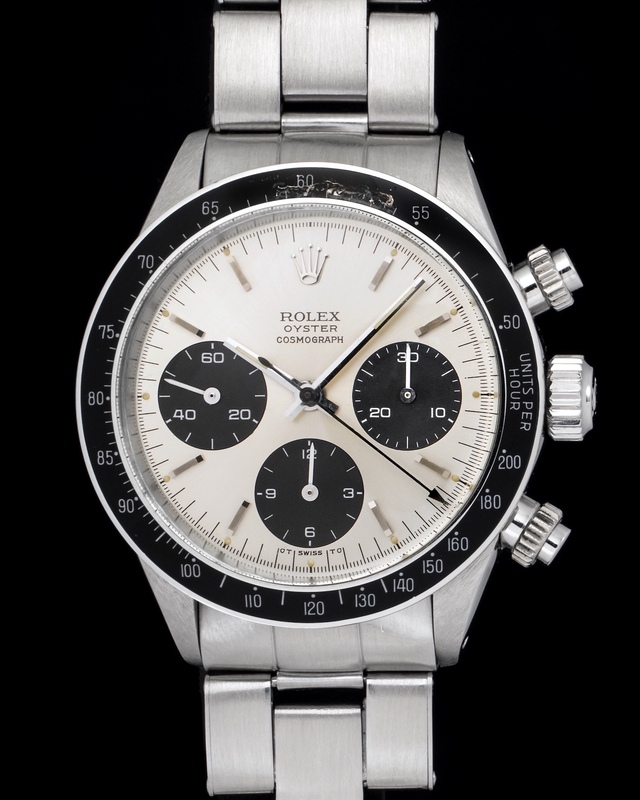 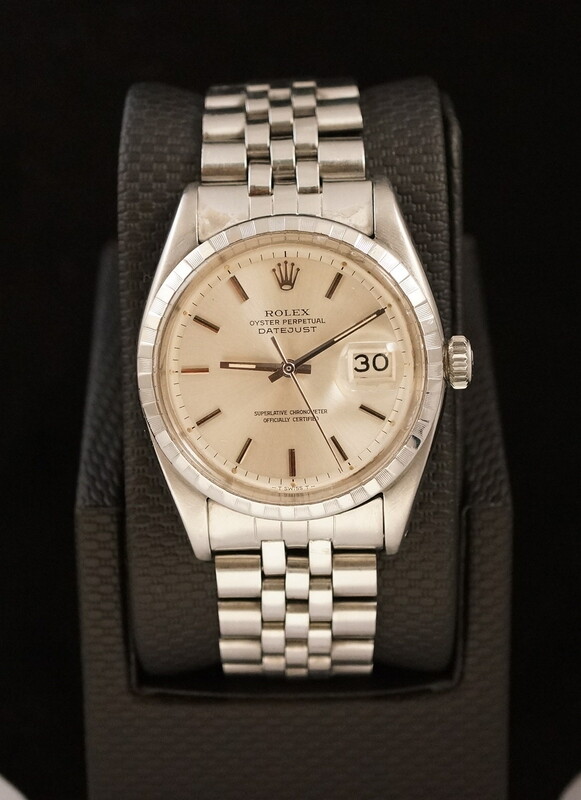 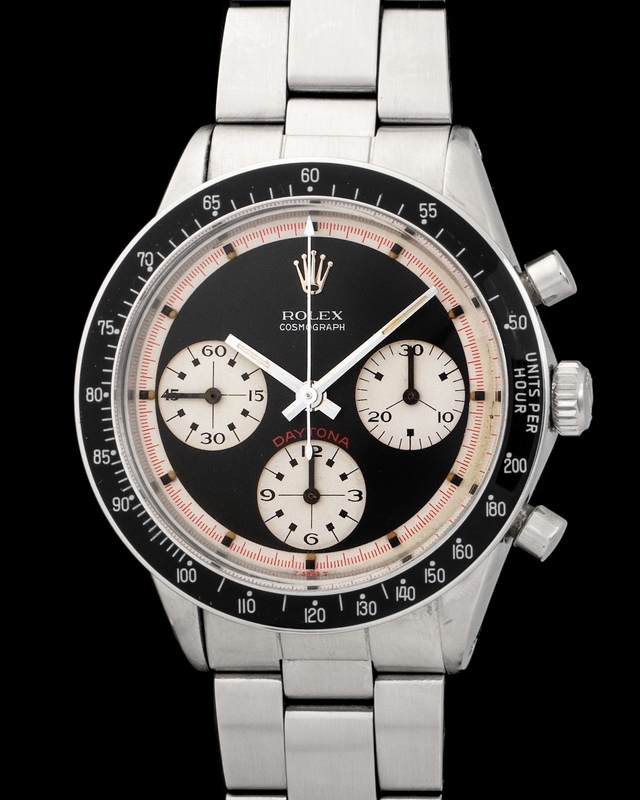 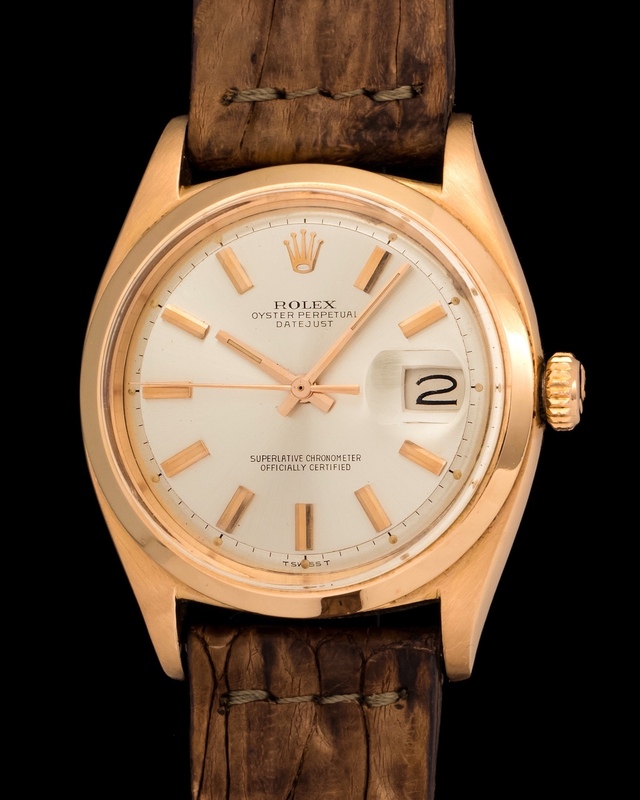 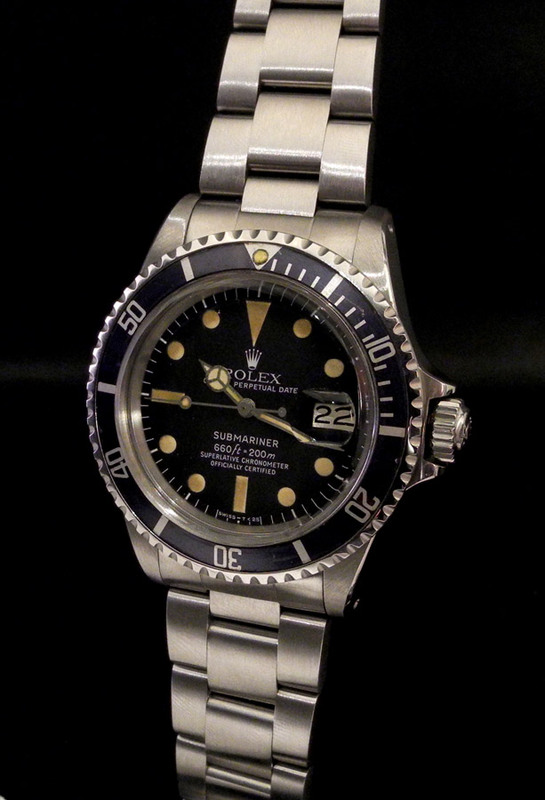 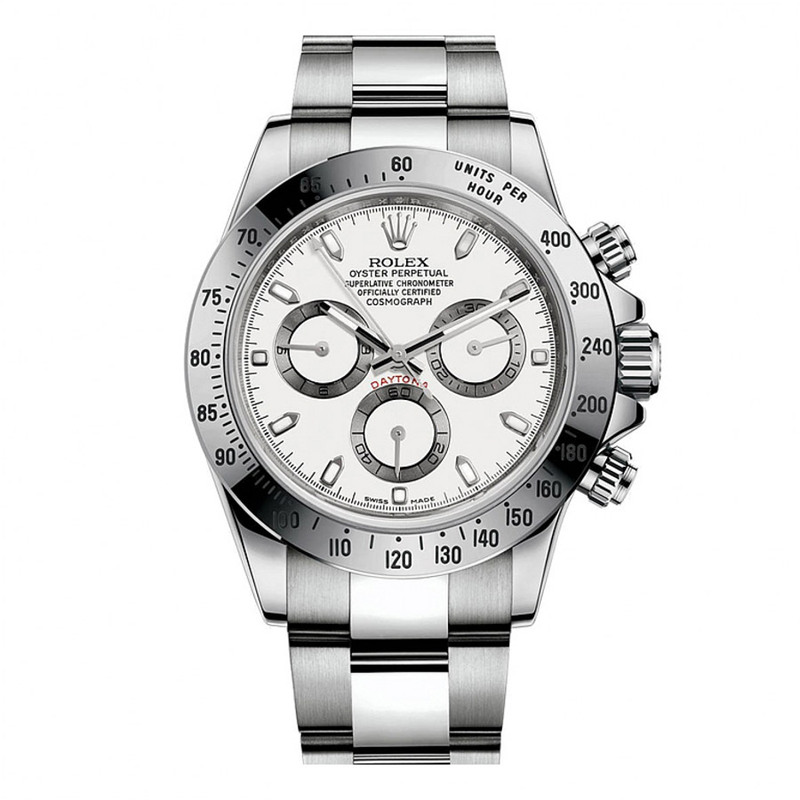 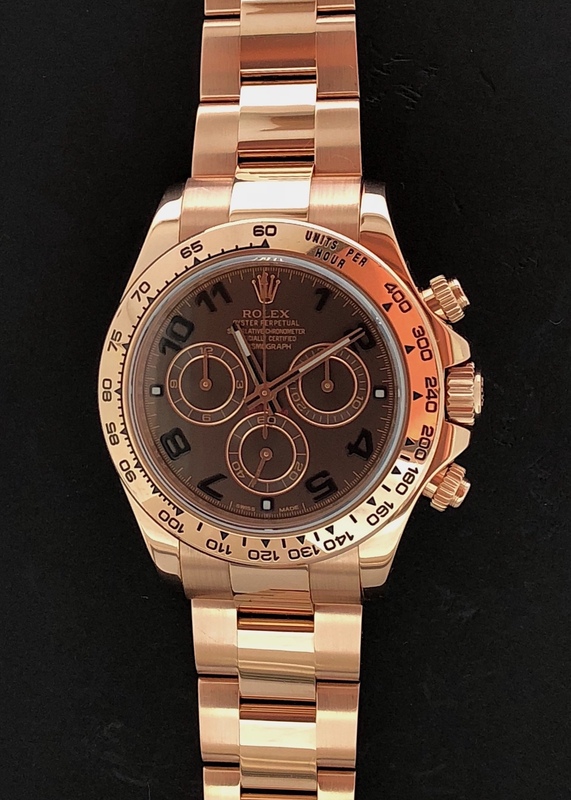 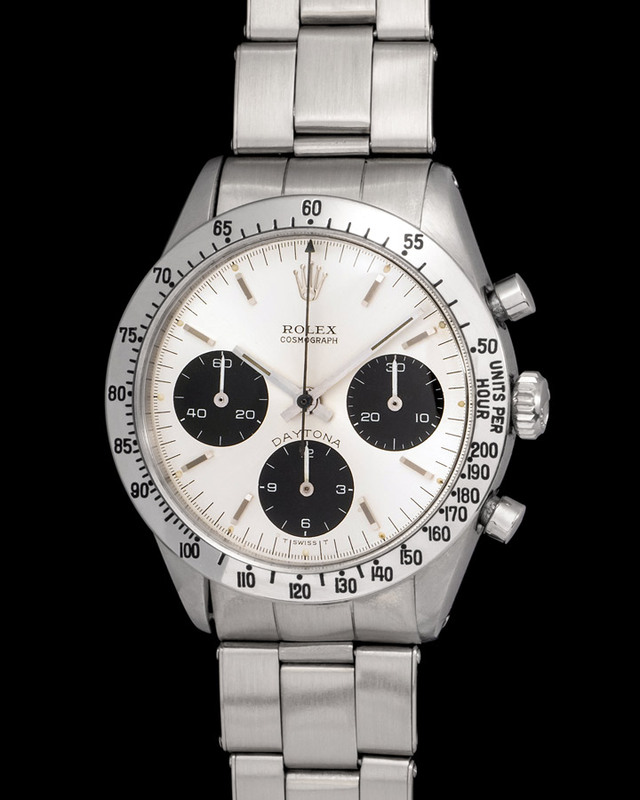 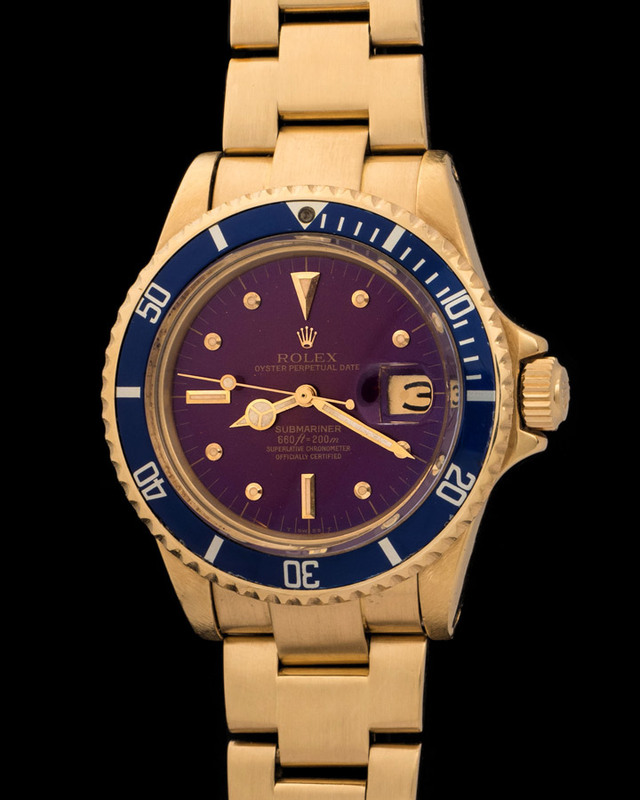 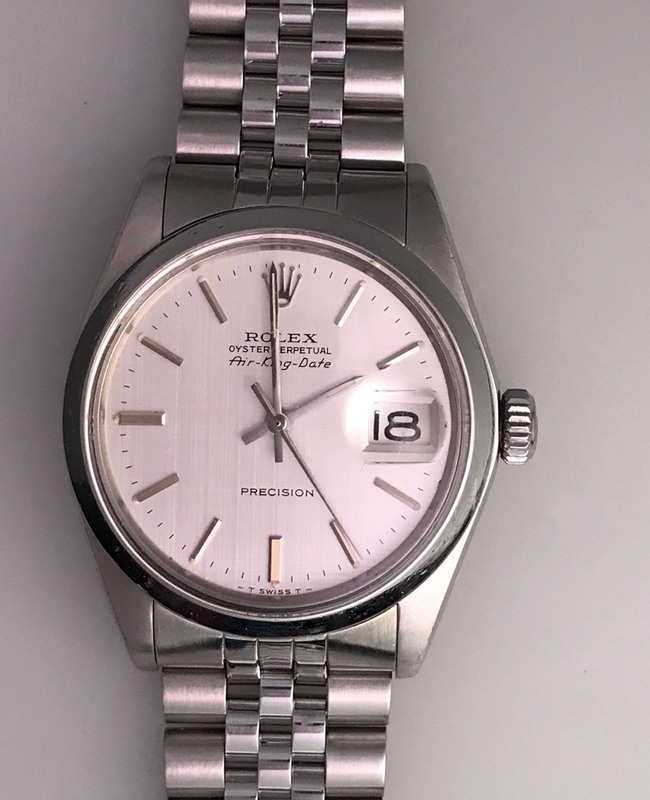 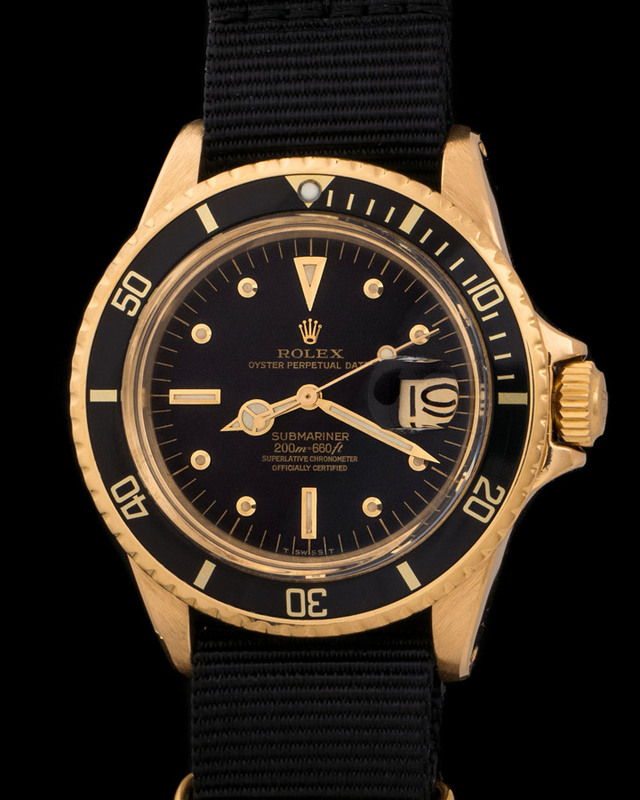 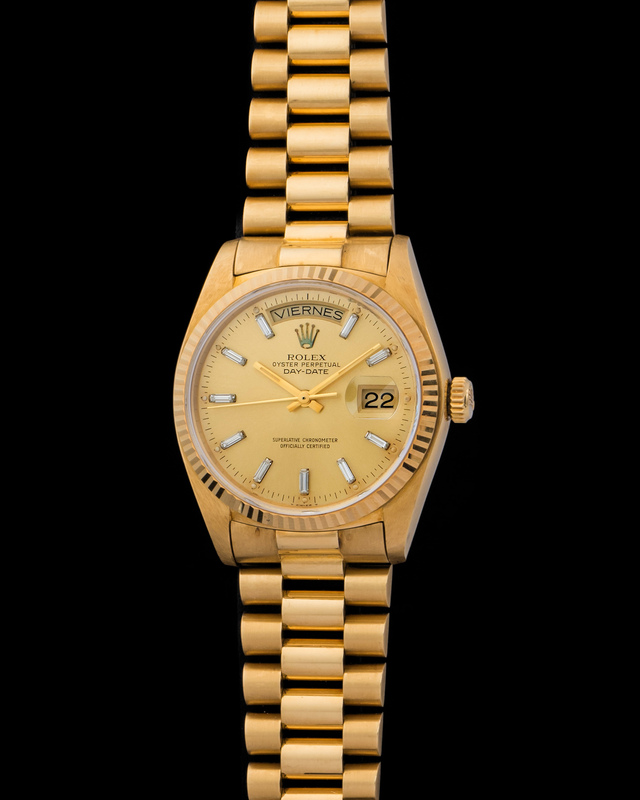 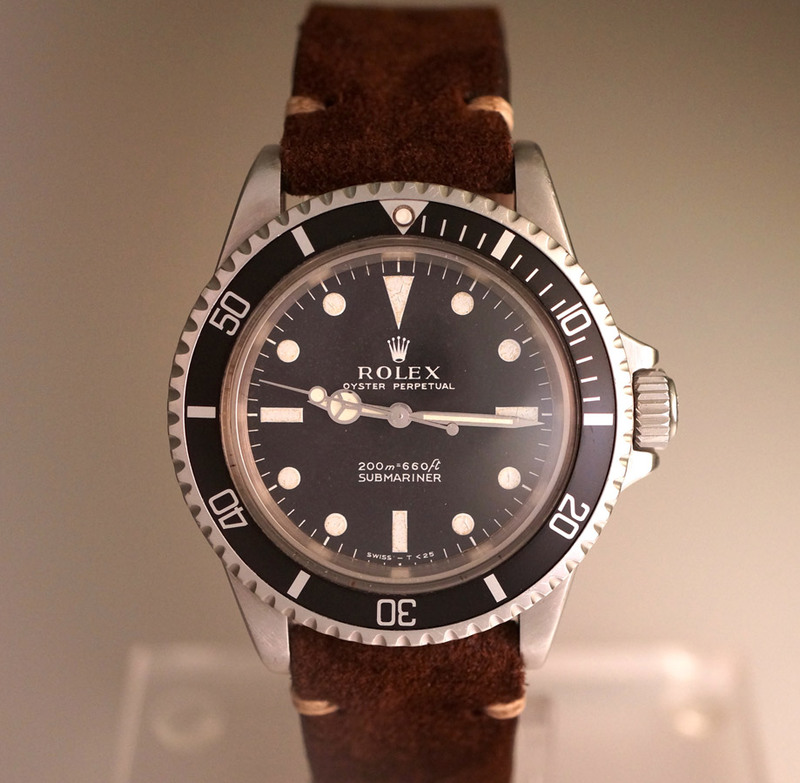 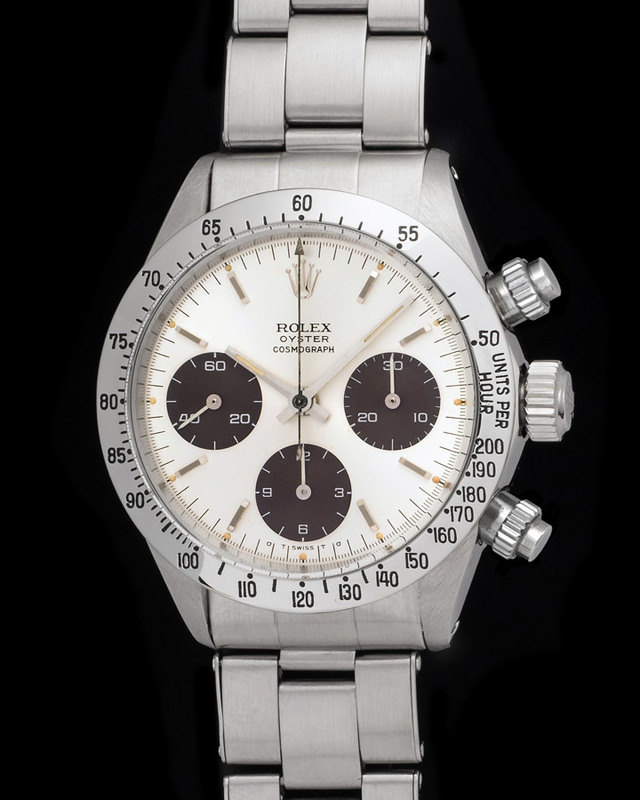 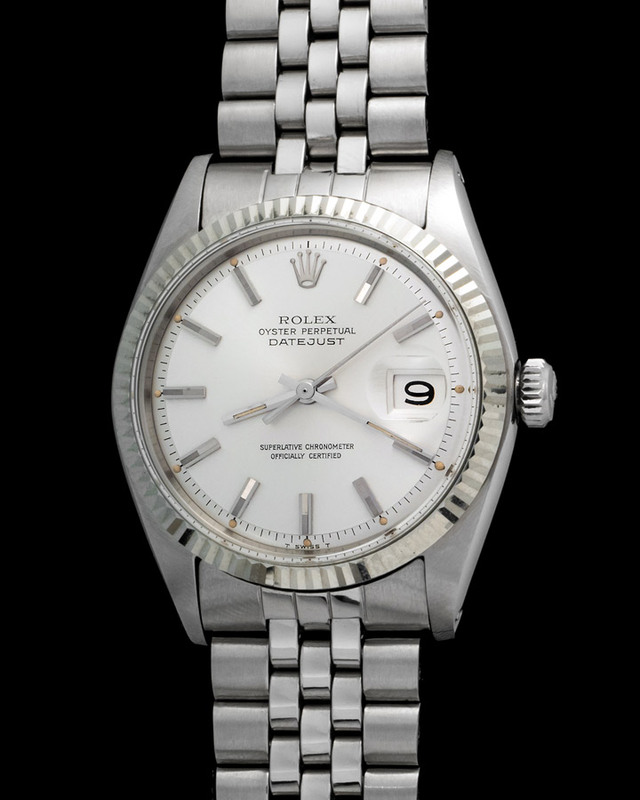 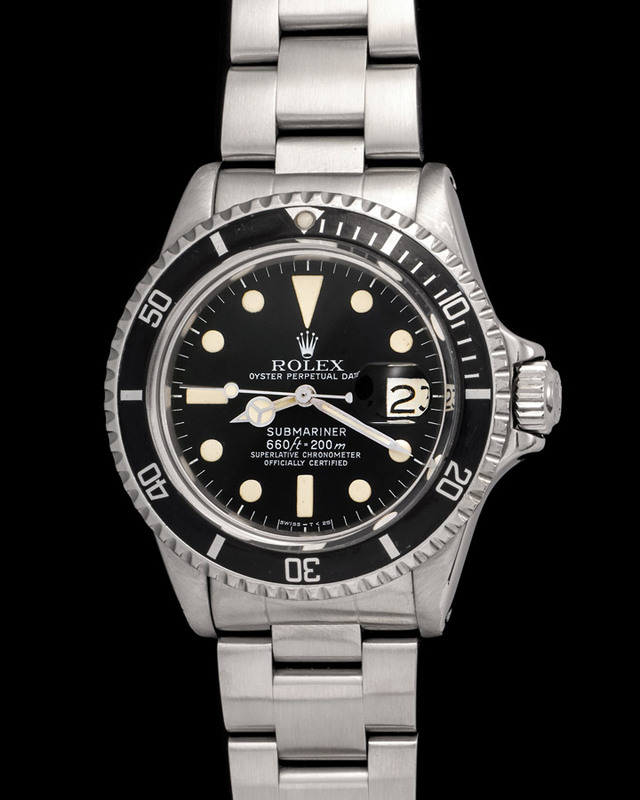 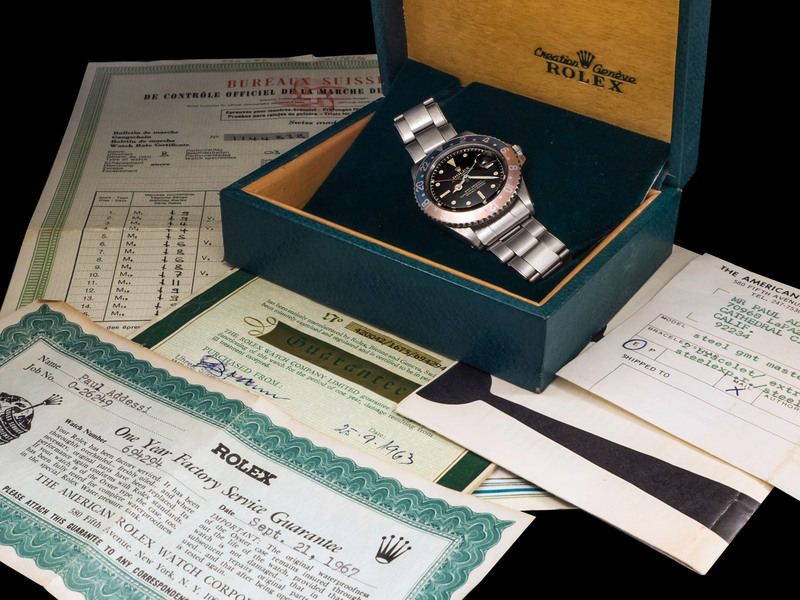 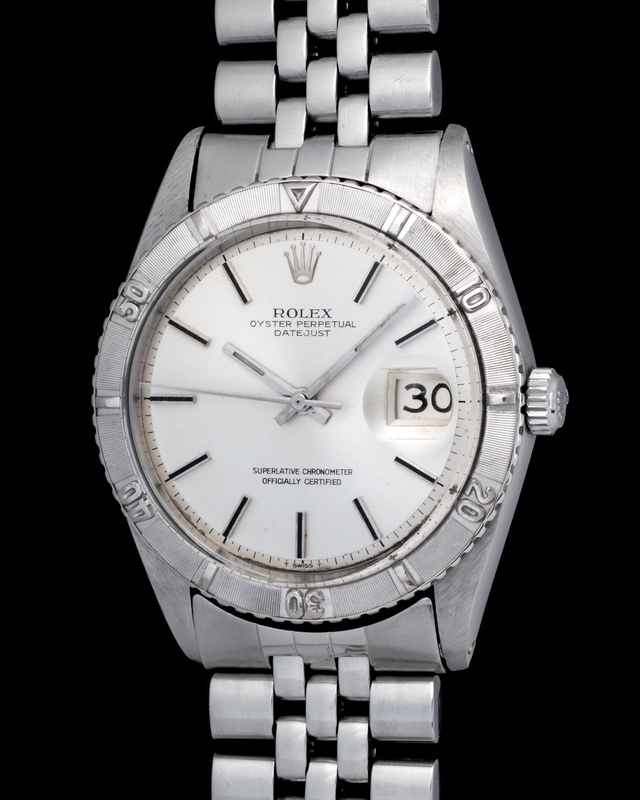 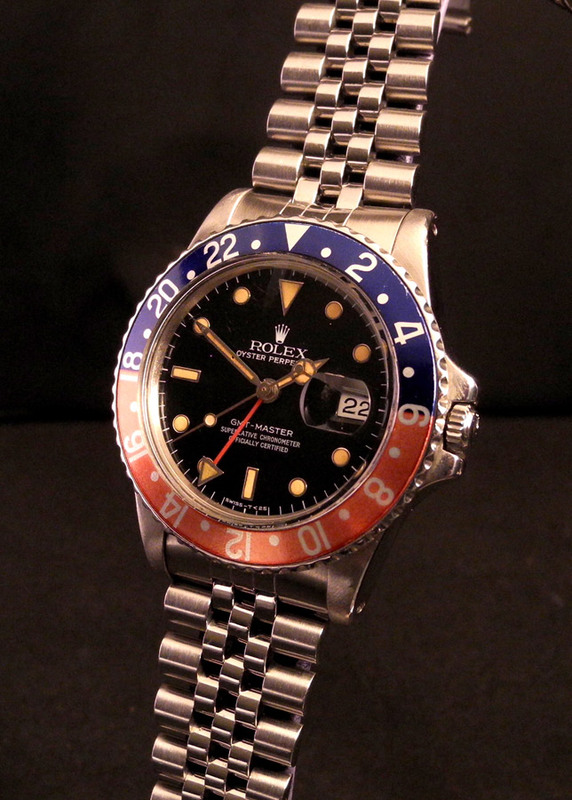 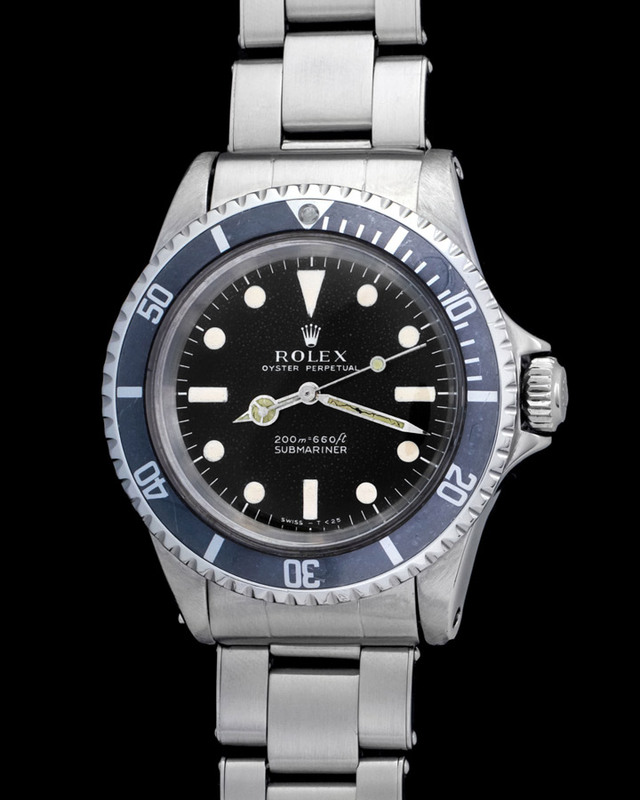 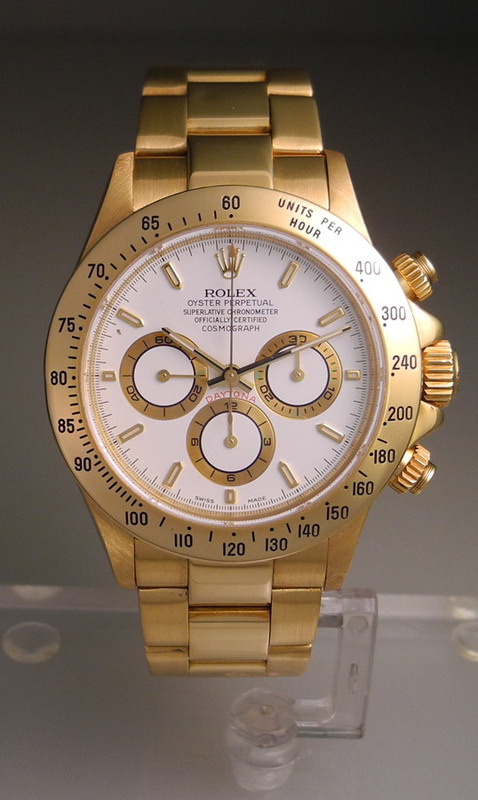 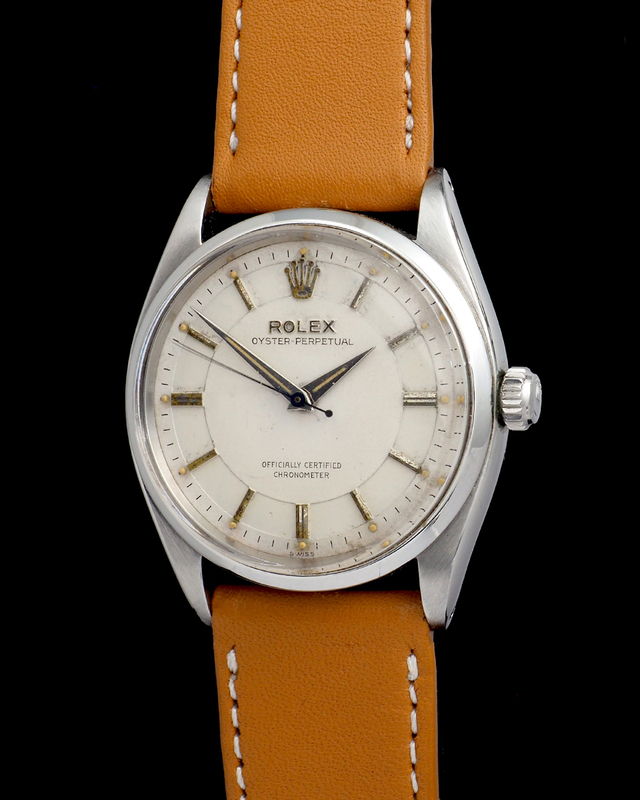 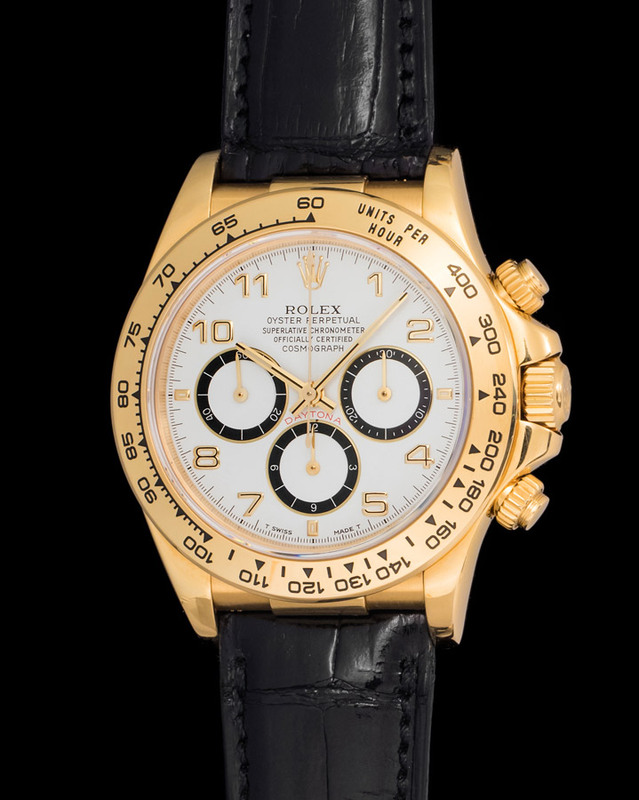 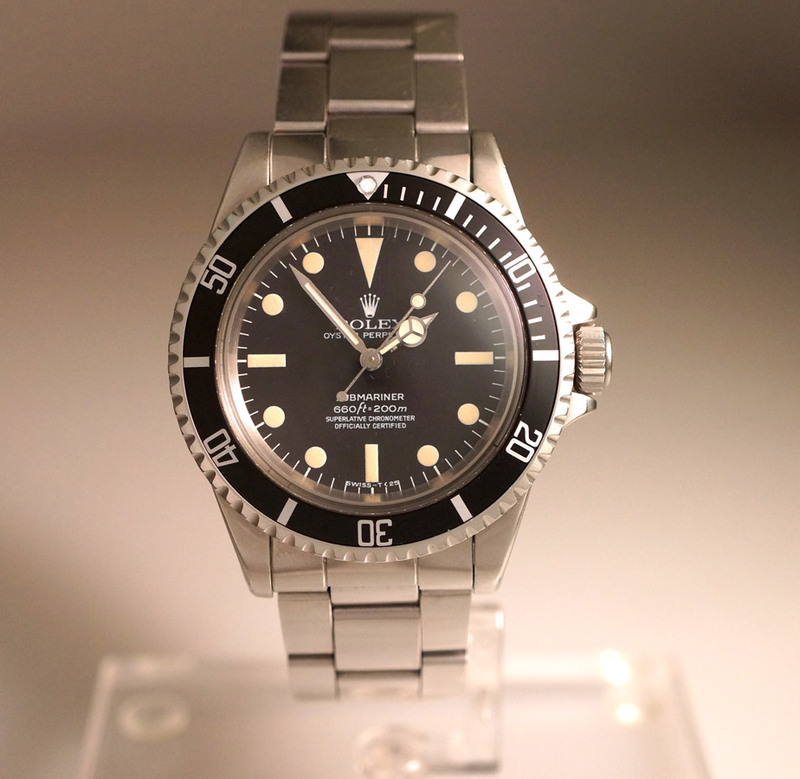 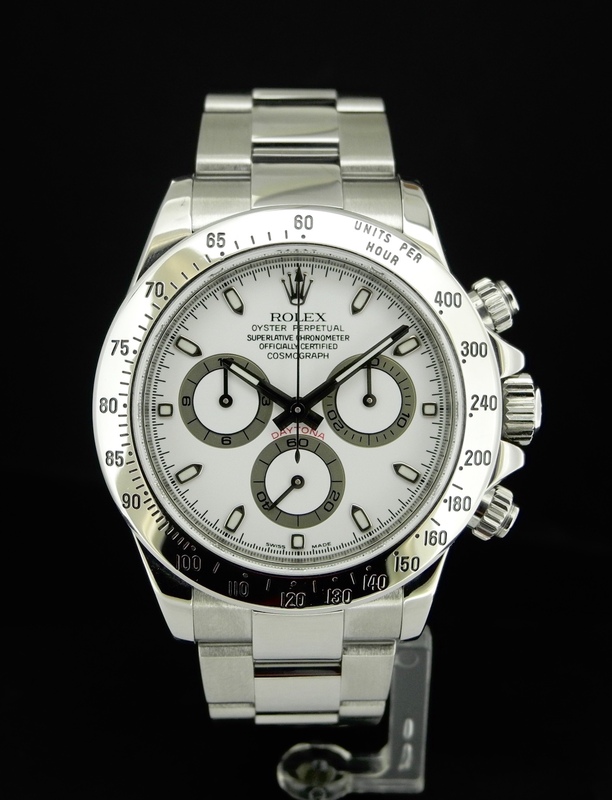 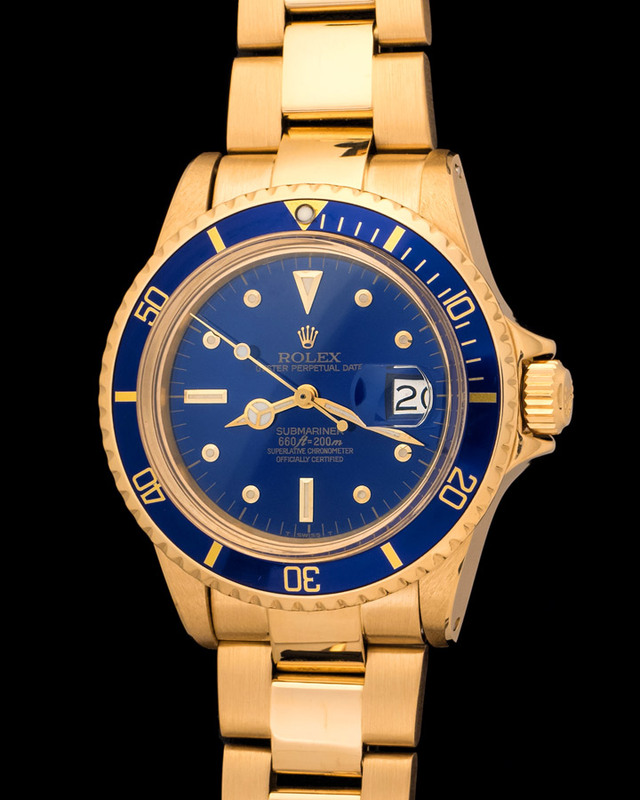 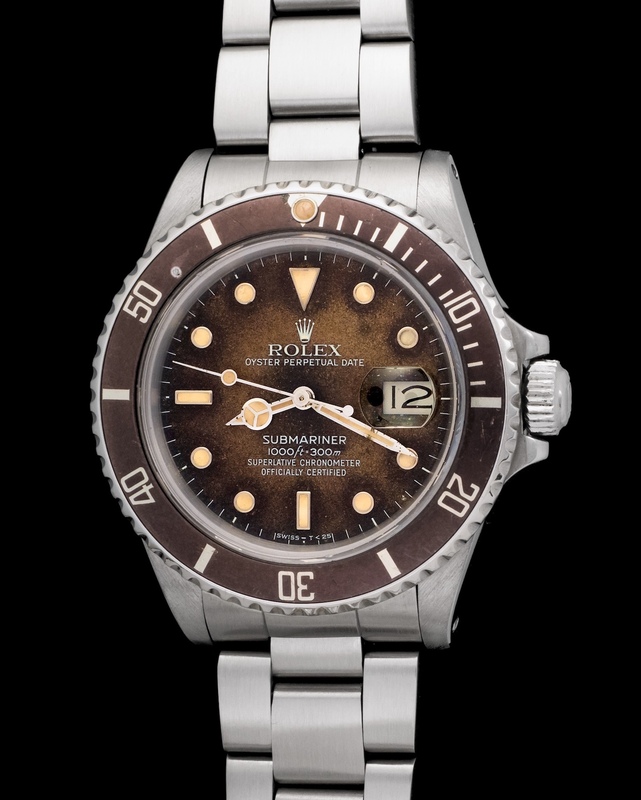 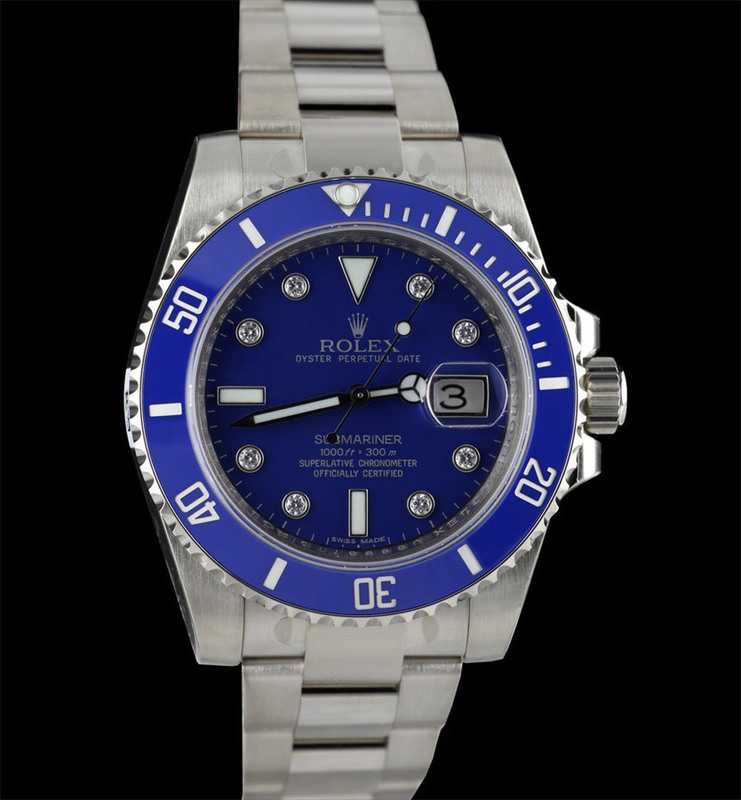 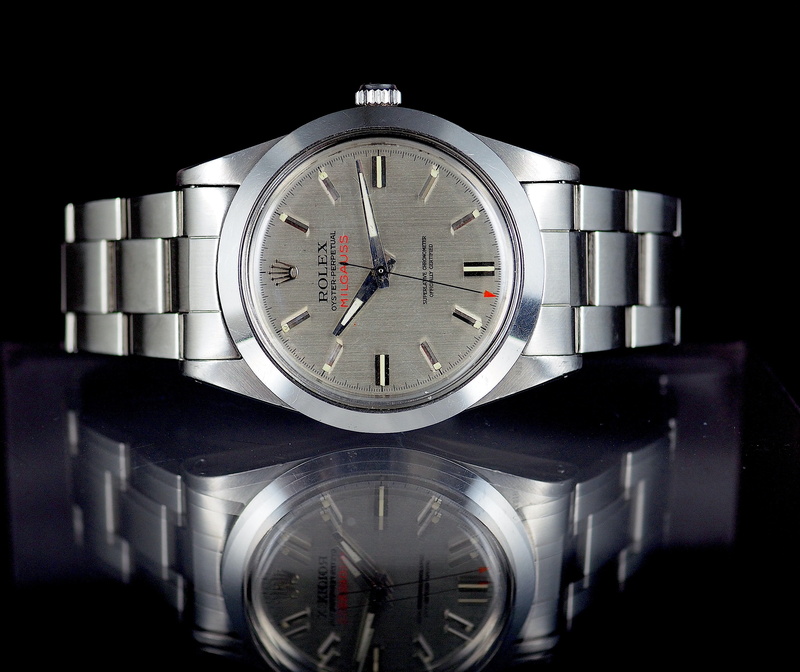 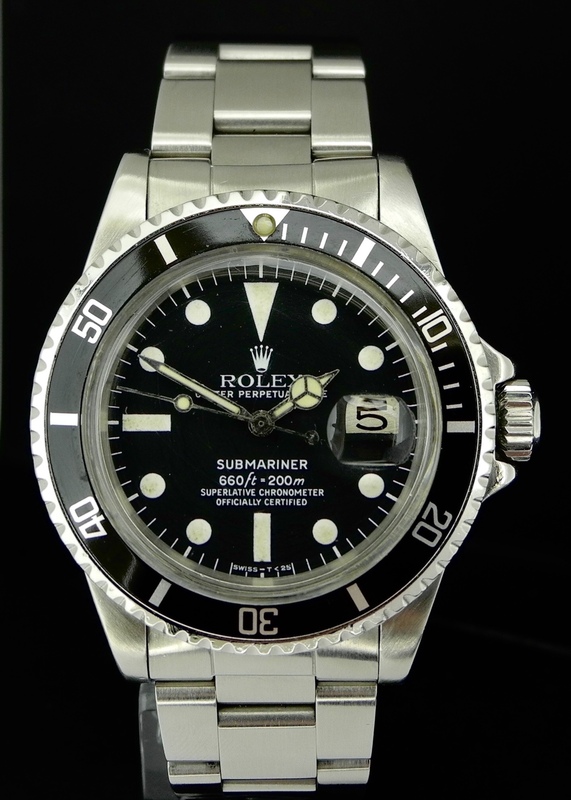 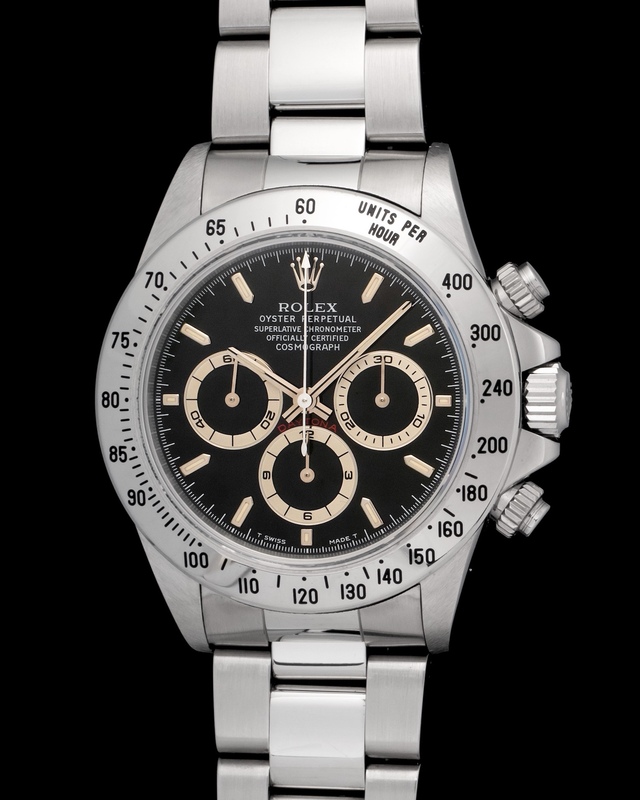 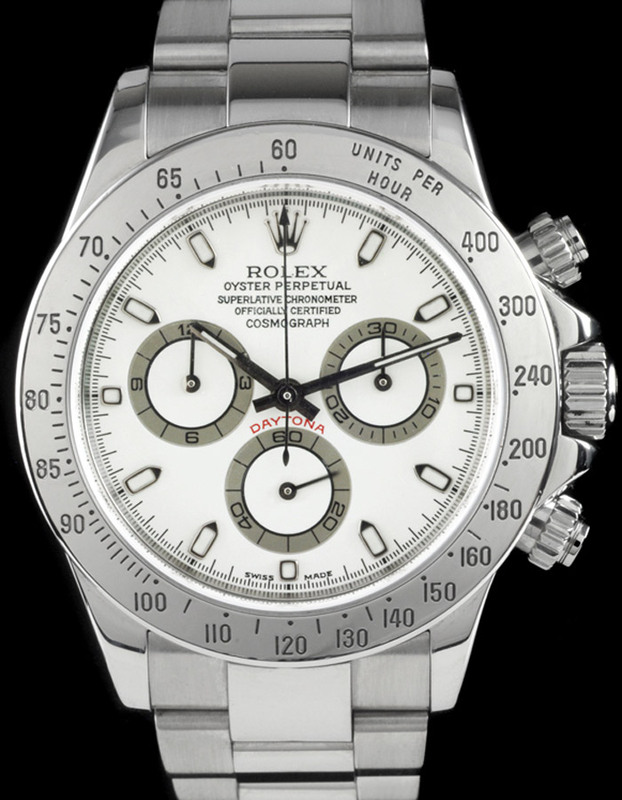 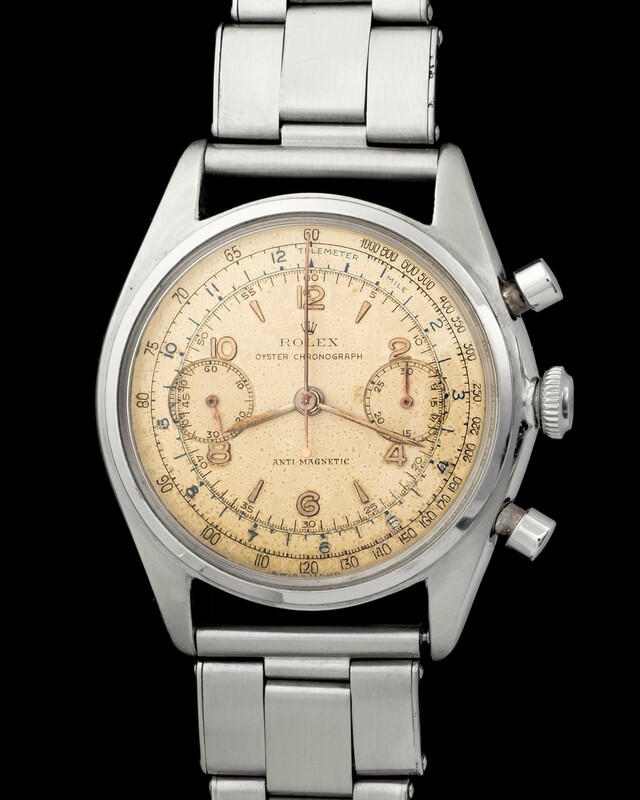 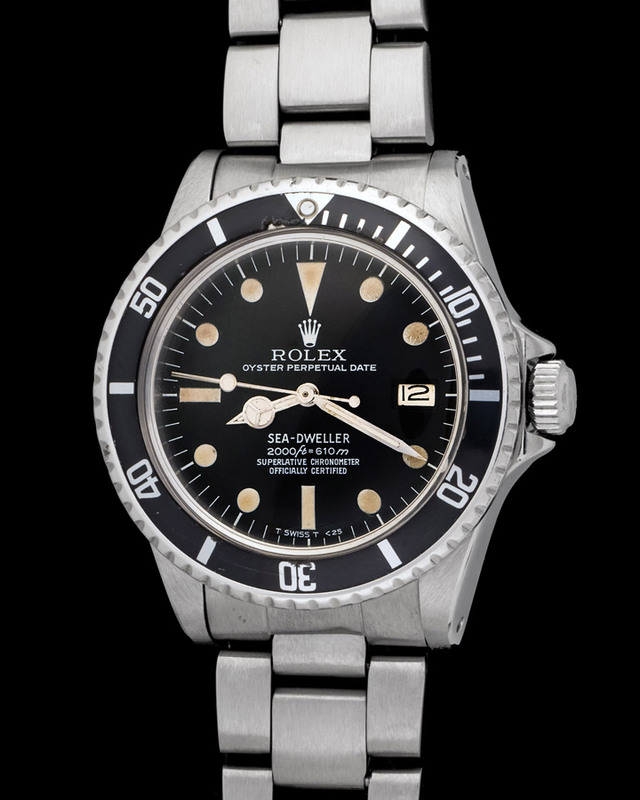 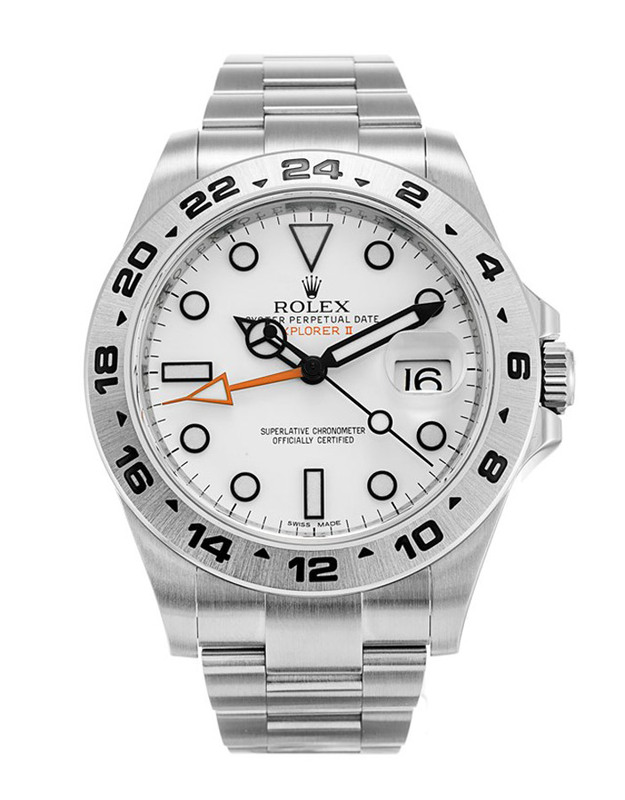 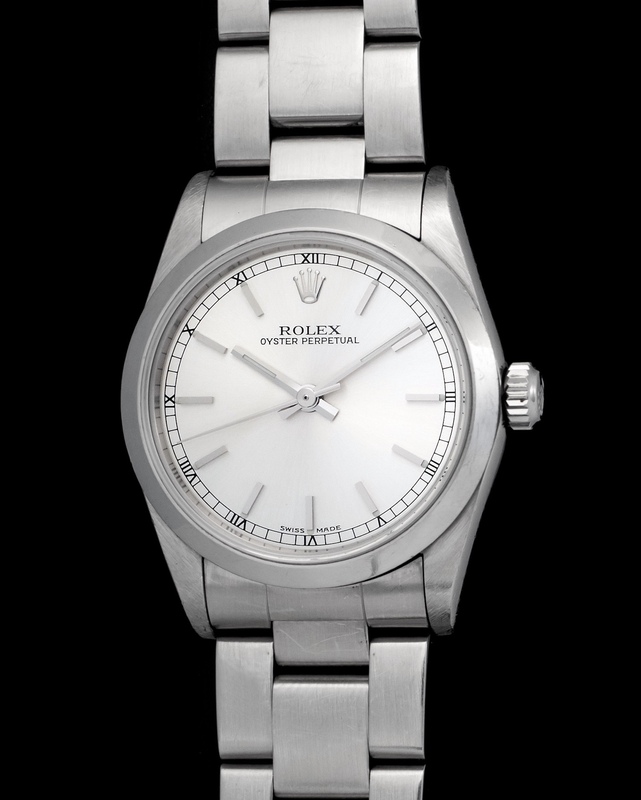 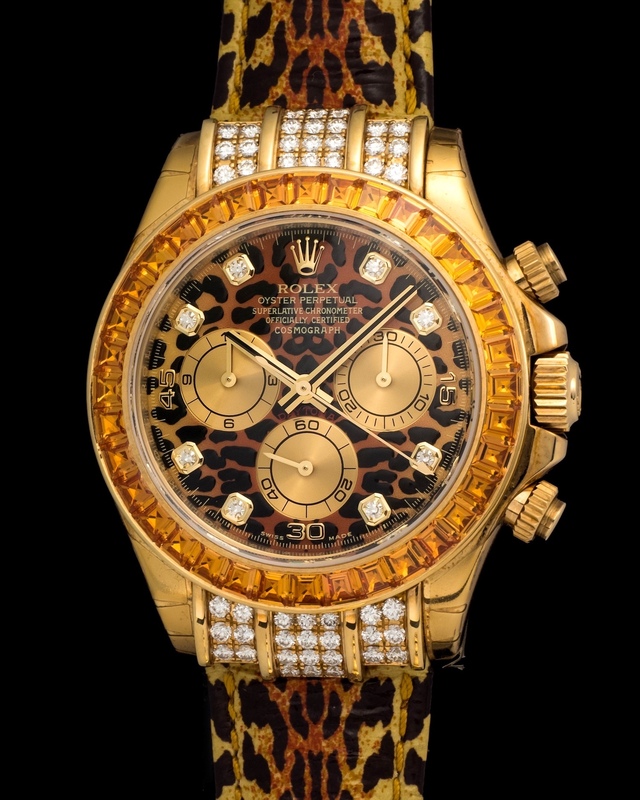 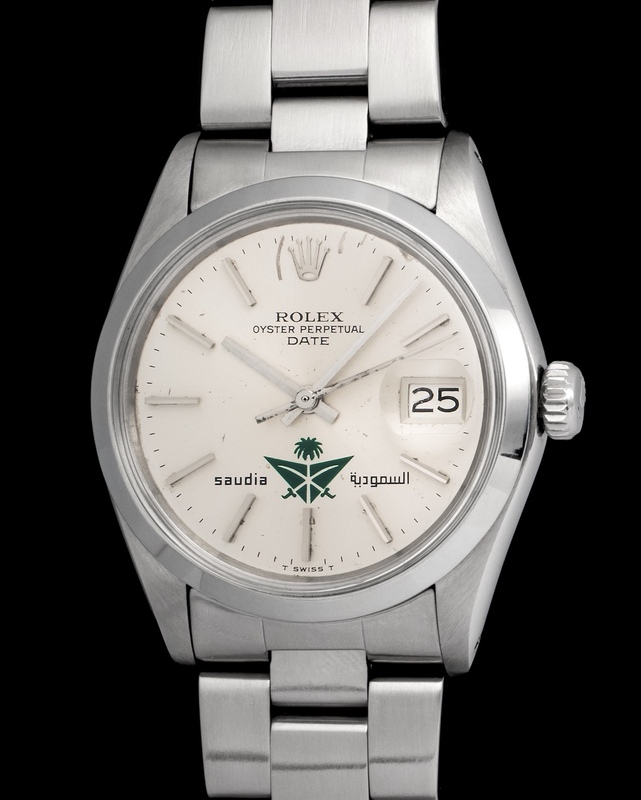 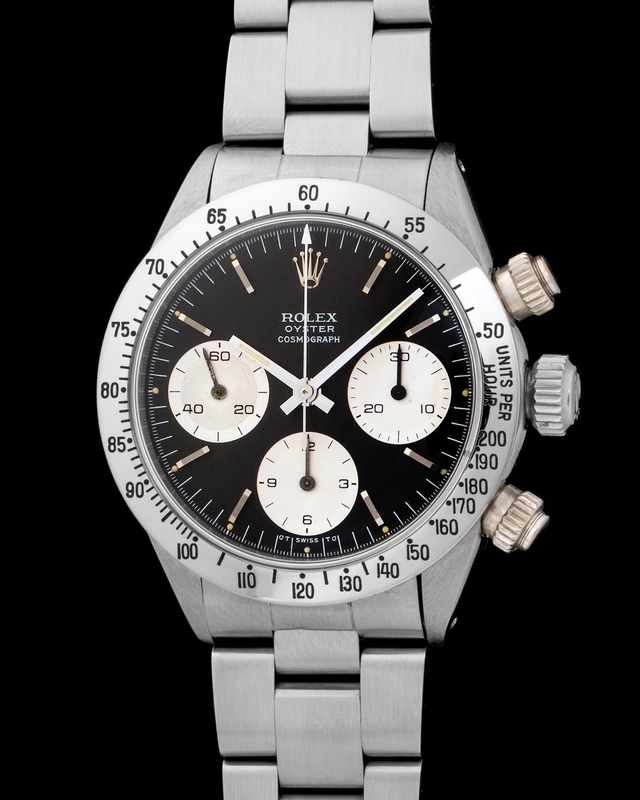 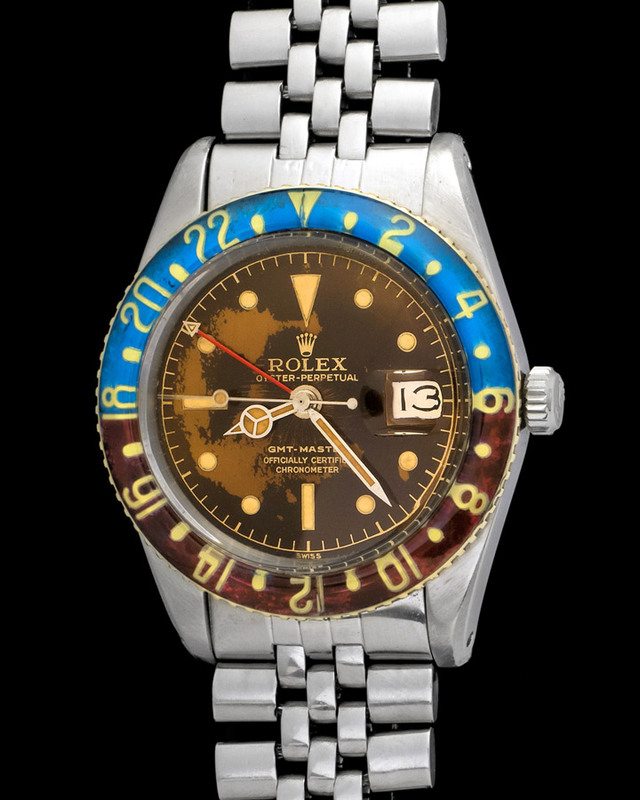 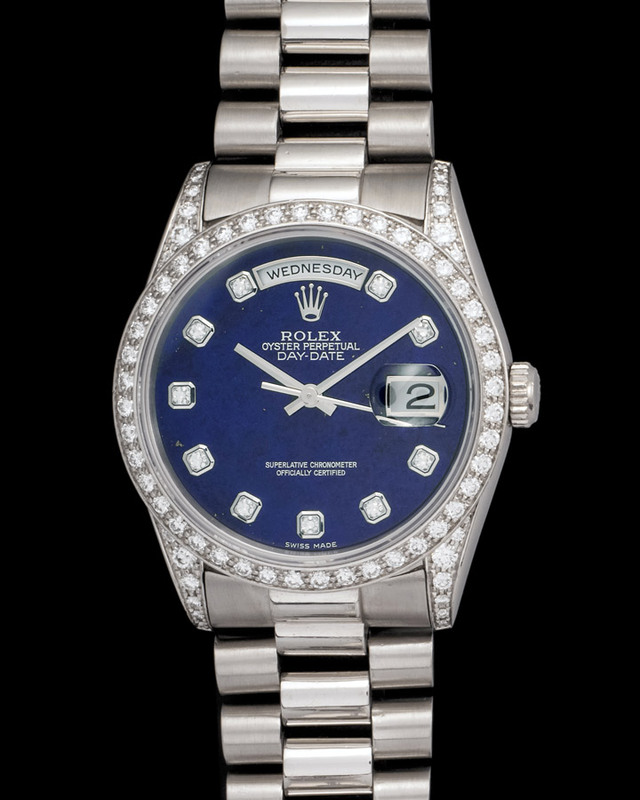 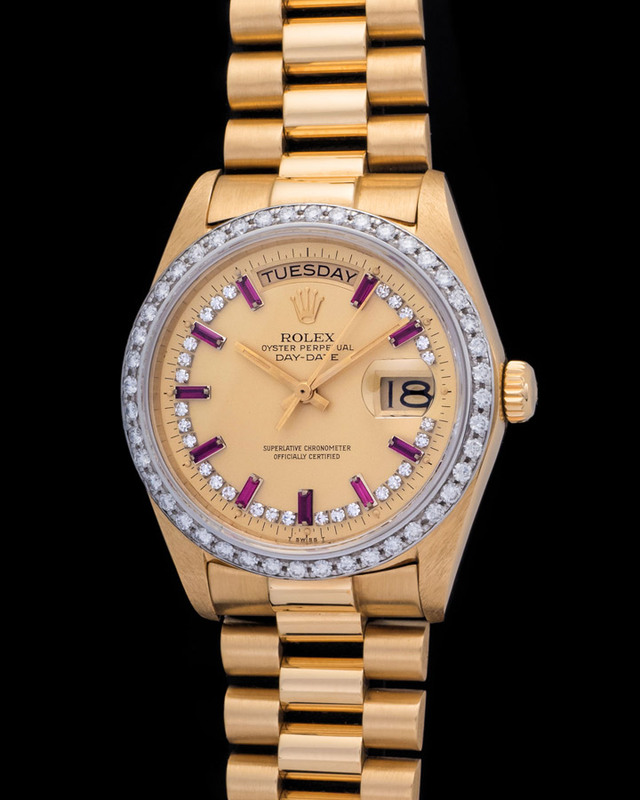 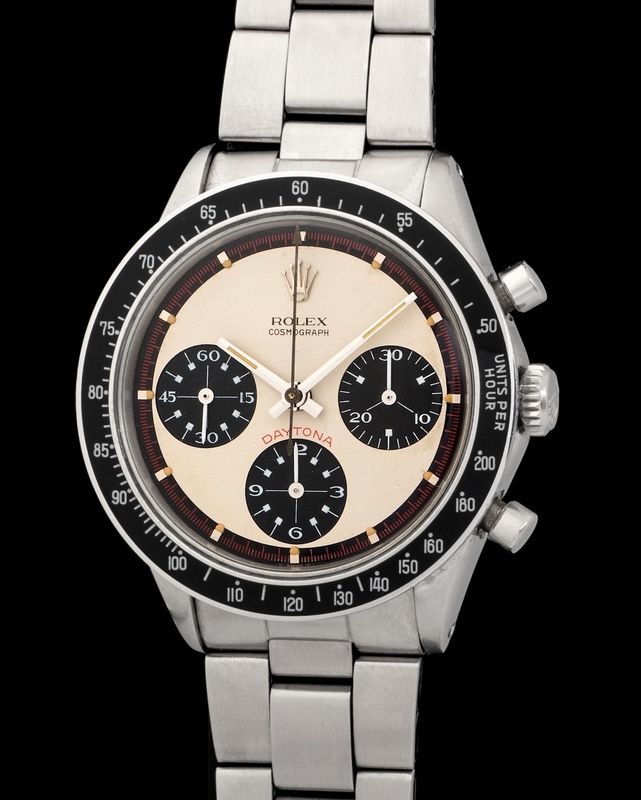 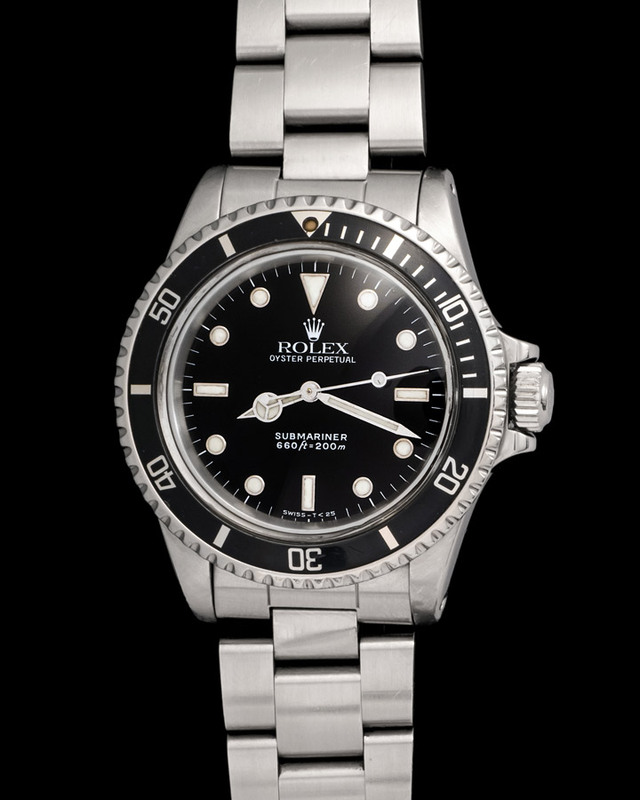 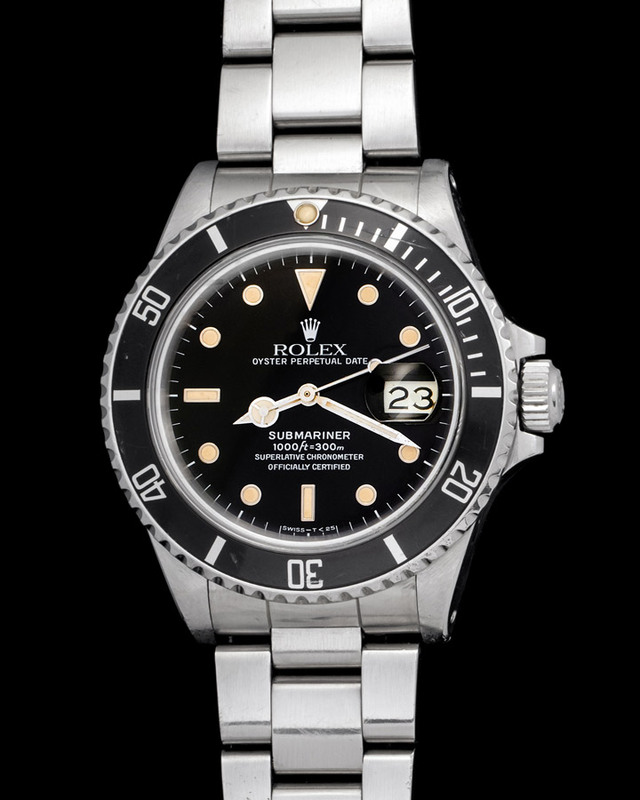 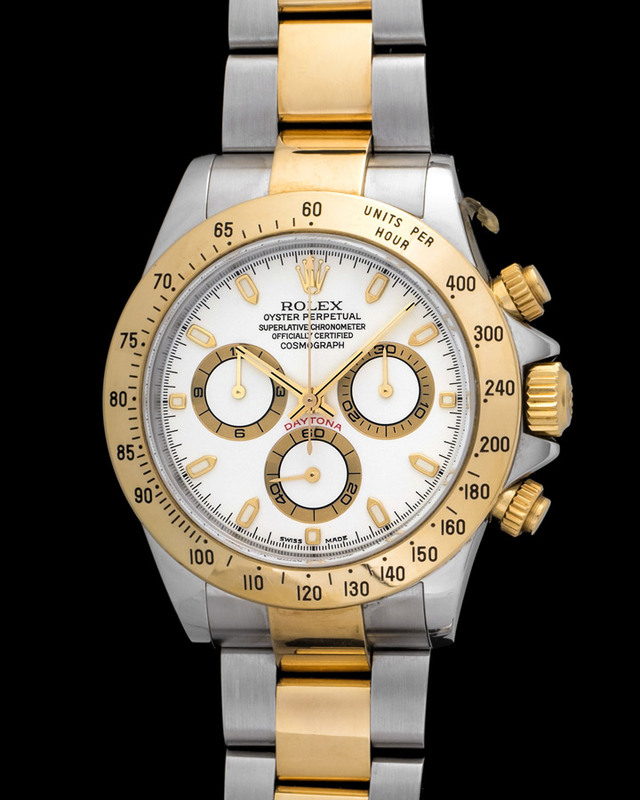 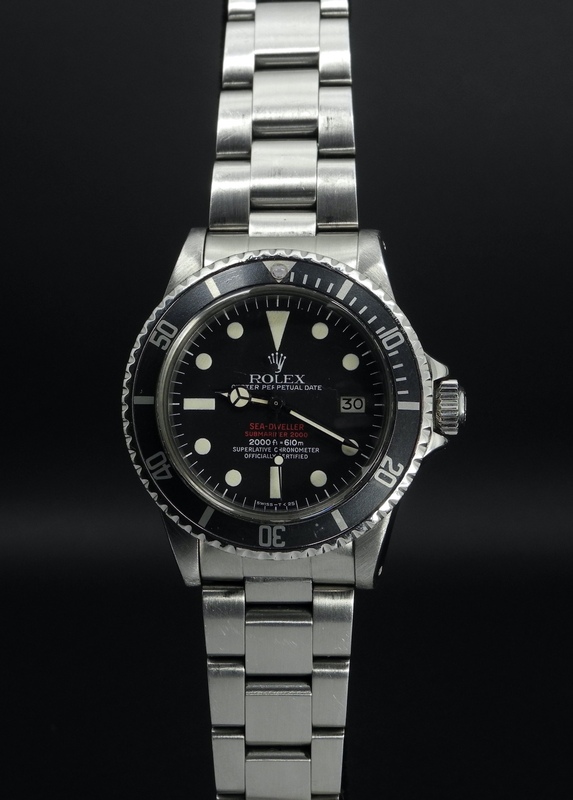 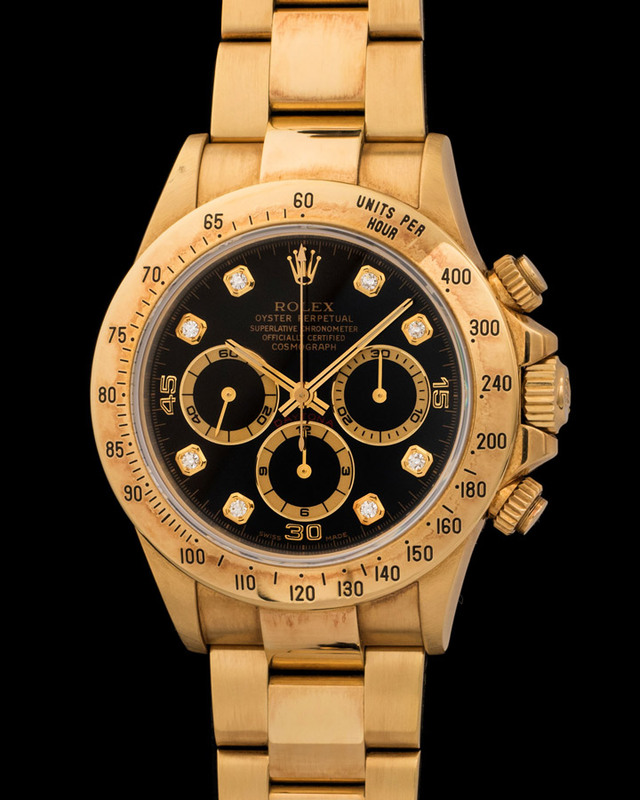 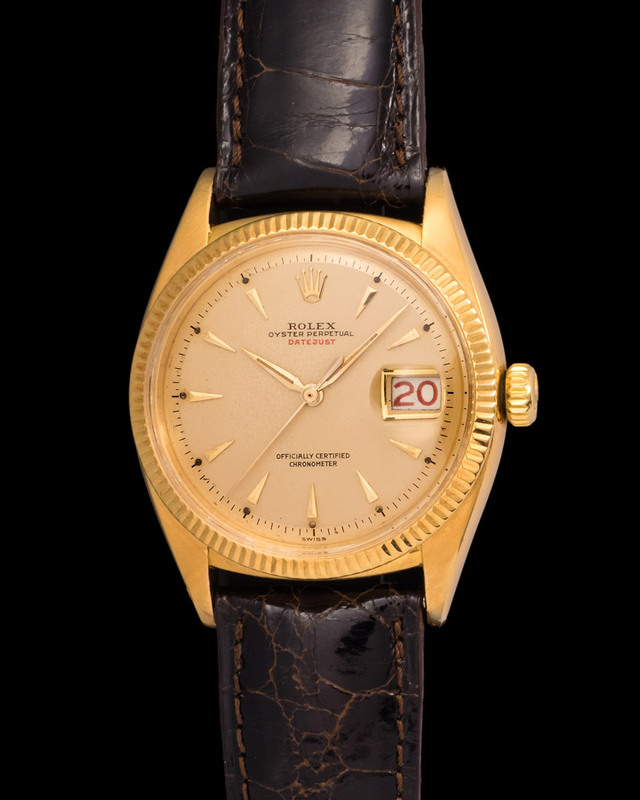 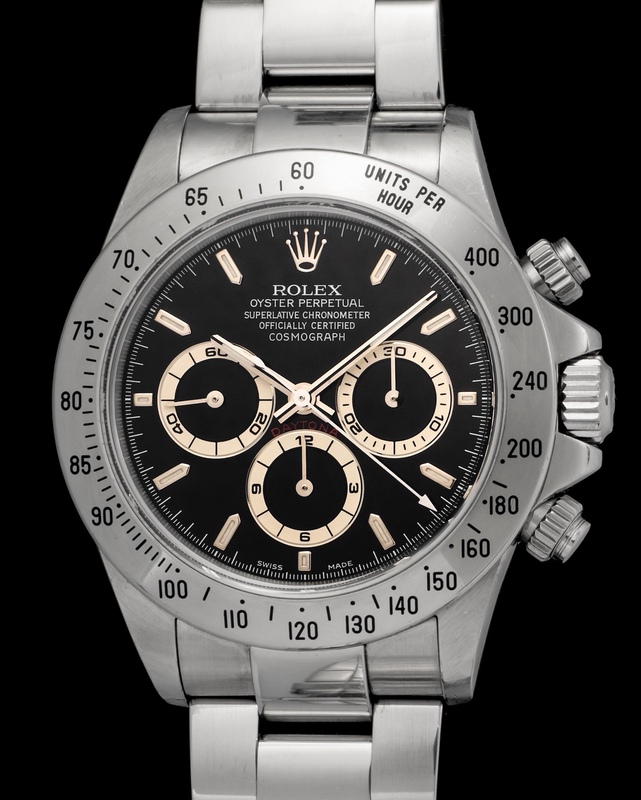 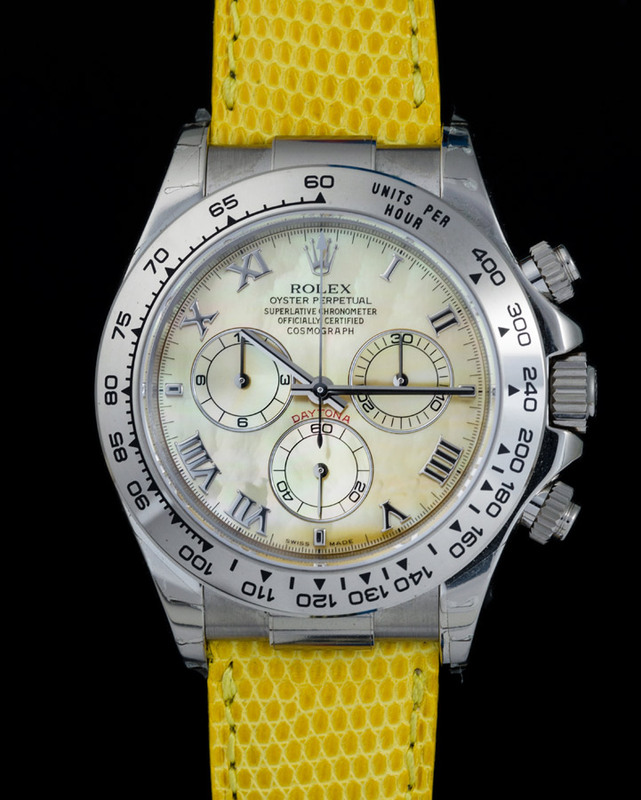 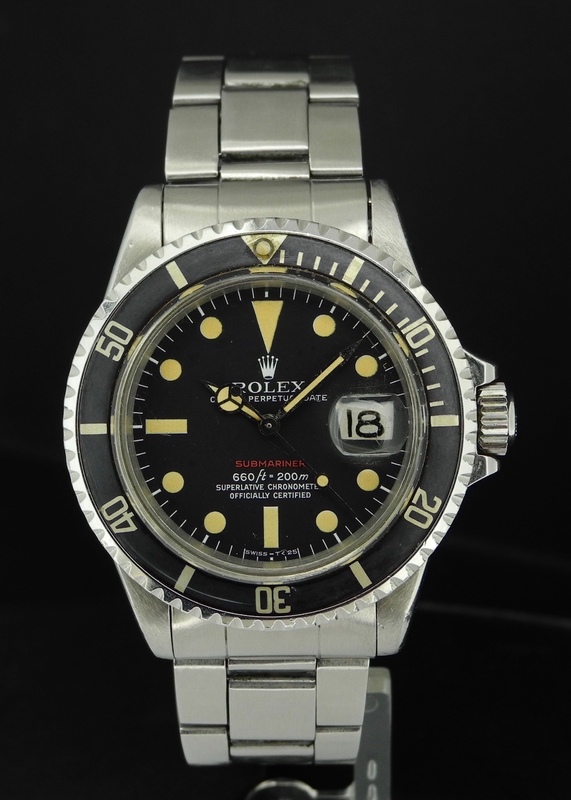 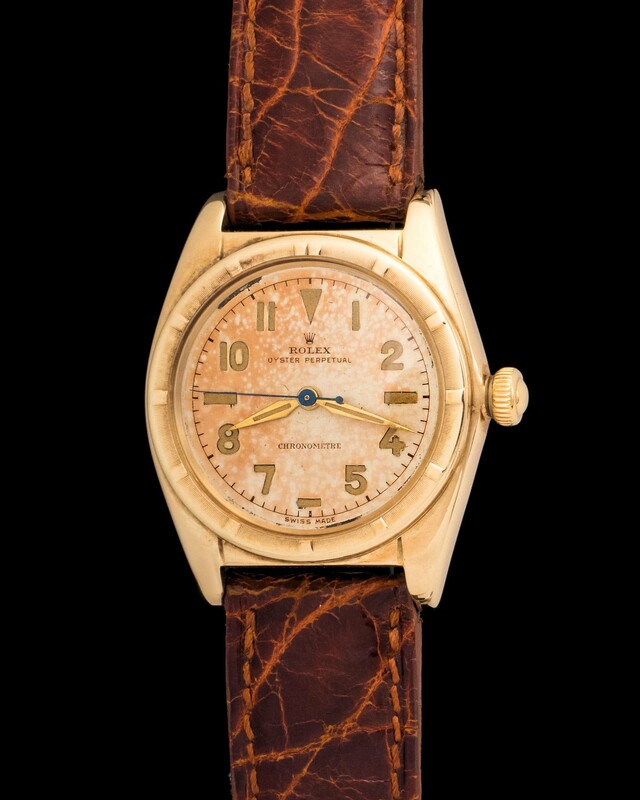 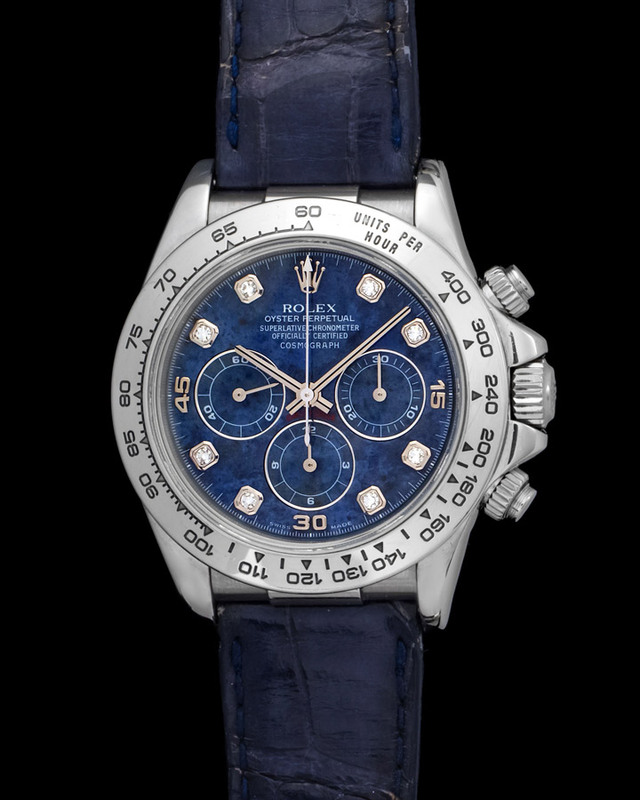 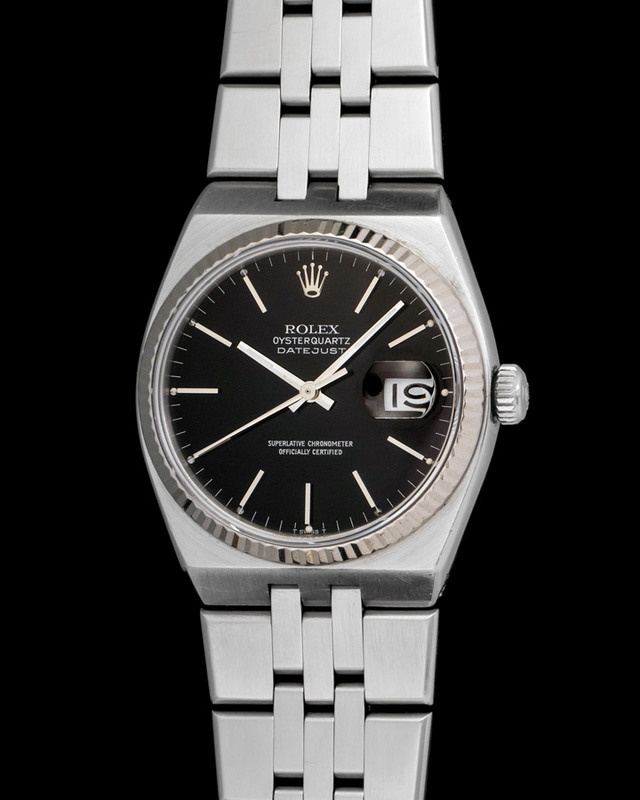 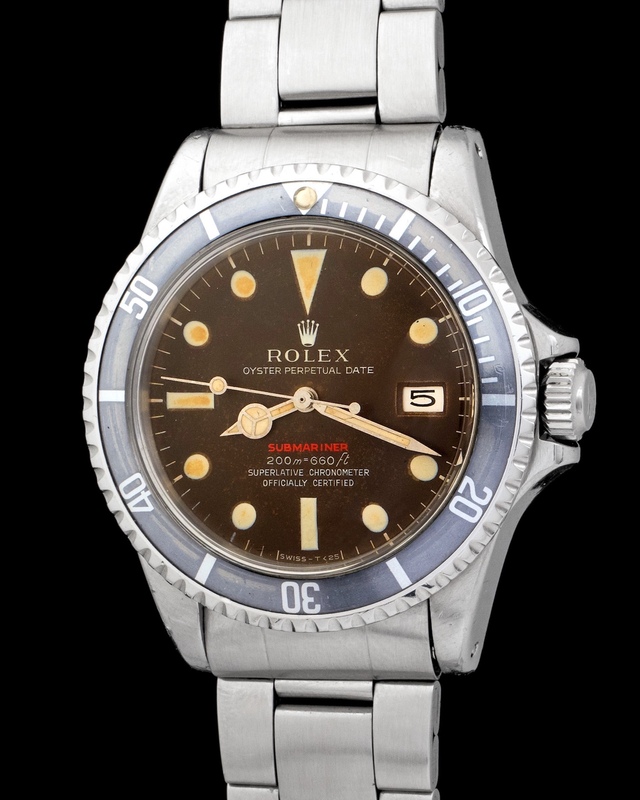 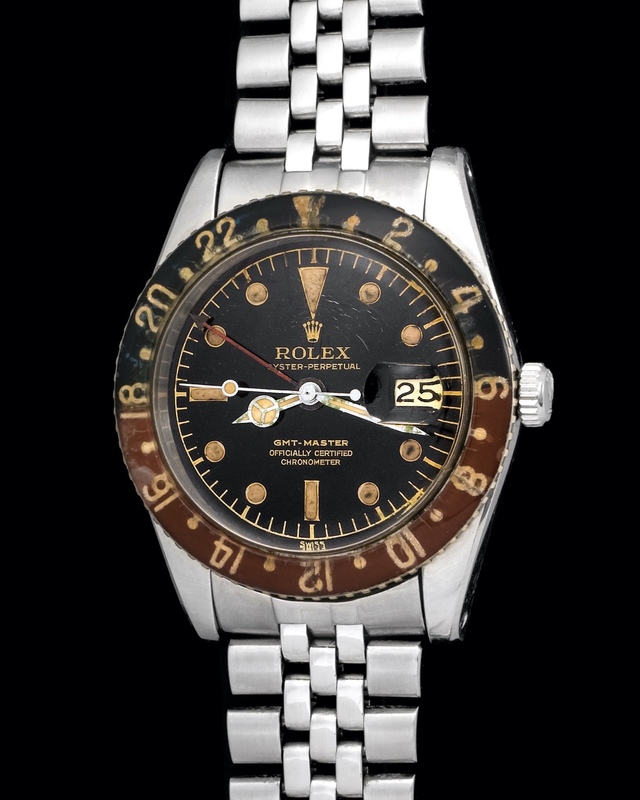 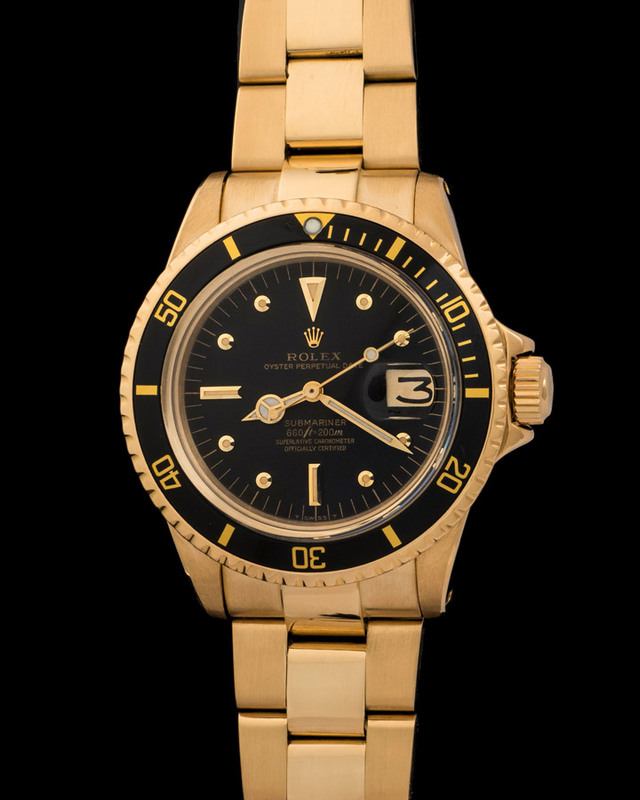 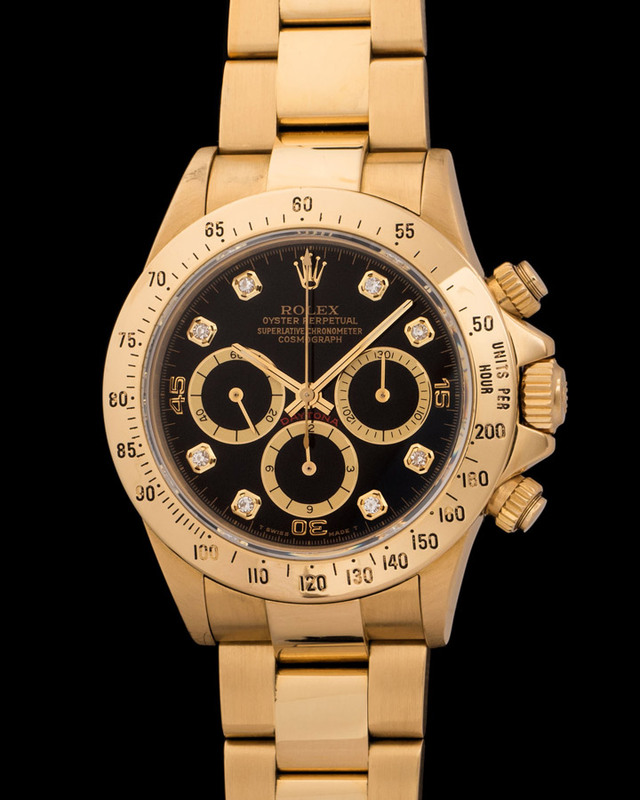 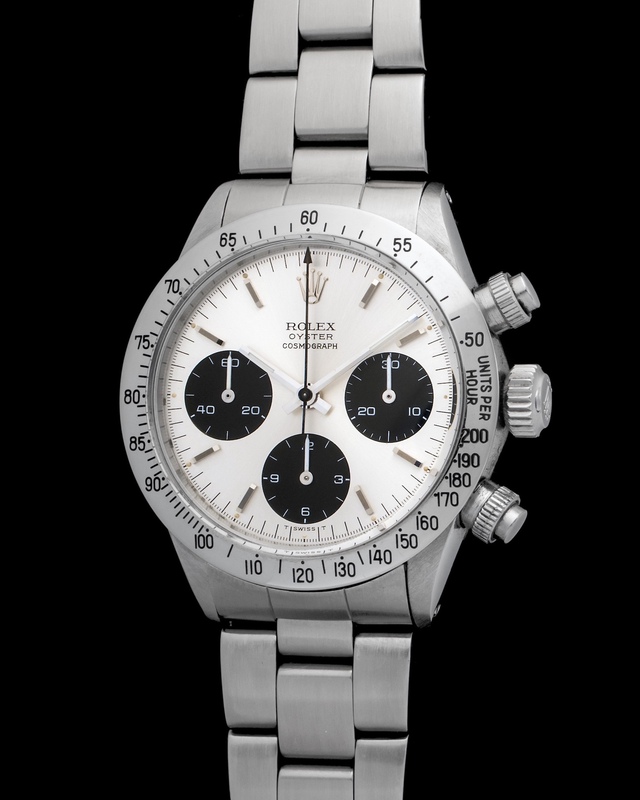 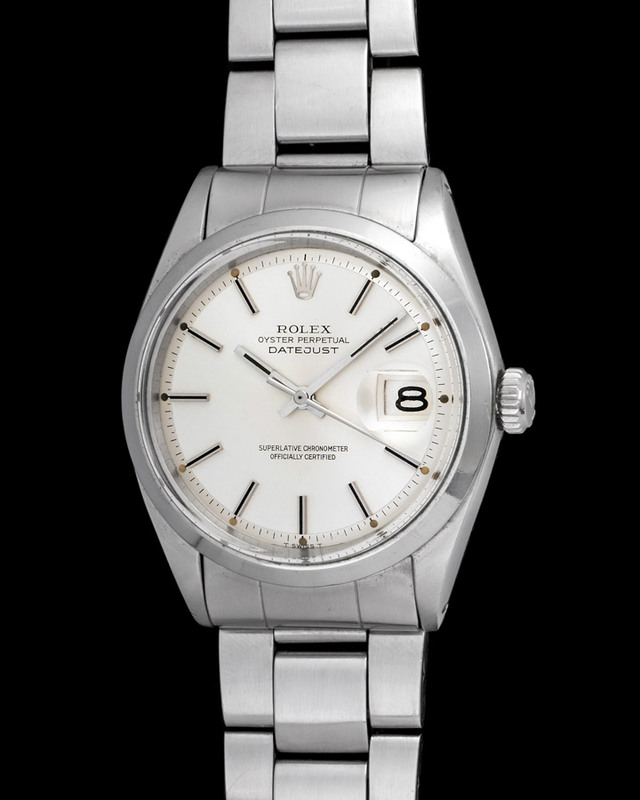 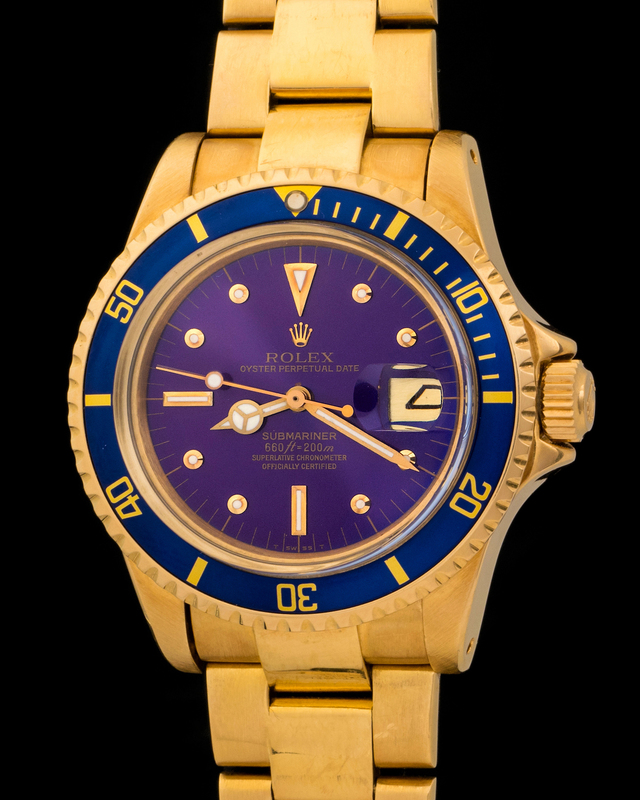 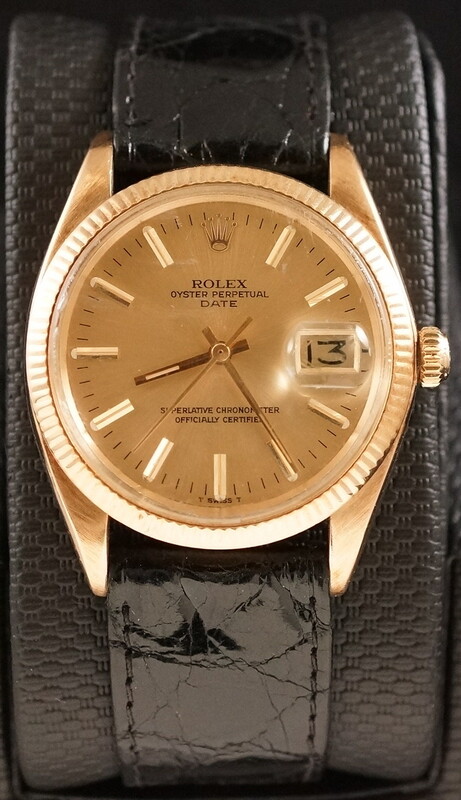 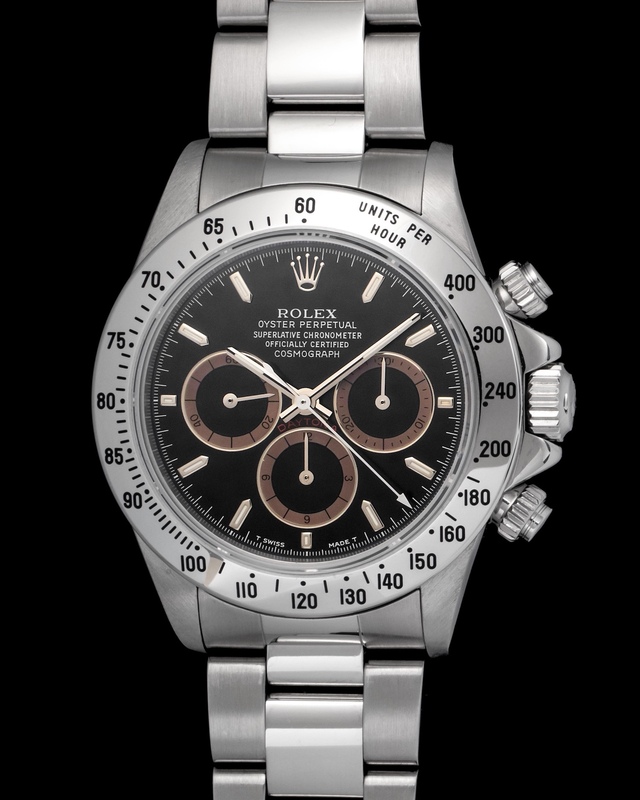 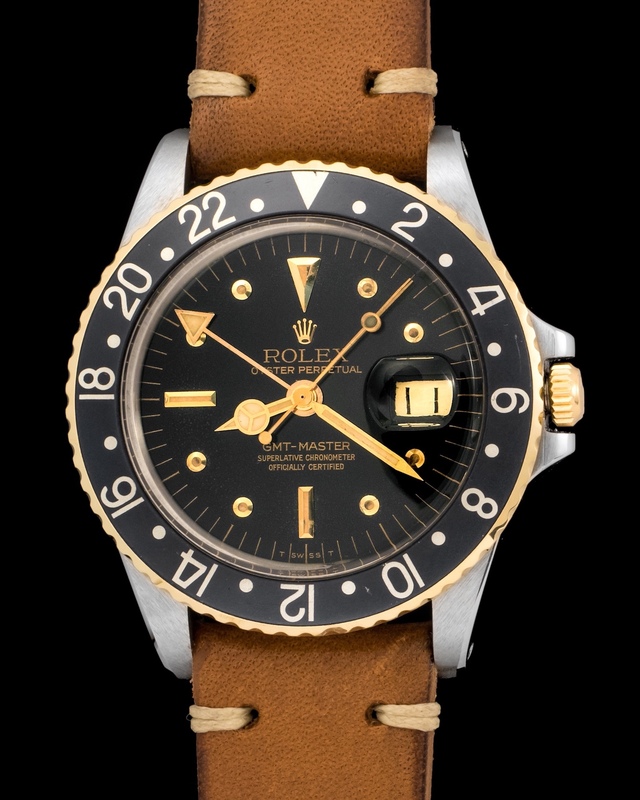 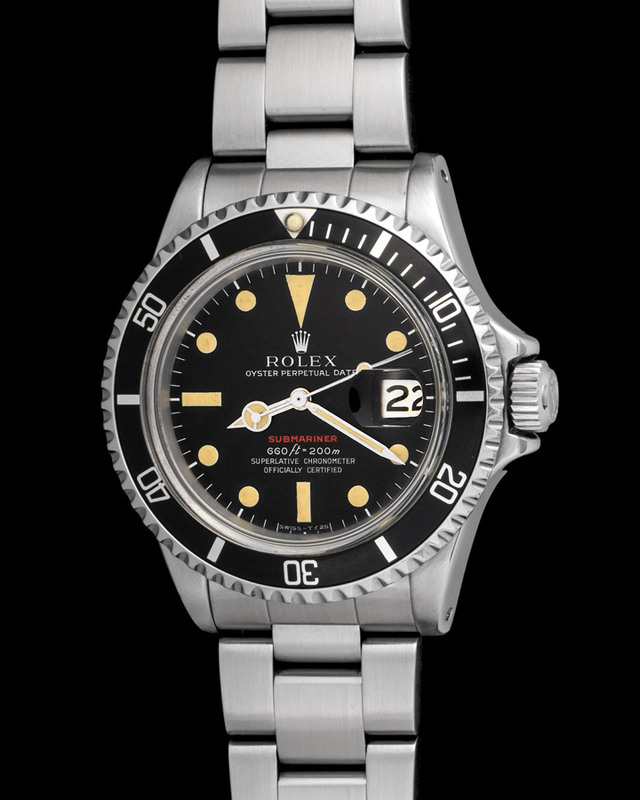 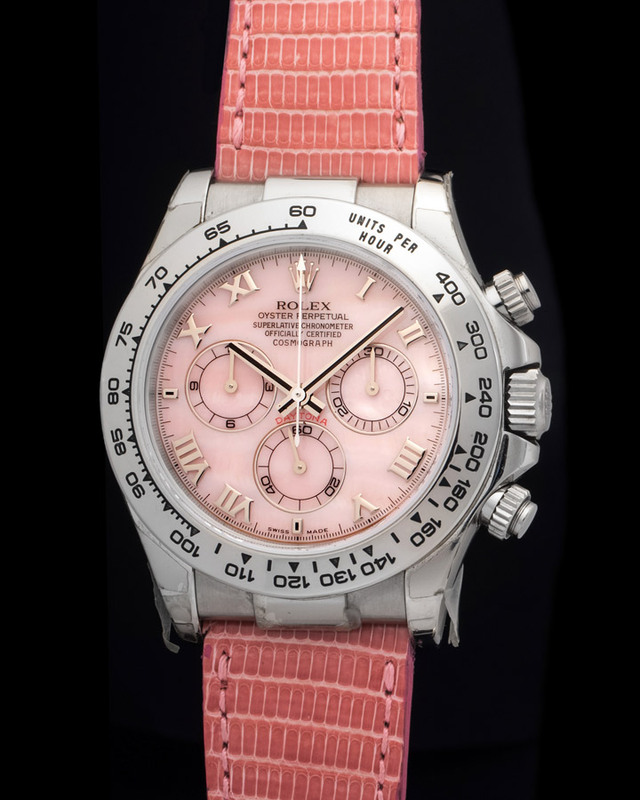 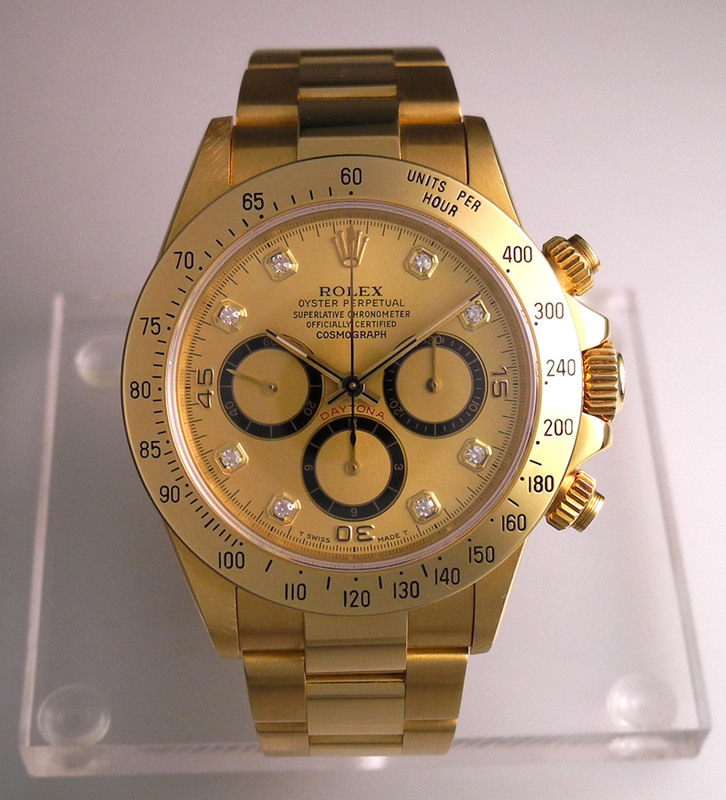 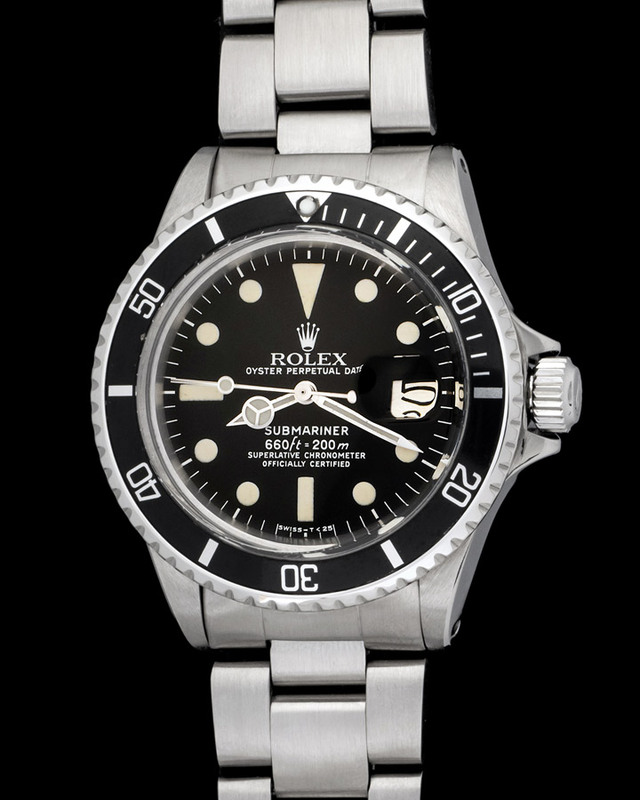 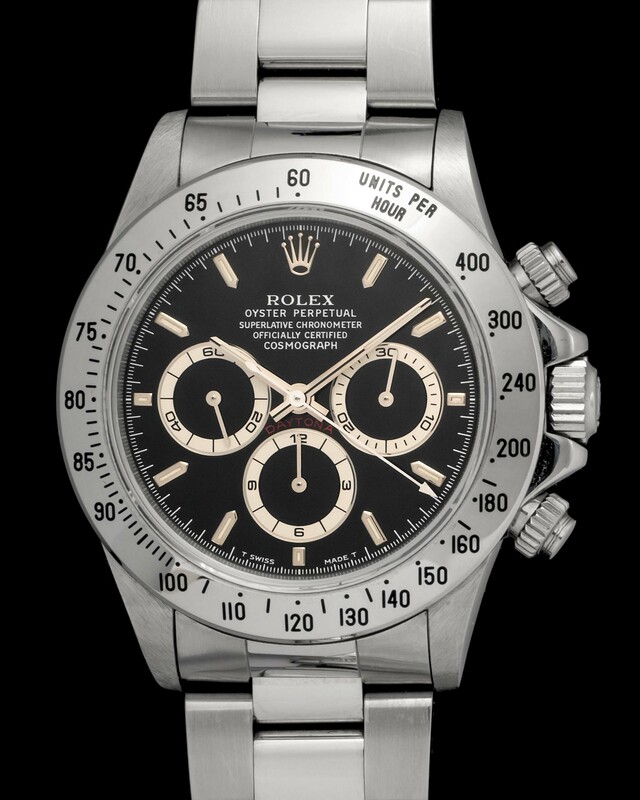 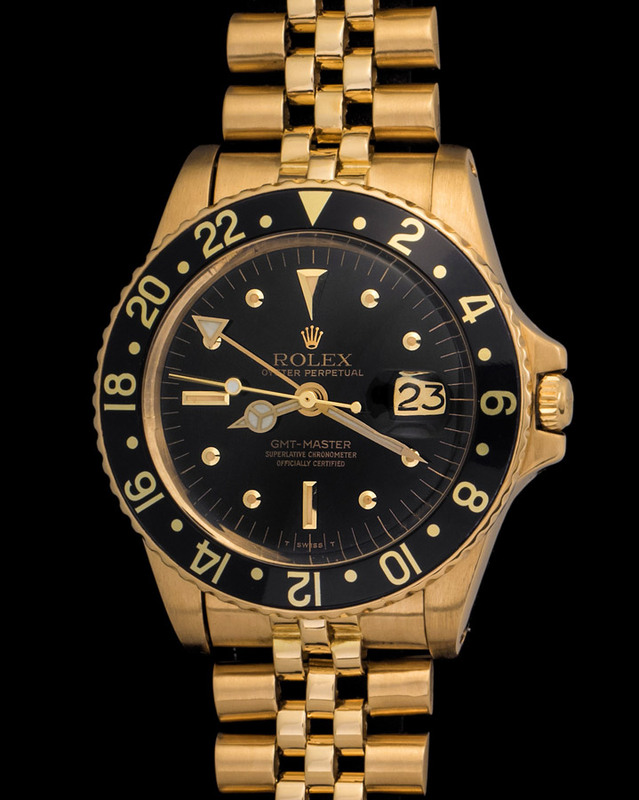 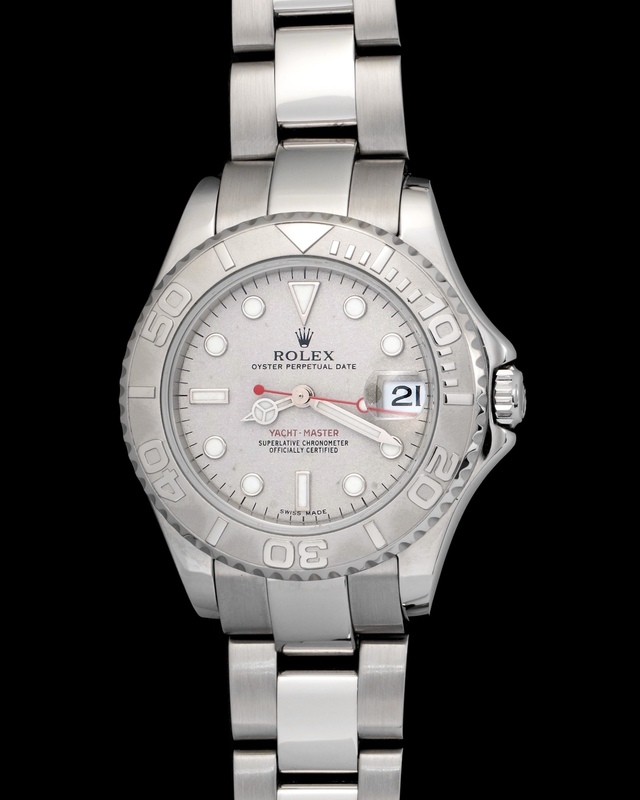 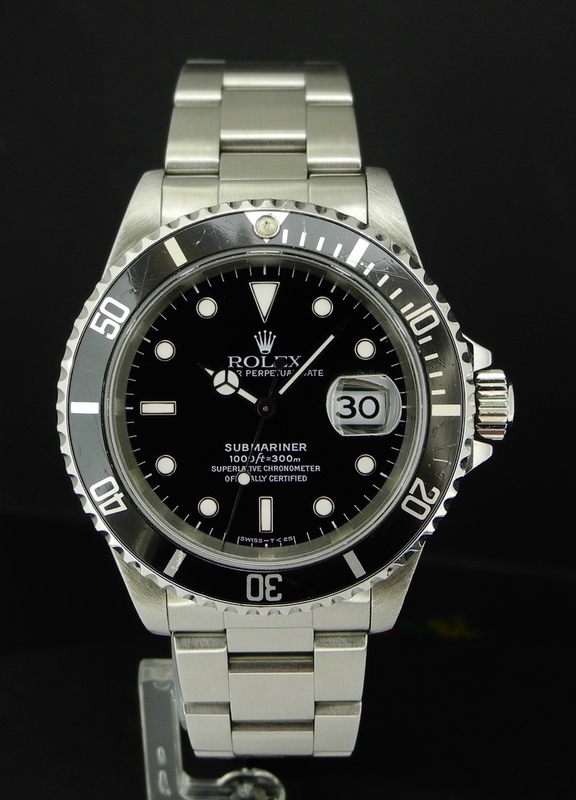 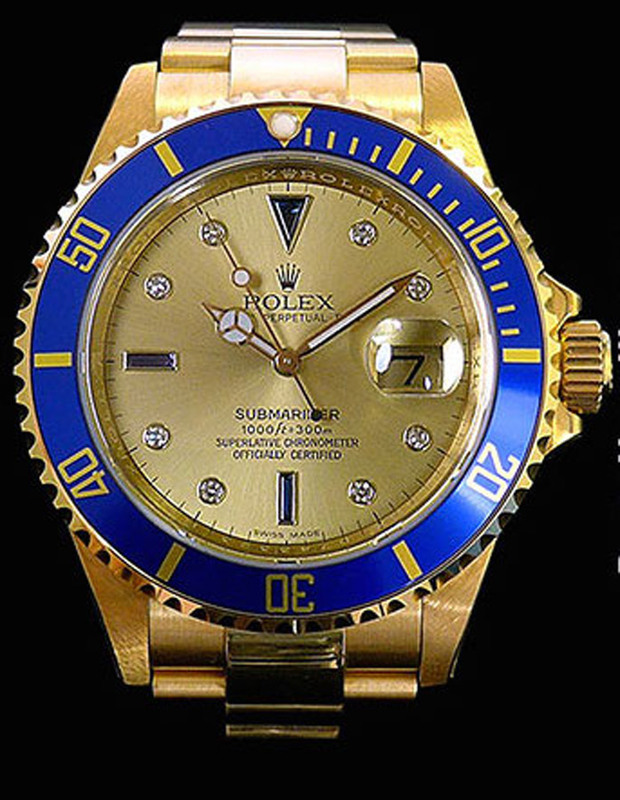 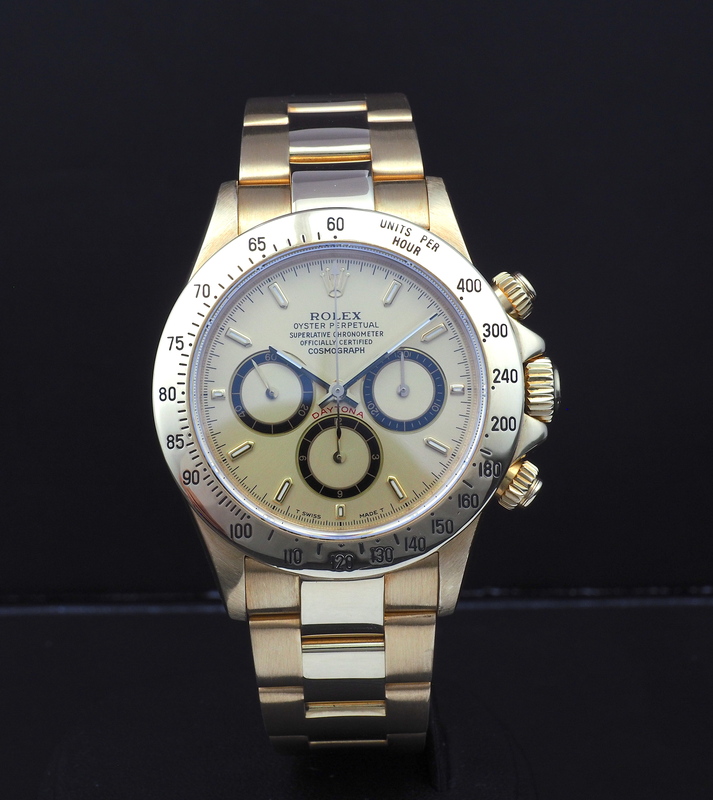 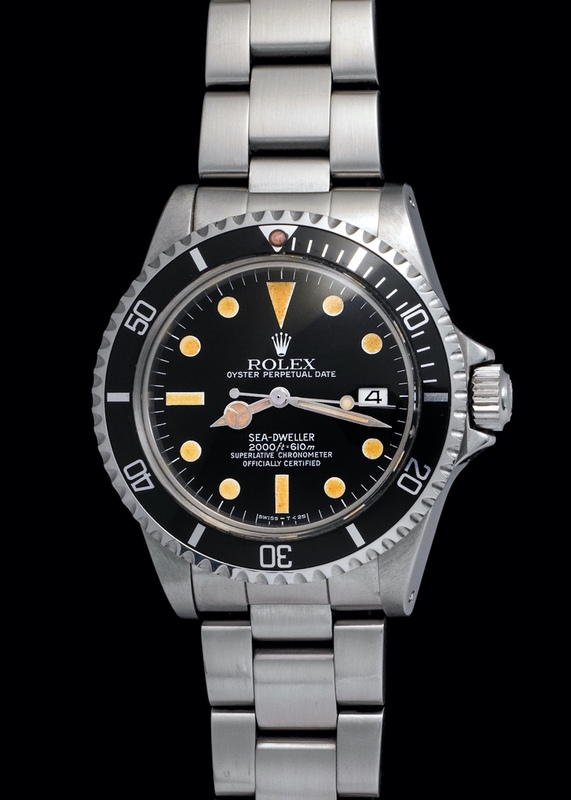 Beautiful, elegant, and rare are perfect descriptors of this Rolex Oyster 1012. 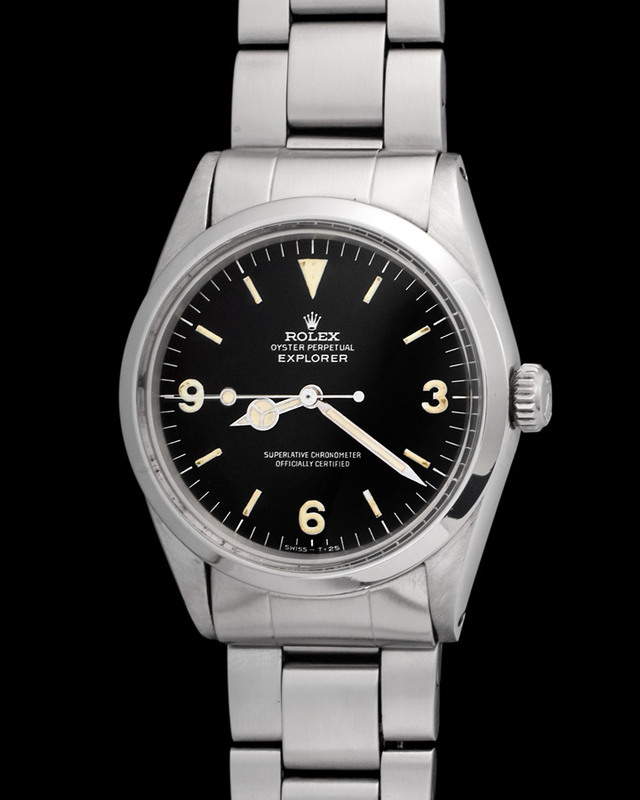 The detail that makes this watch stand out are its black indexes, a seldom seen thing with this reference. 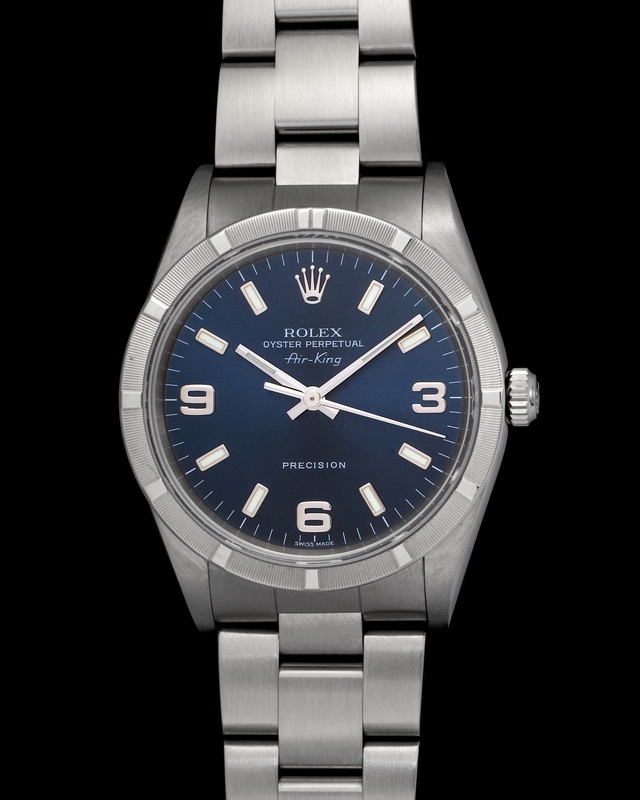 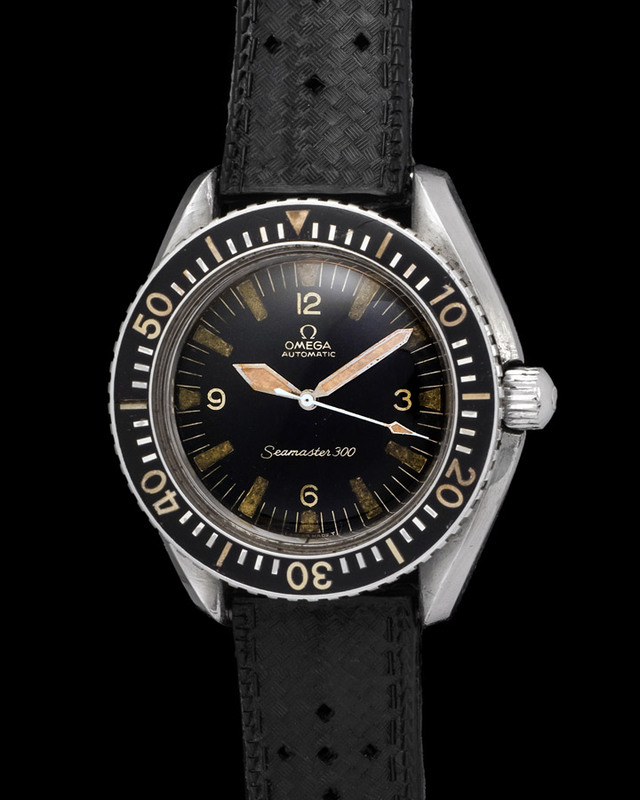 Aside from its rarity wearing this watch elicits a fantastic sense of elegance. 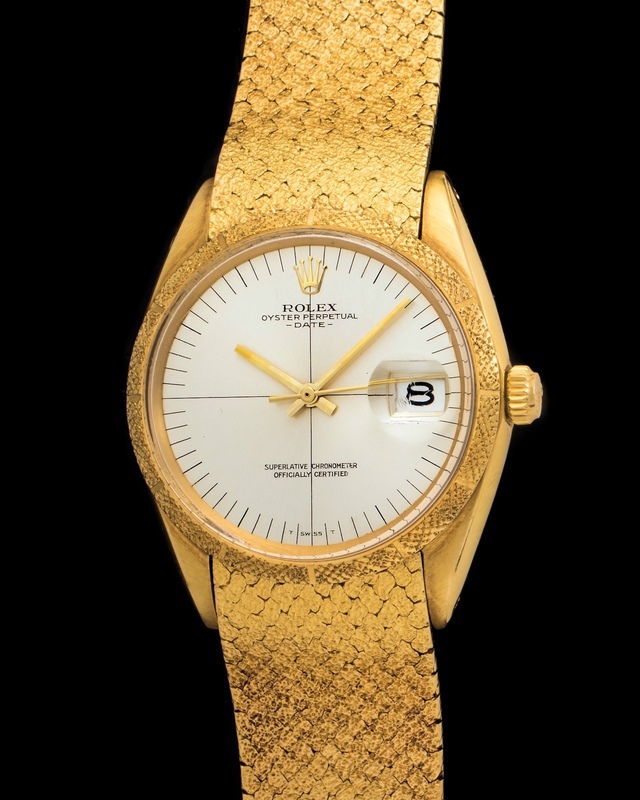 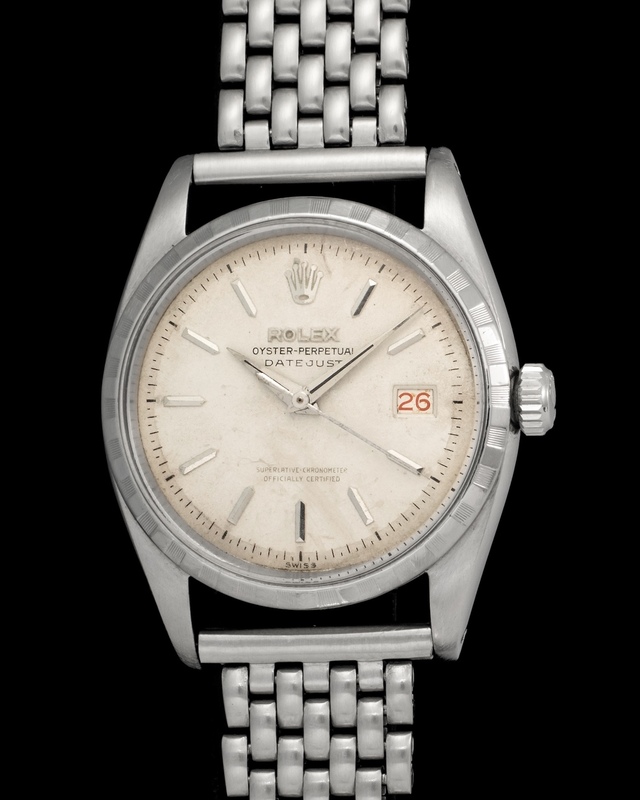 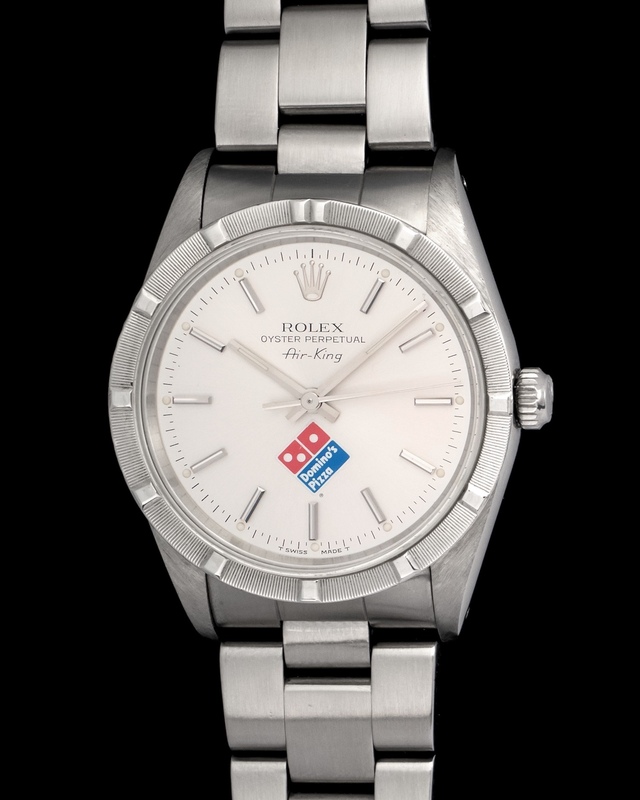 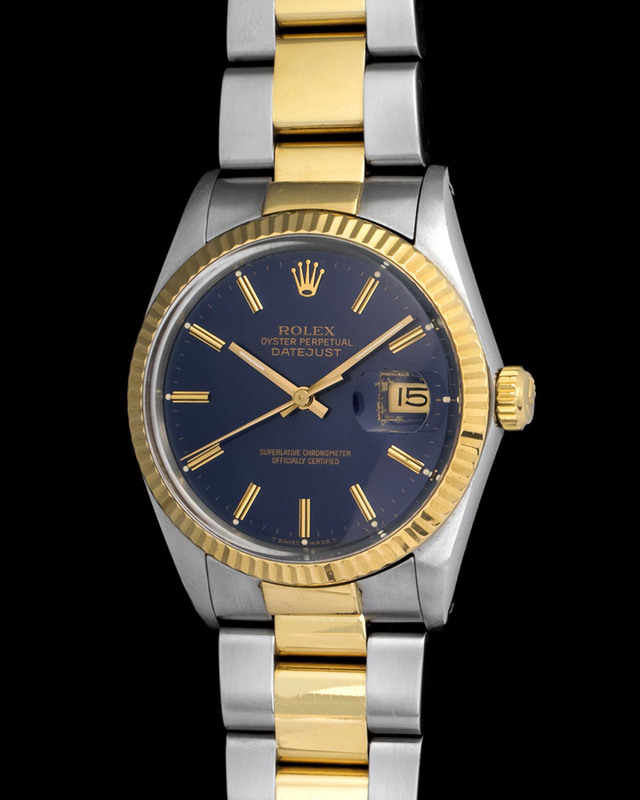 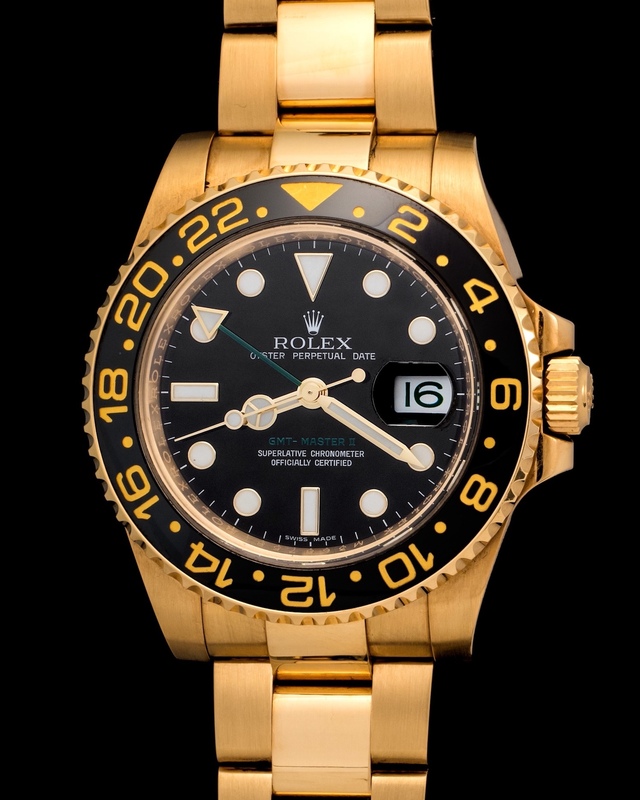 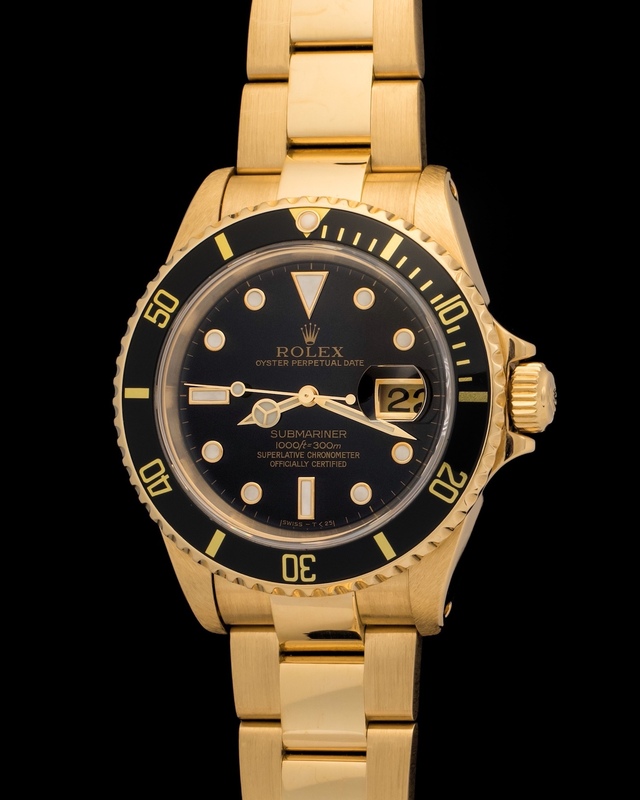 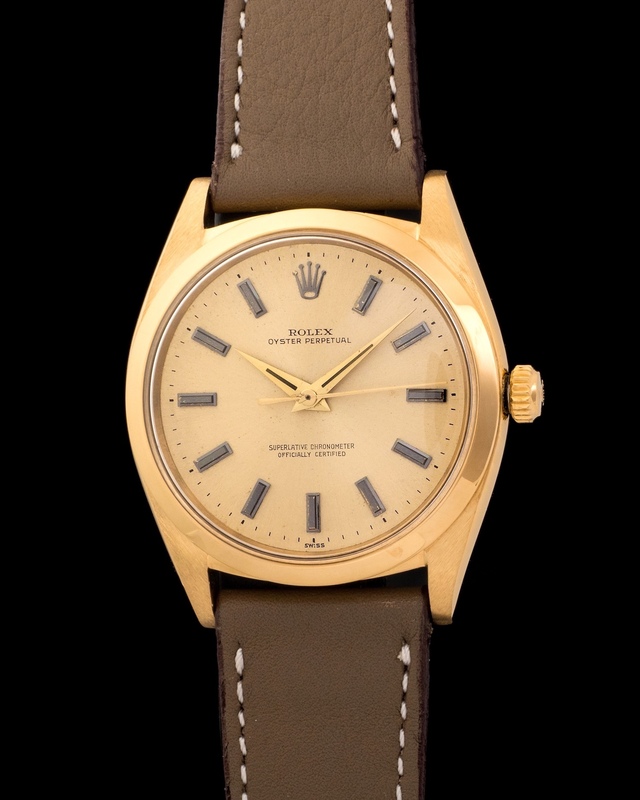 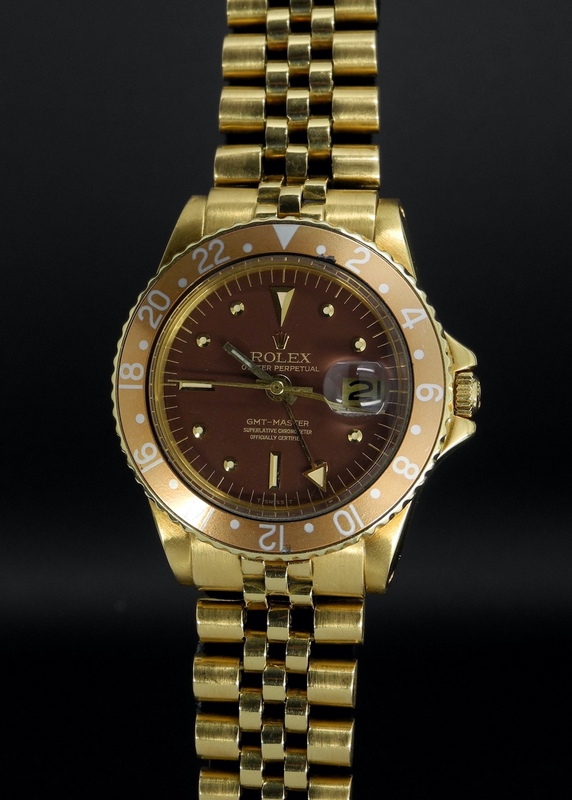 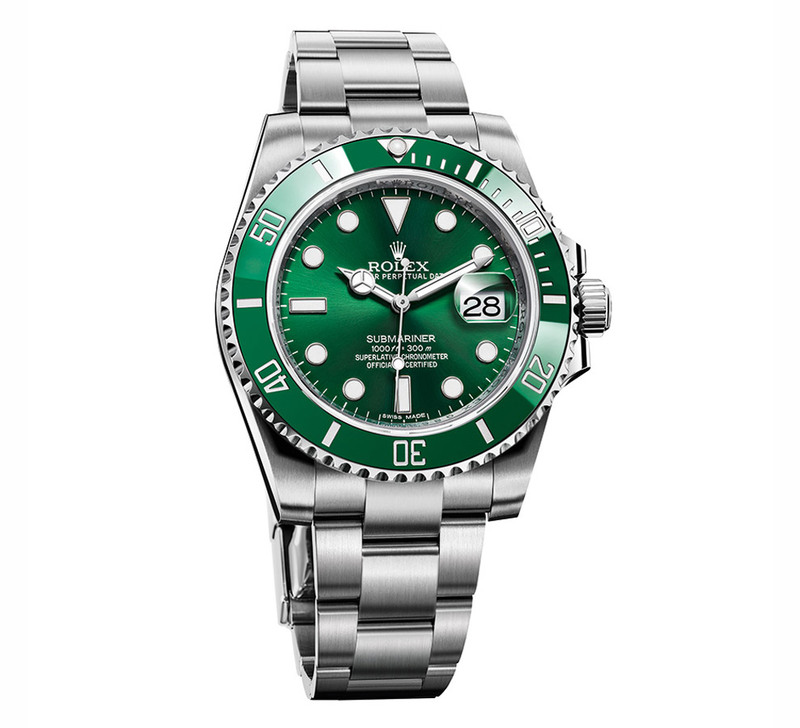 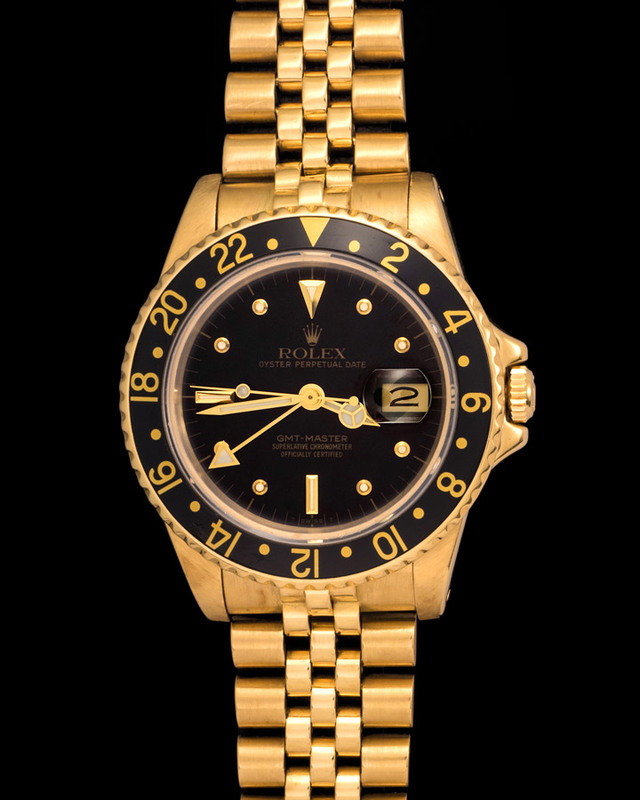 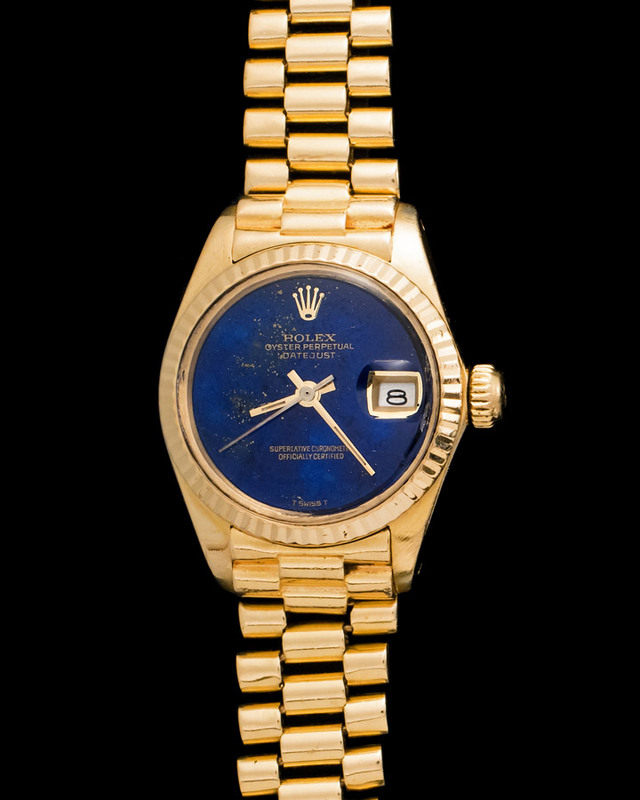 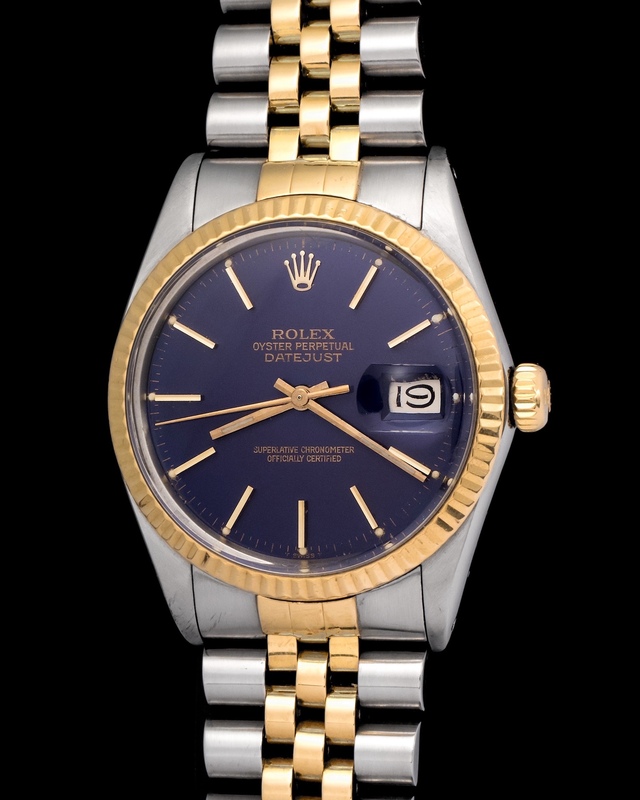 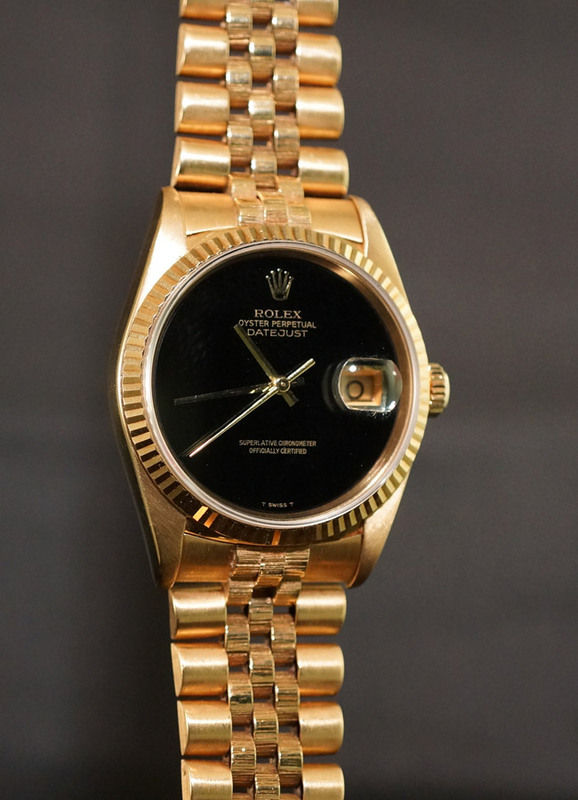 The Rolex Day-Date is known as the "Presidents Watch" for its presence on wrists of heads of state. 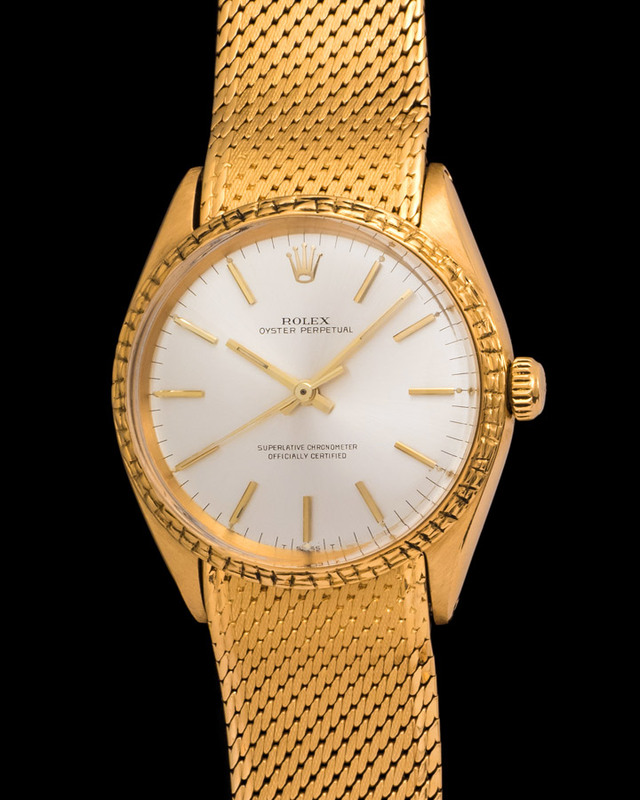 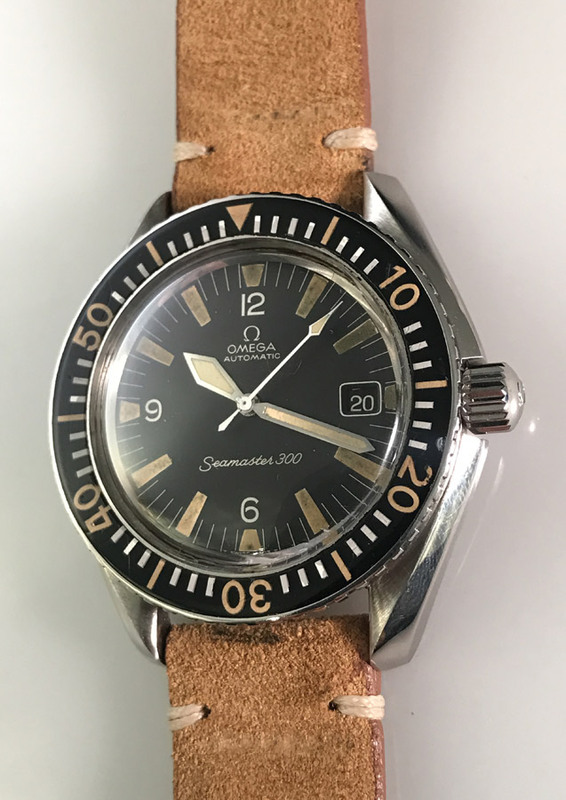 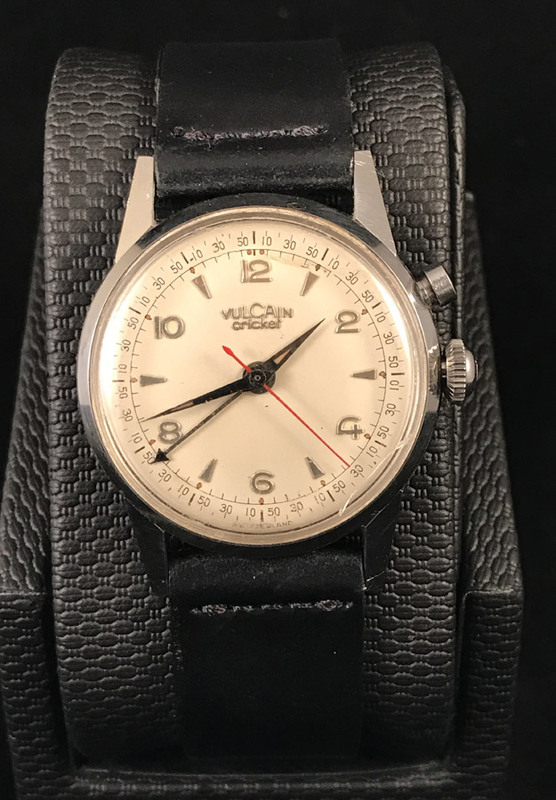 The elegance and versatility of the watch is unrivaled and since its release the watch has remained practically unchanged, cementing its role as a classic. 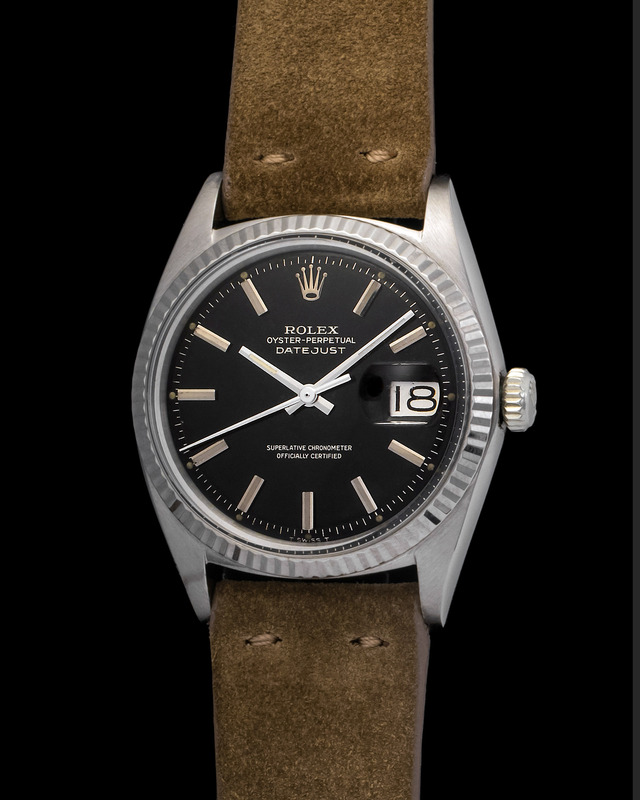 Here we have a striking example fitted with a Sigma and Linen dial, two details that make the watch all the more special and desirable. 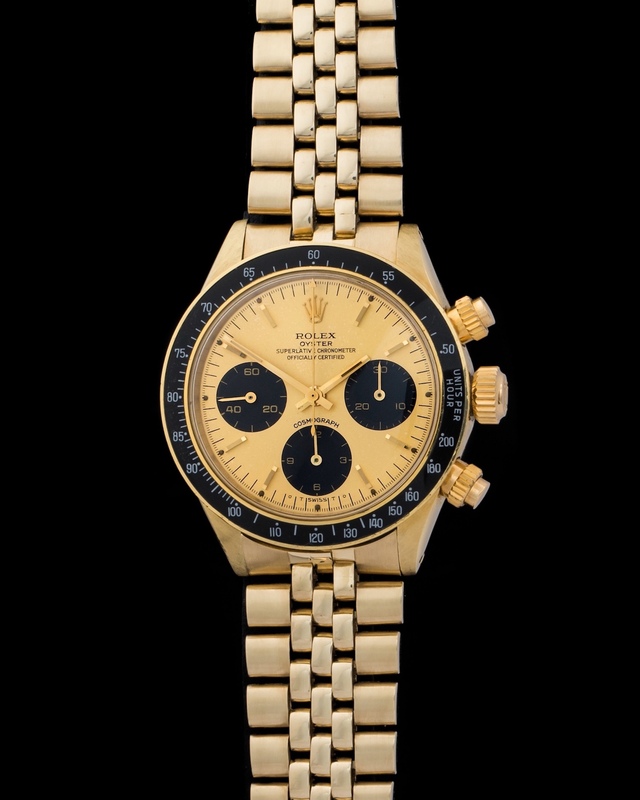 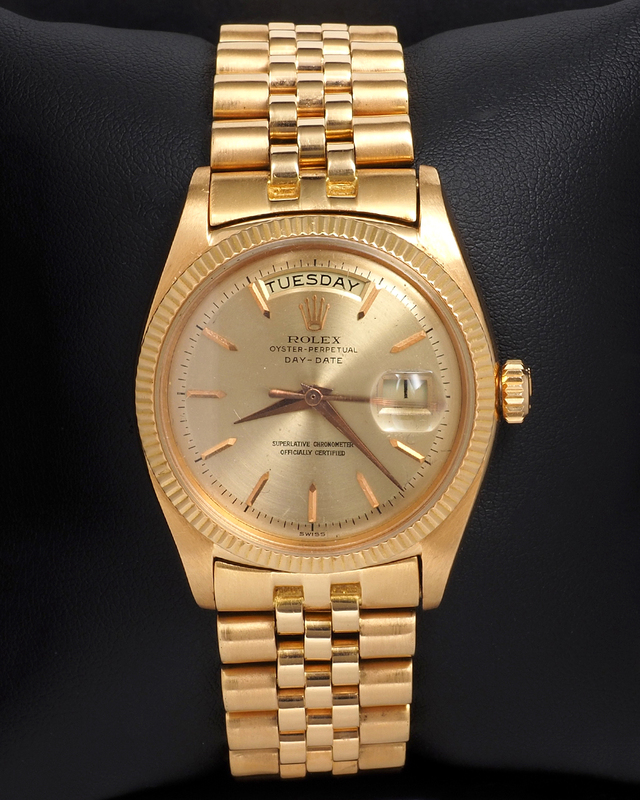 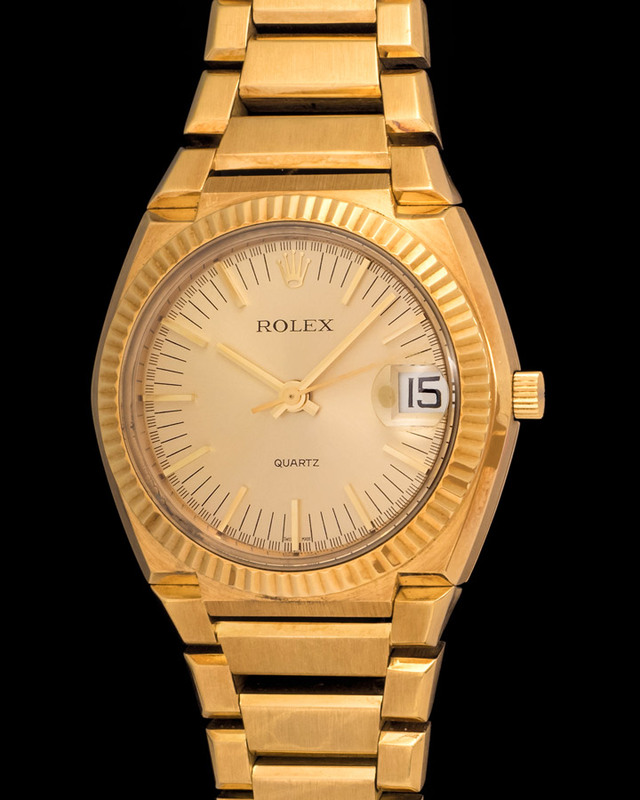 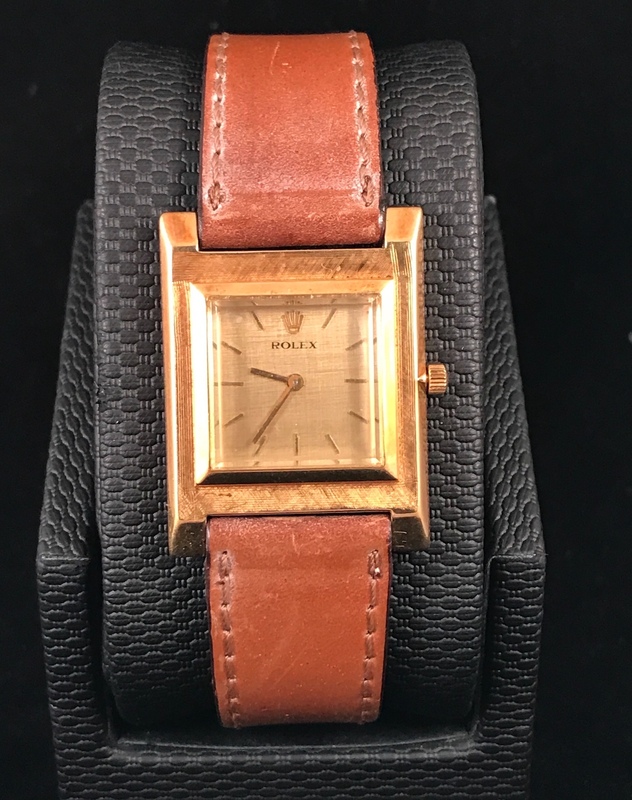 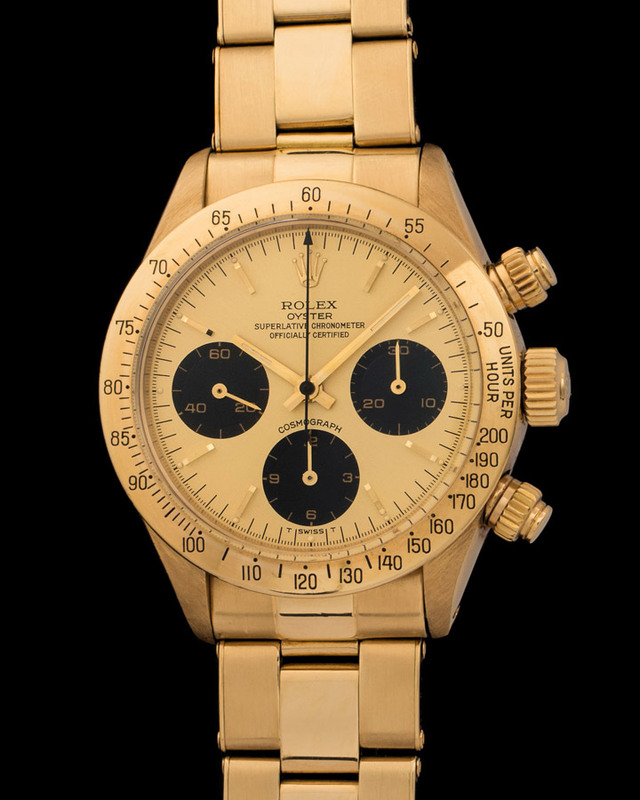 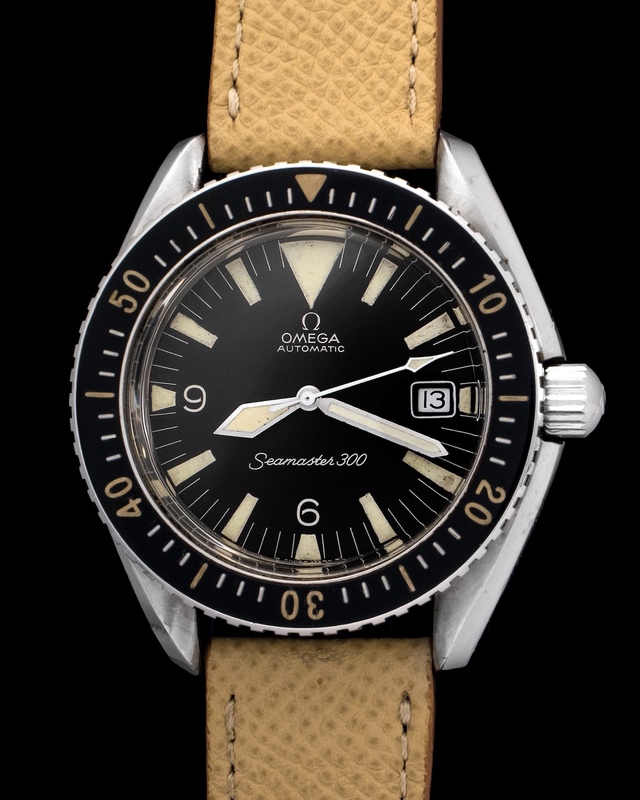 Manufactured in 1975 and cased in yellow gold. 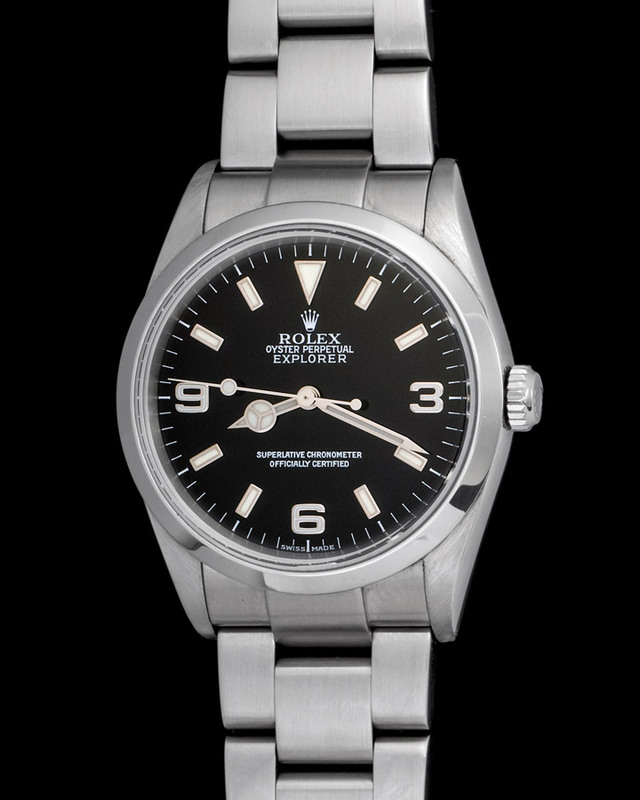 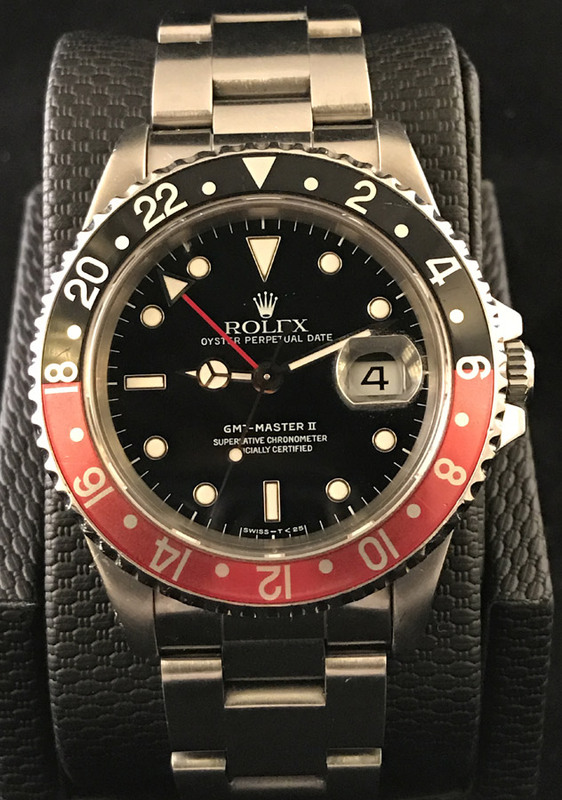 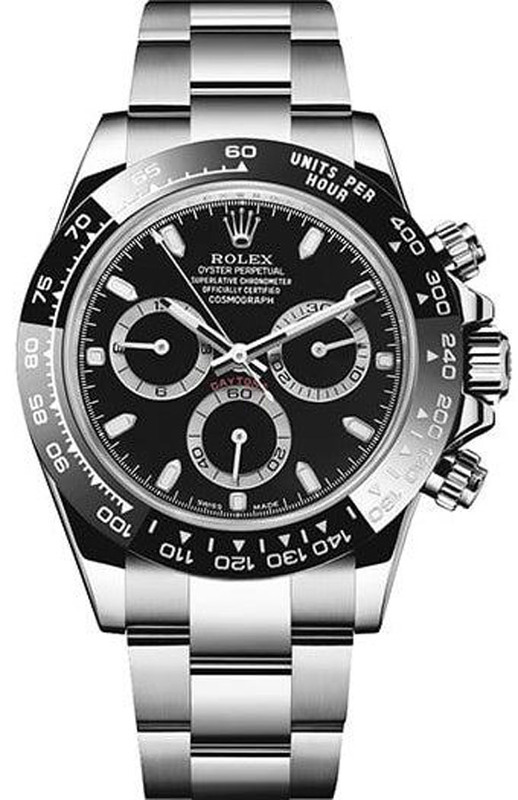 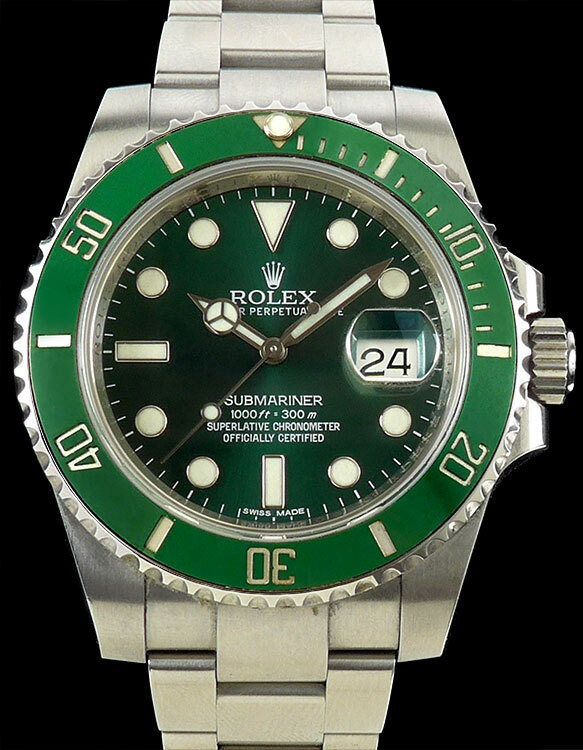 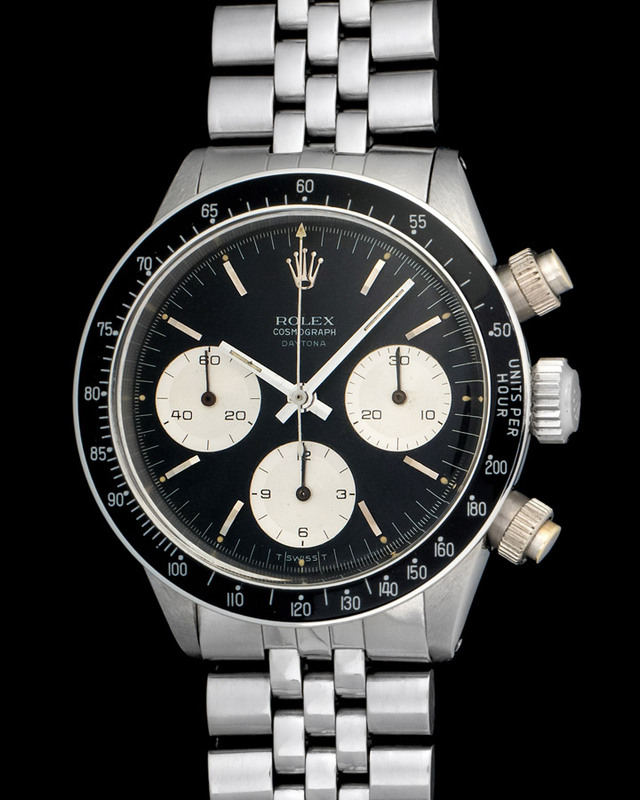 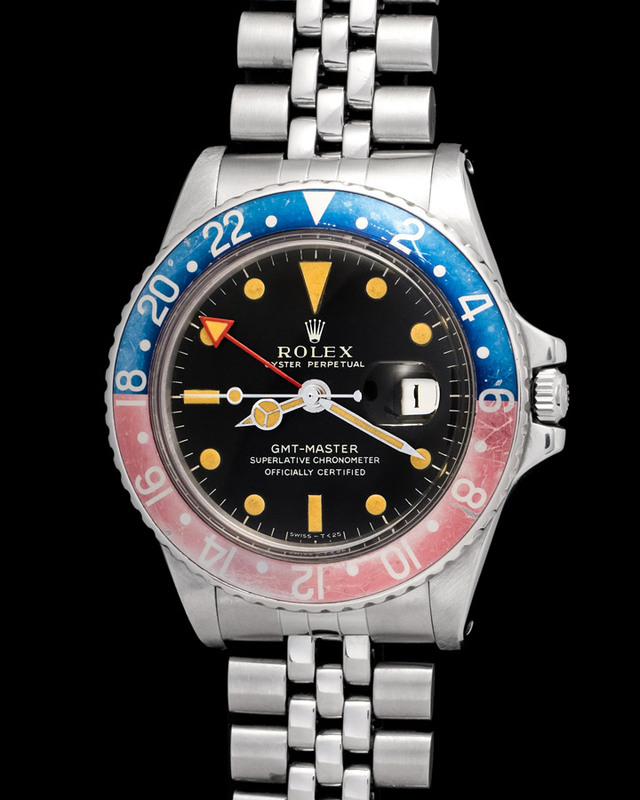 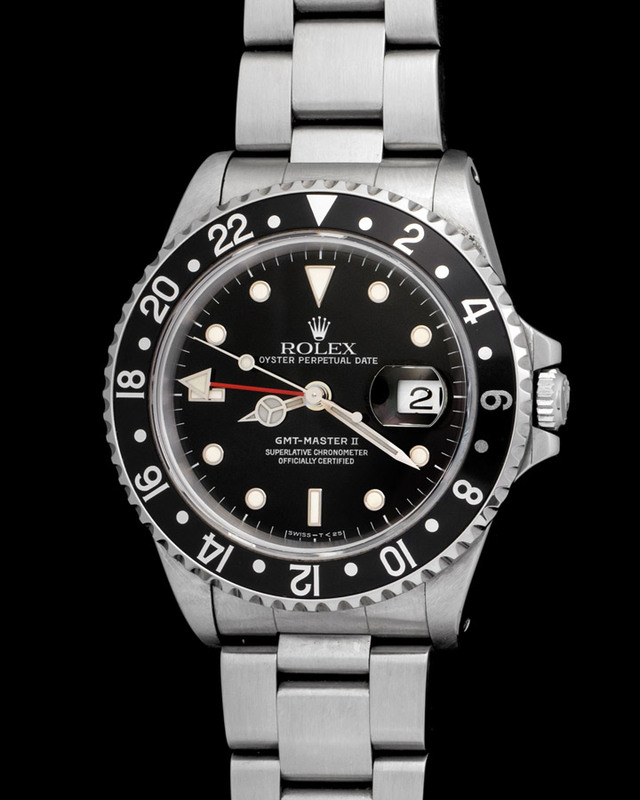 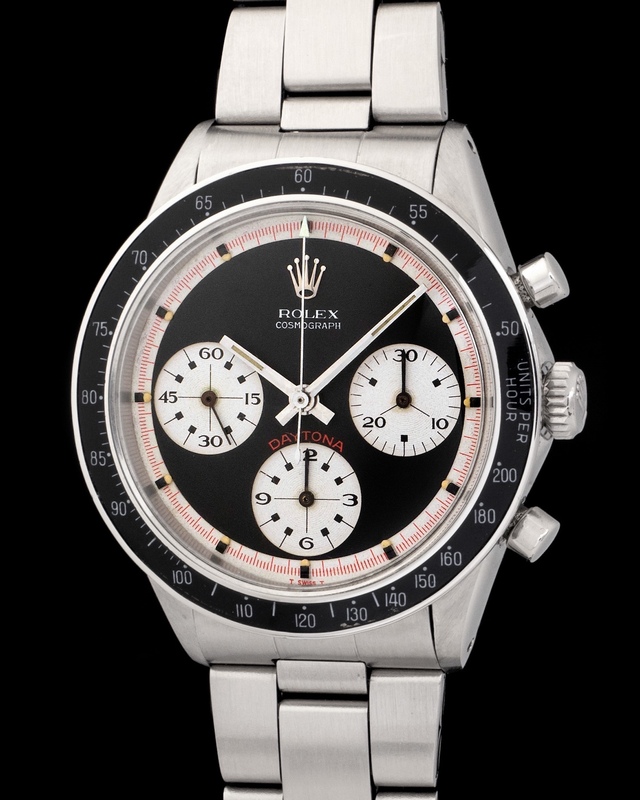 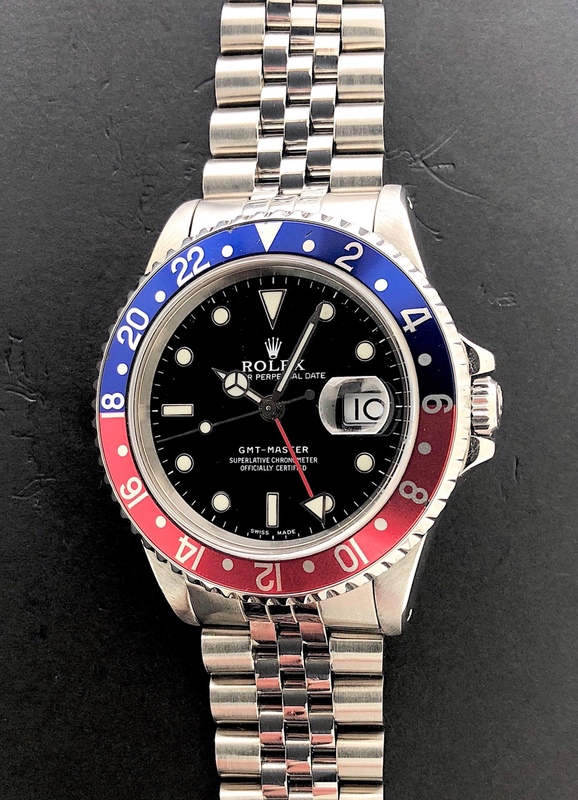 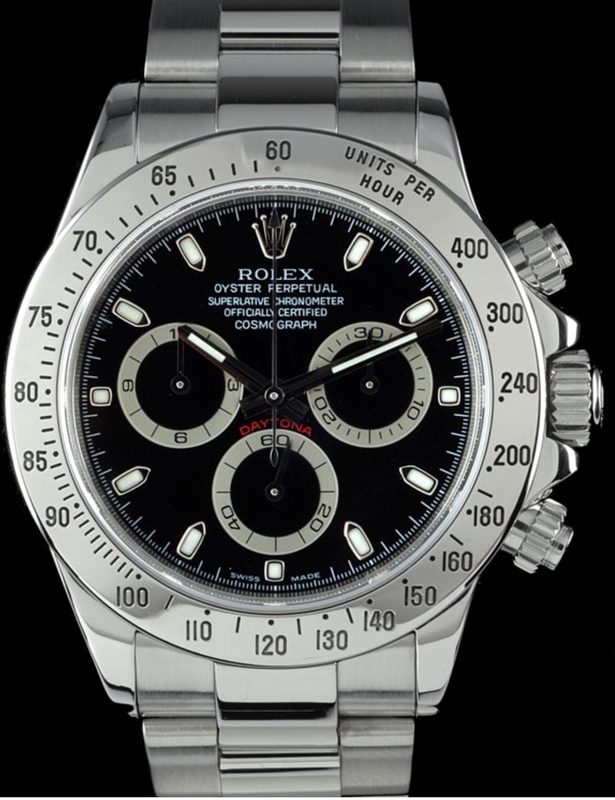 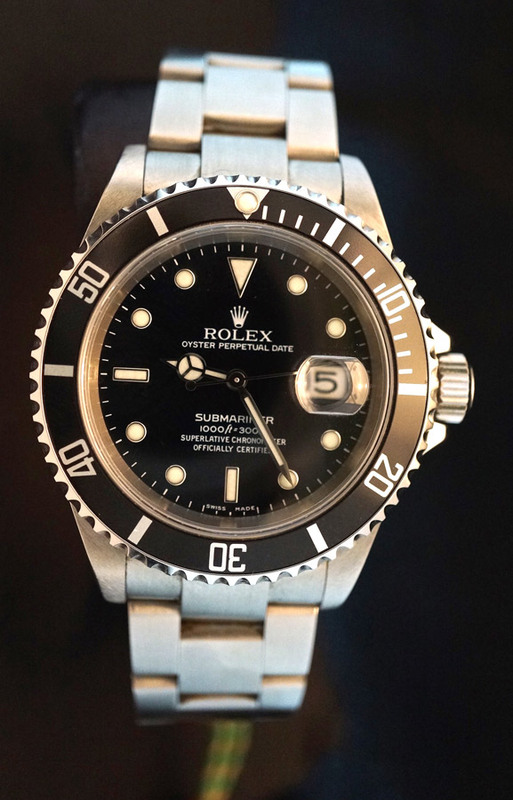 This Rolex is powered by an automatic movement that works just as well as it did when first released.